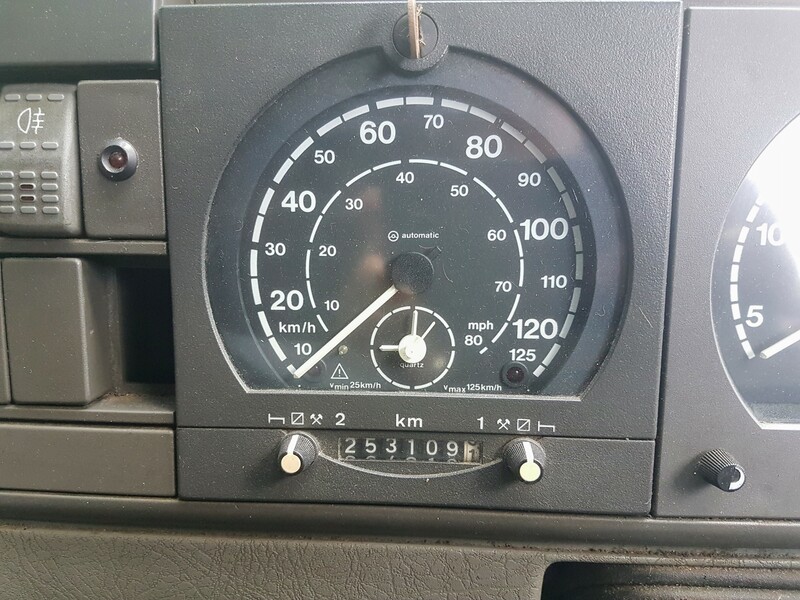 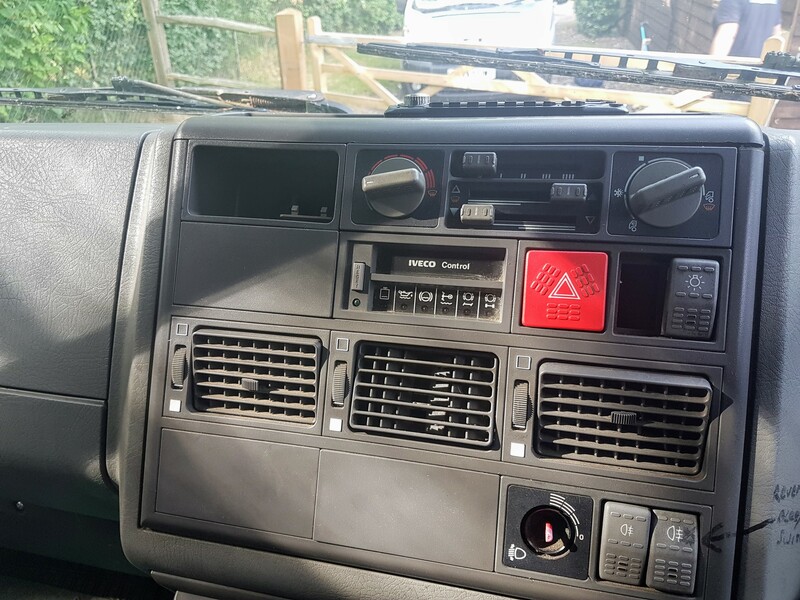 The mechanic who maintains the lorry is also very happy to speak to anyone to verify the details of maintenance. 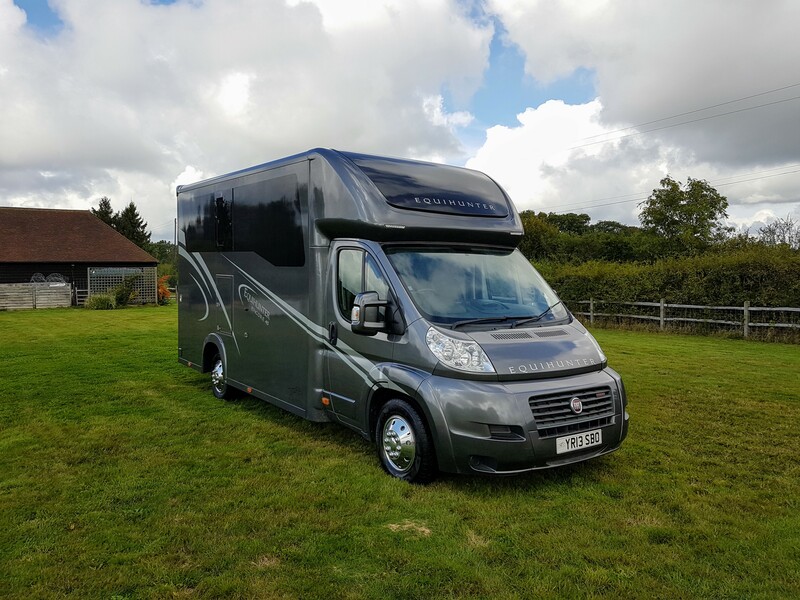 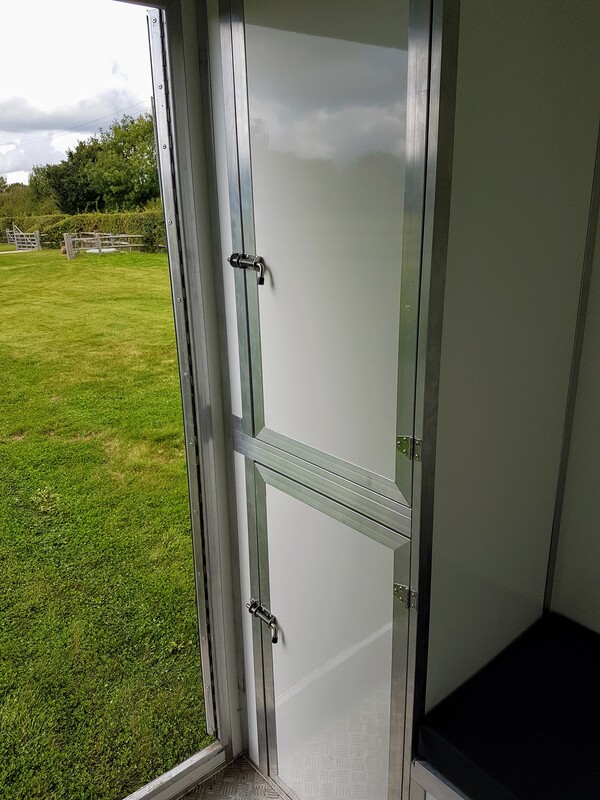 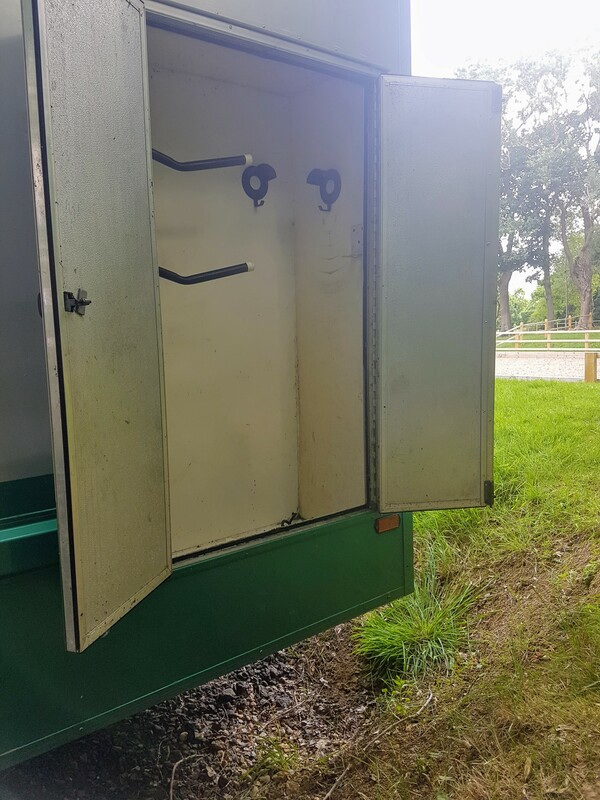 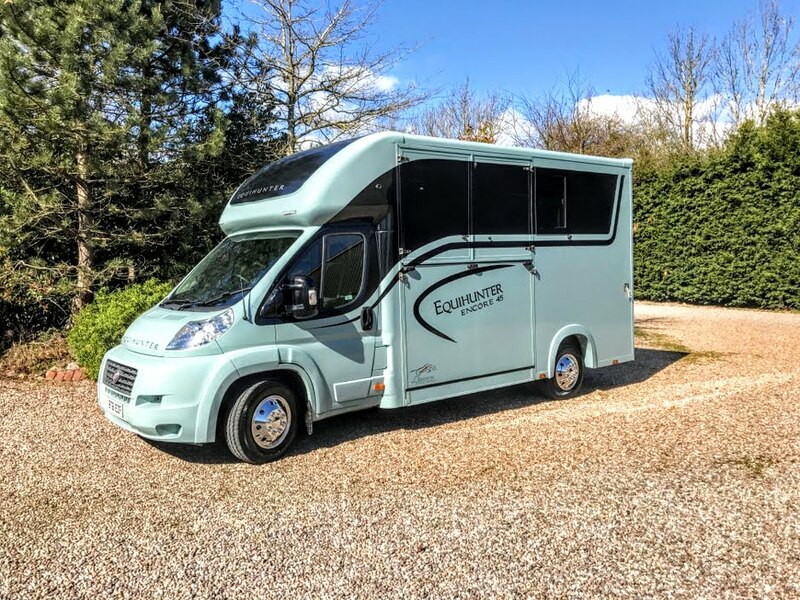 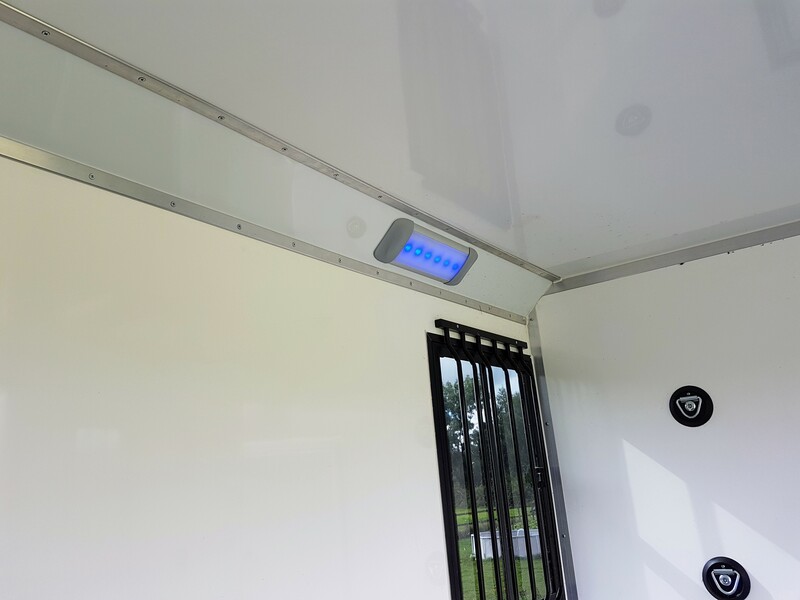 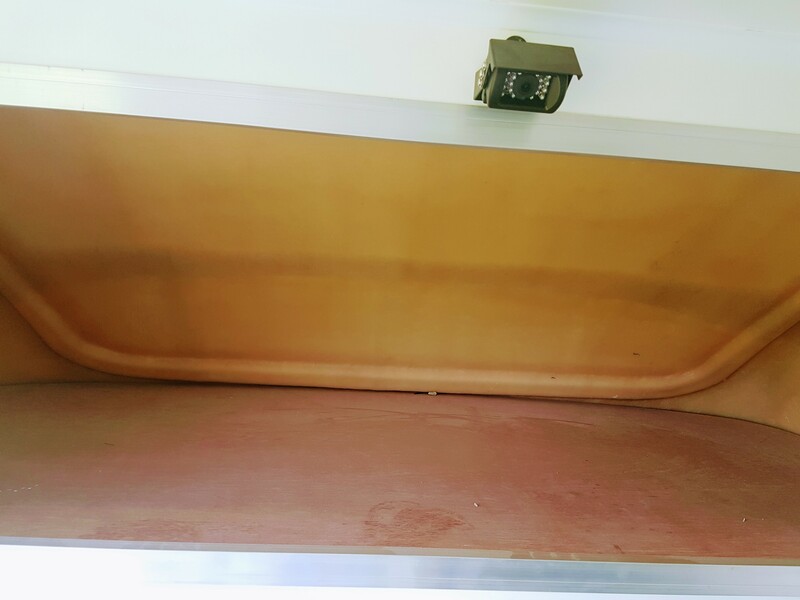 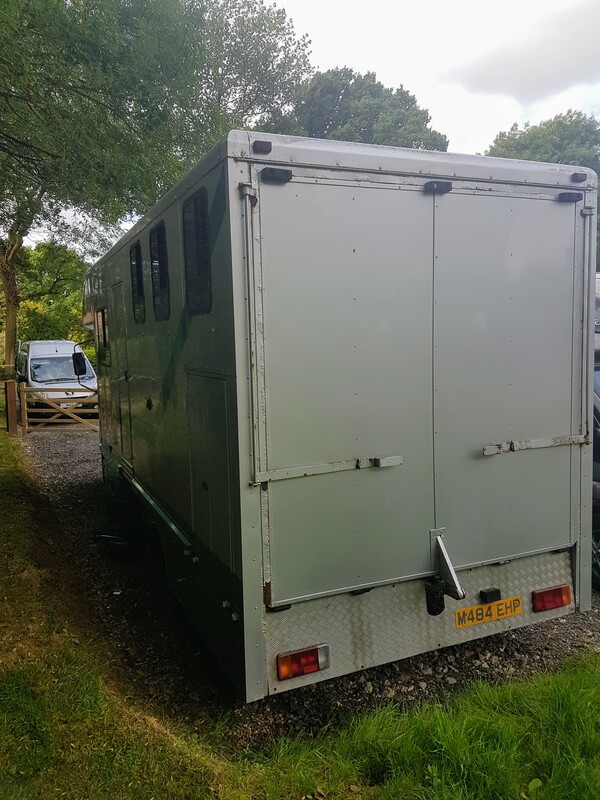 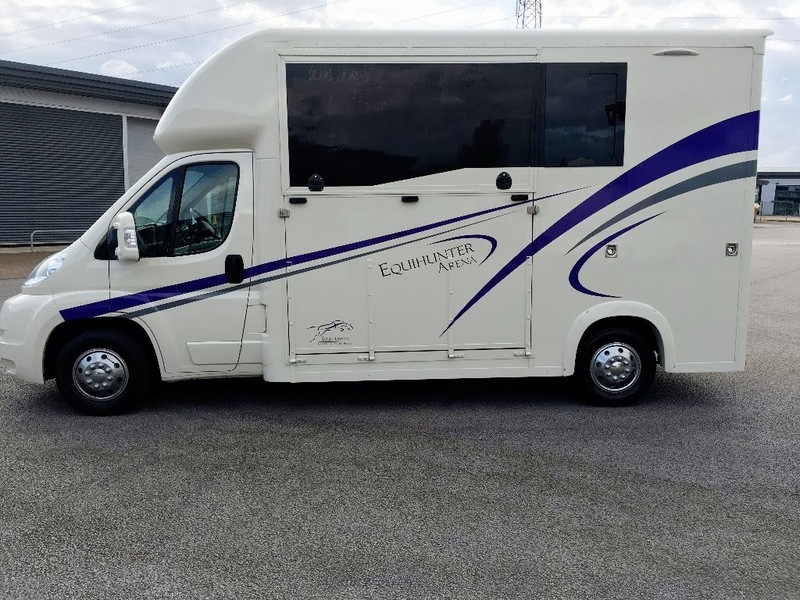 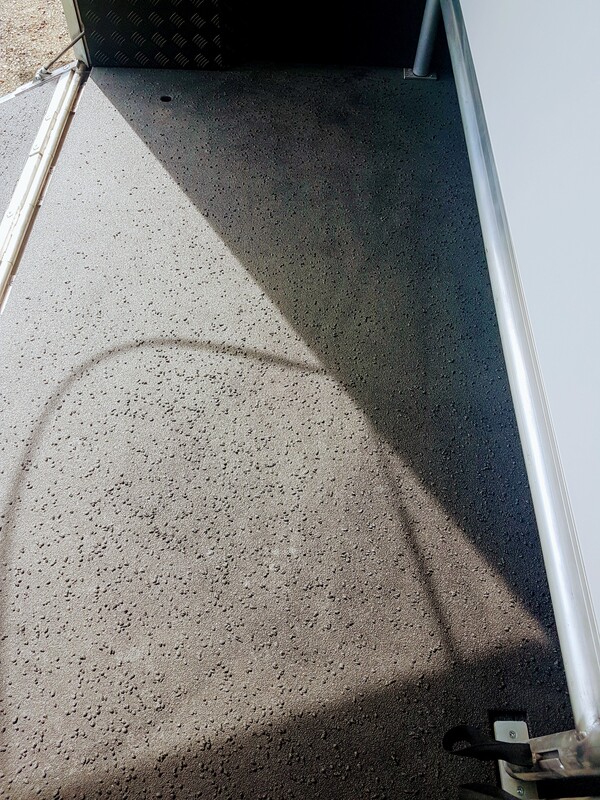 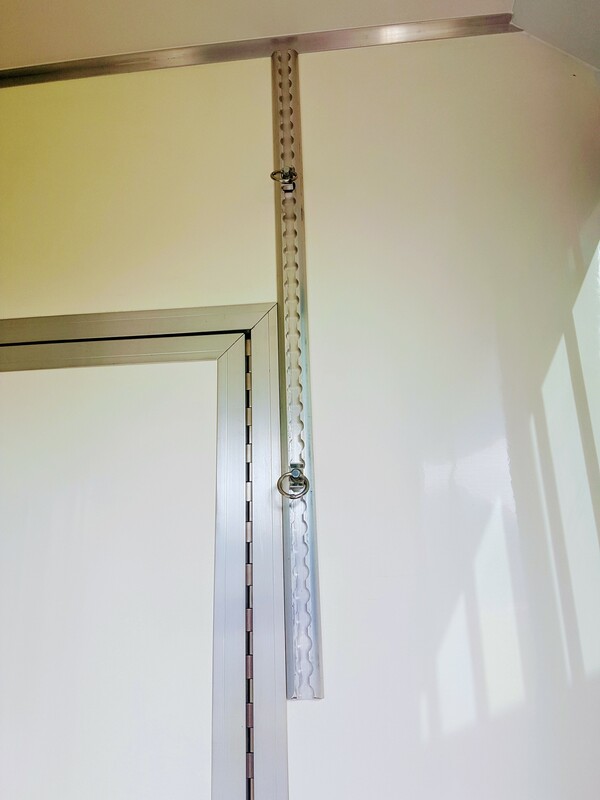 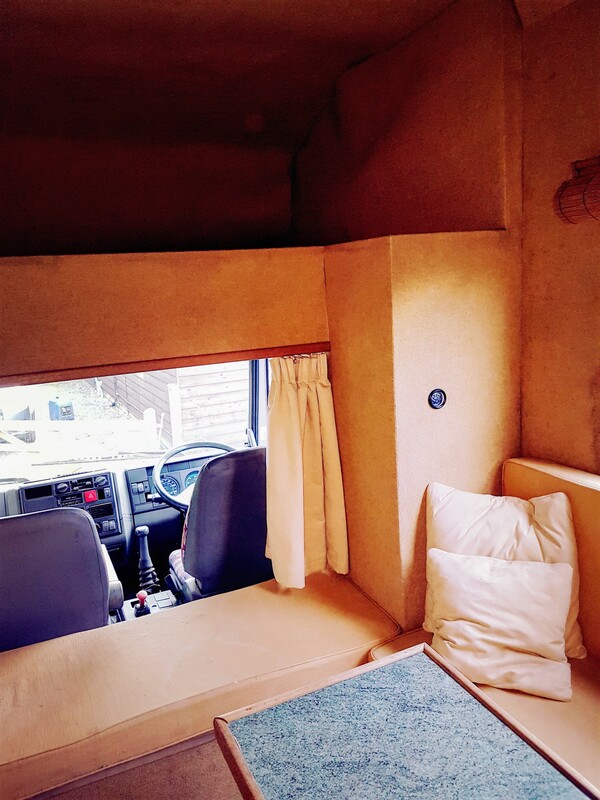 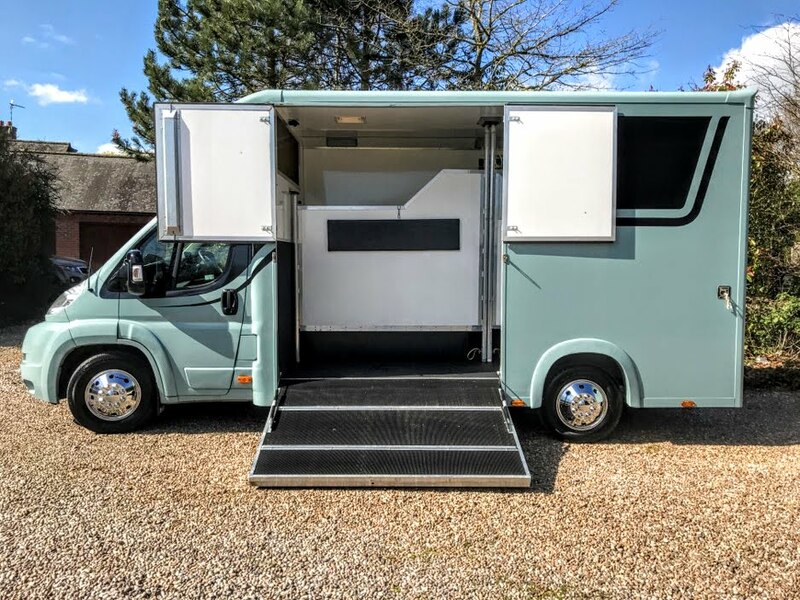 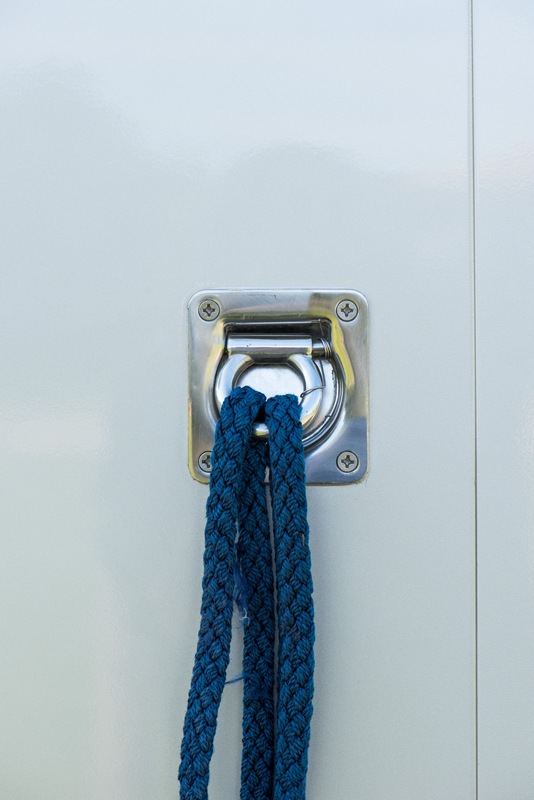 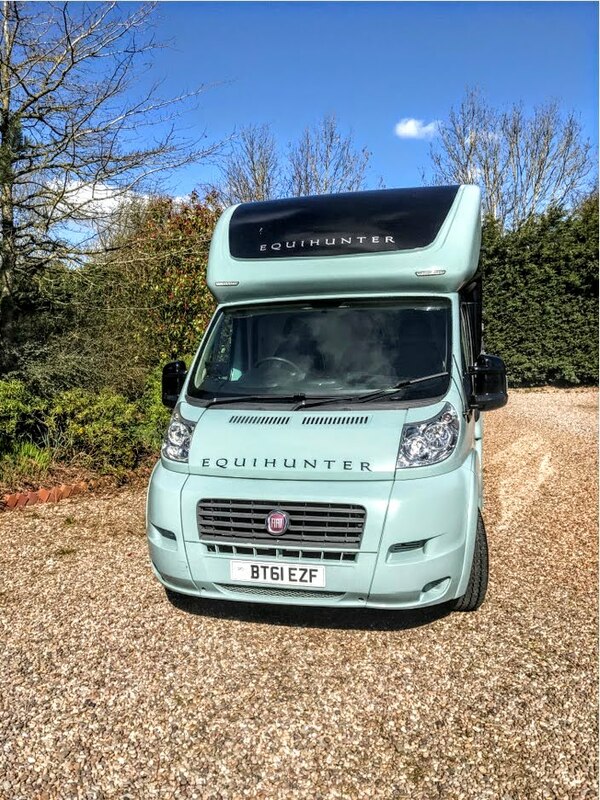 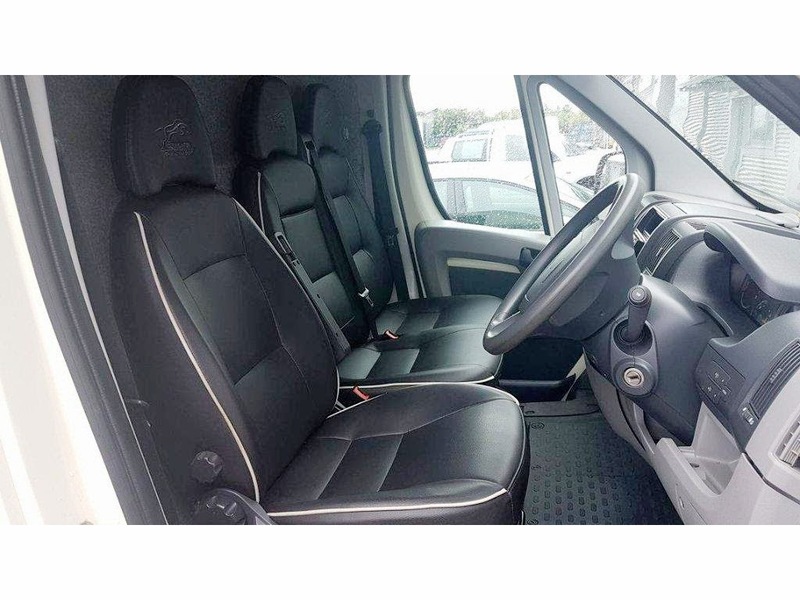 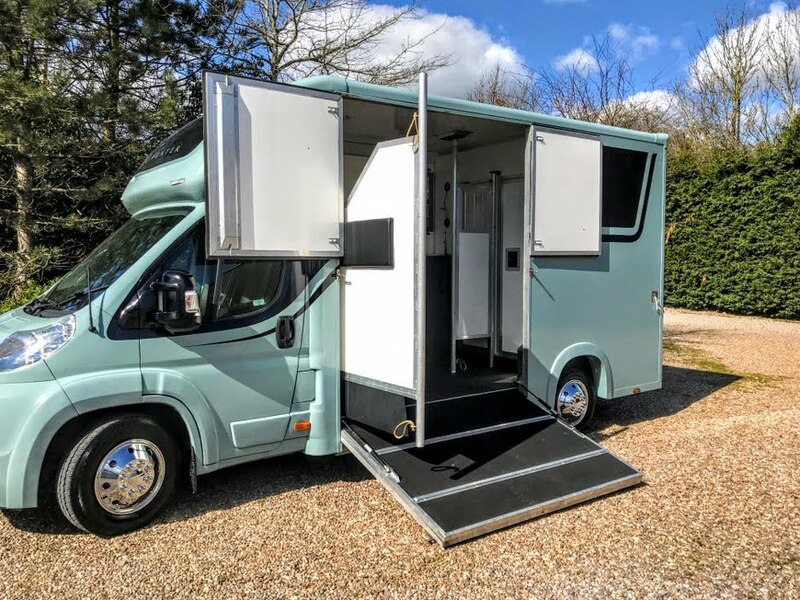 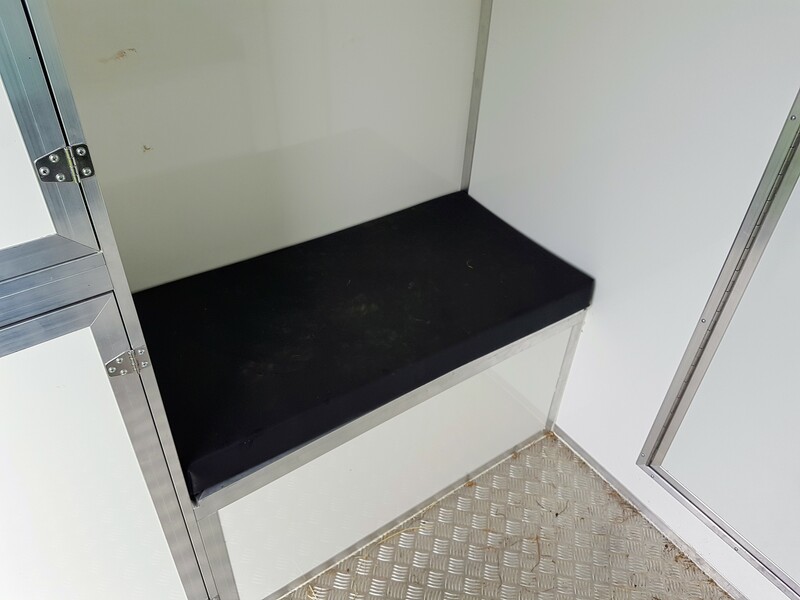 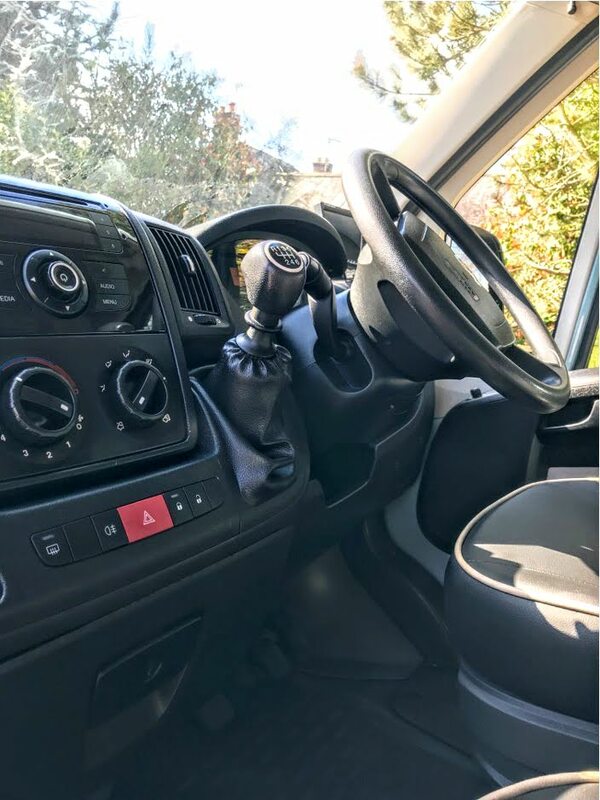 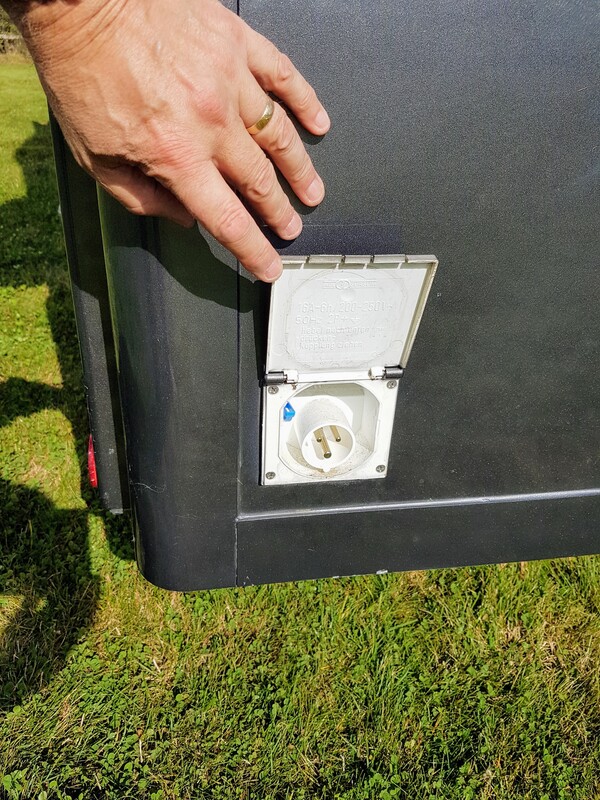 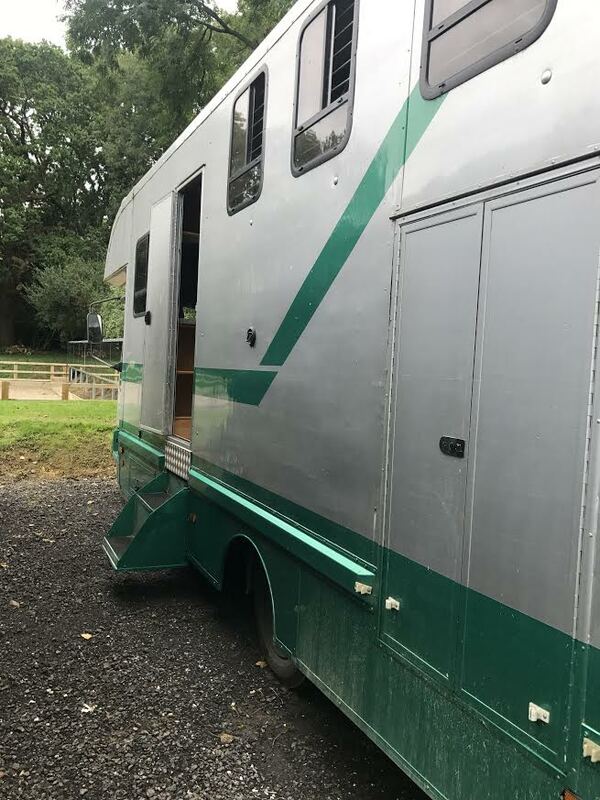 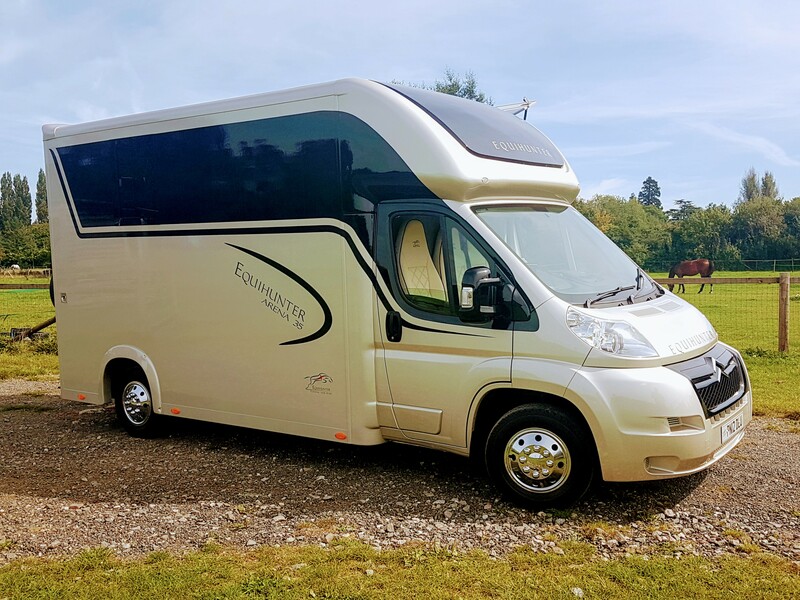 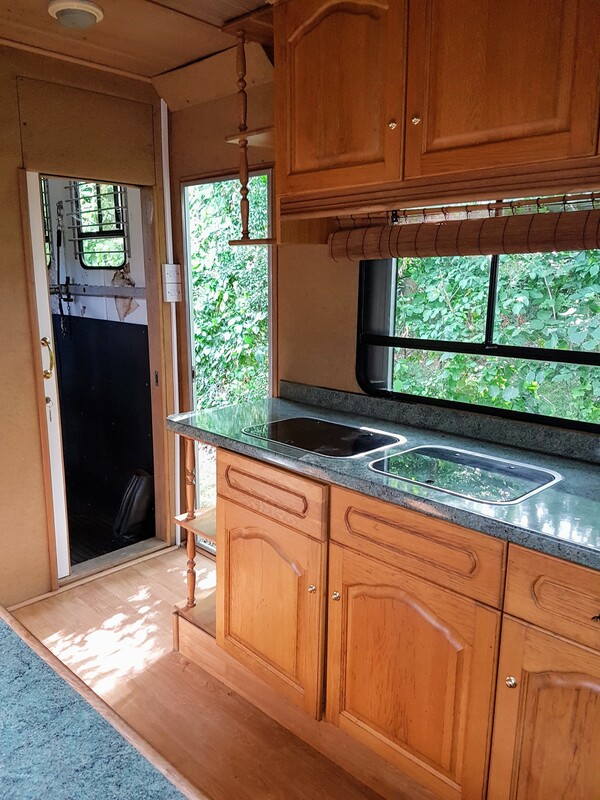 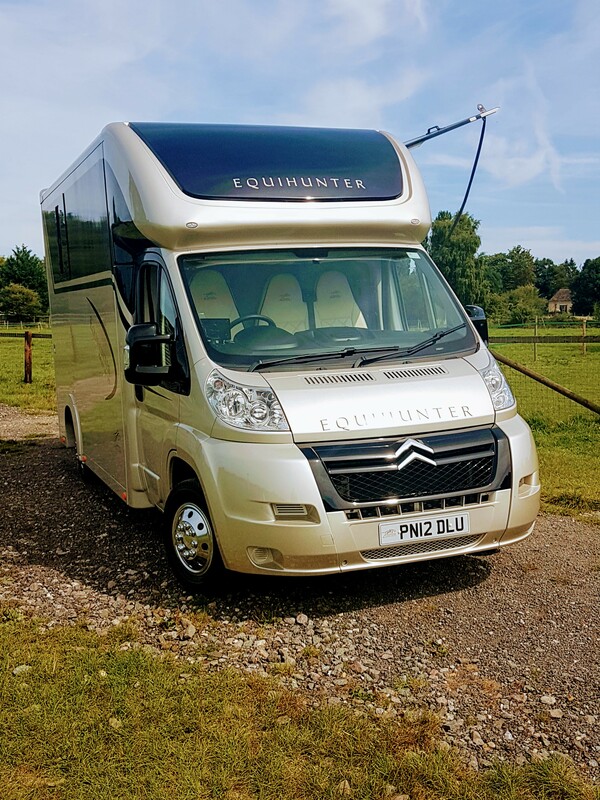 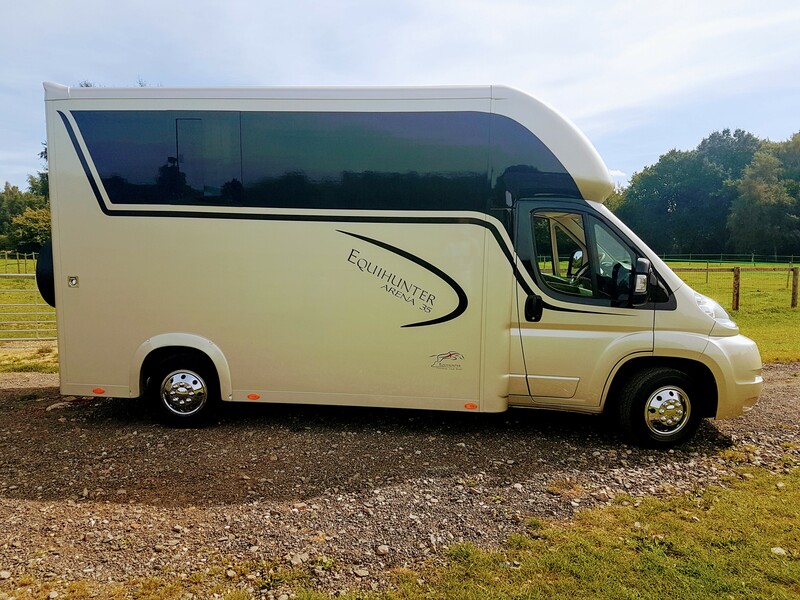 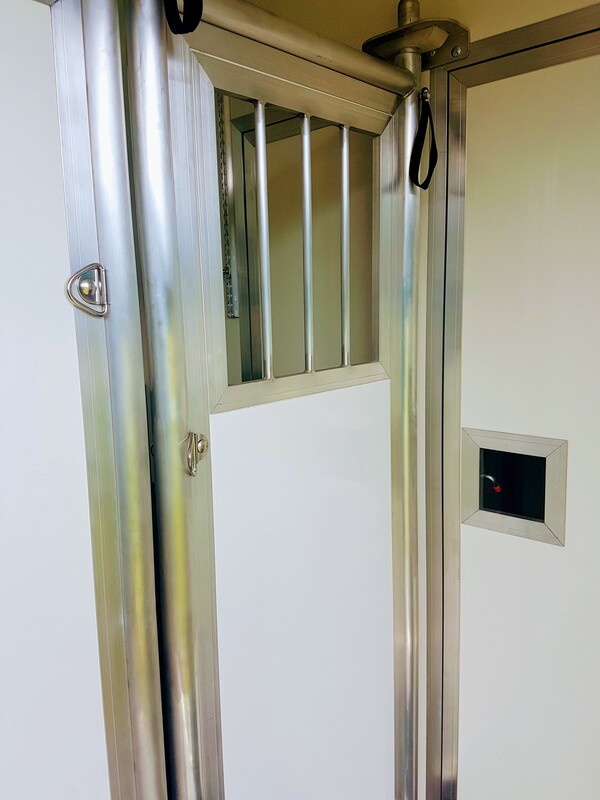 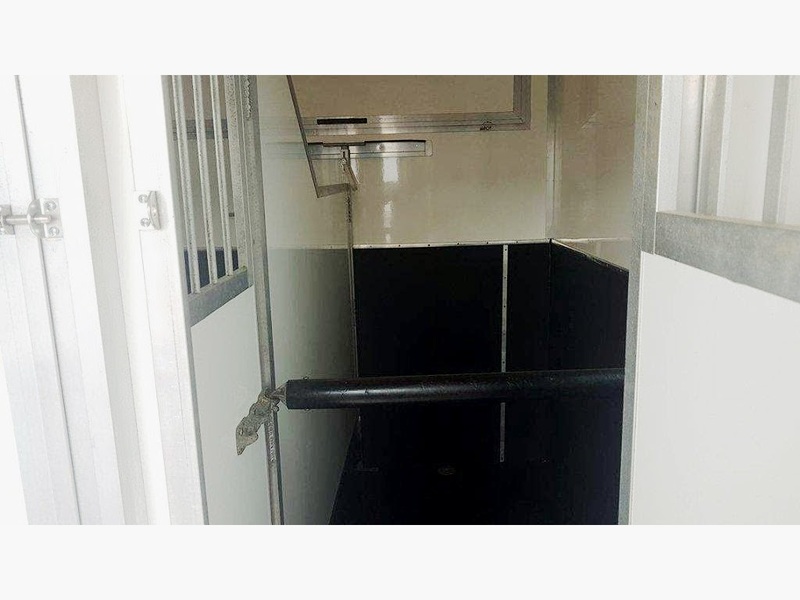 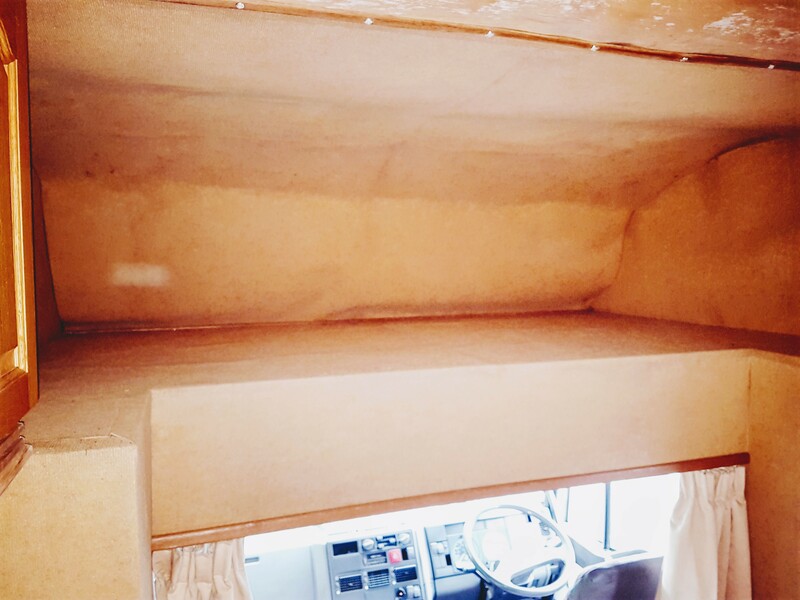 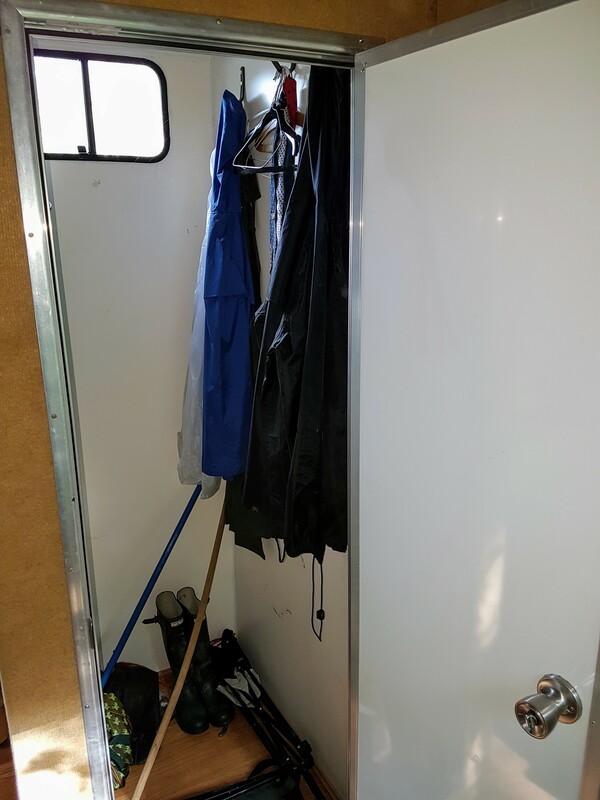 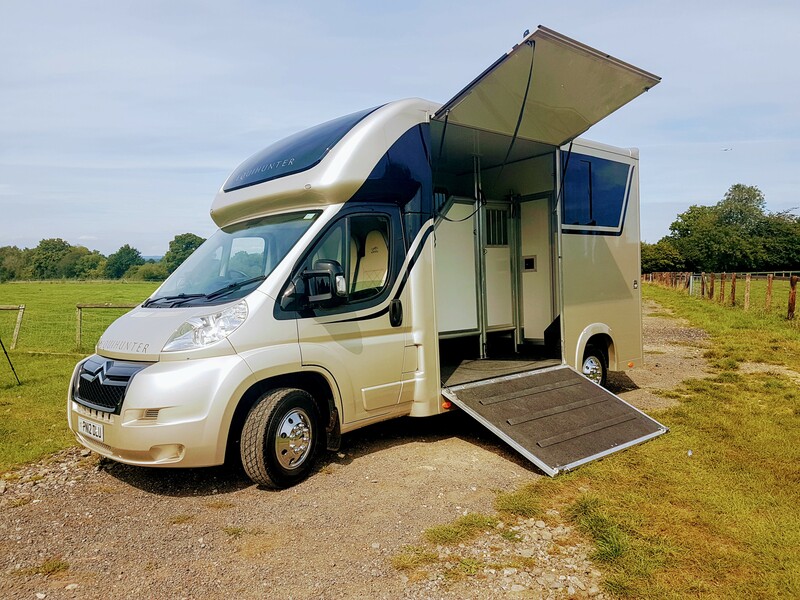 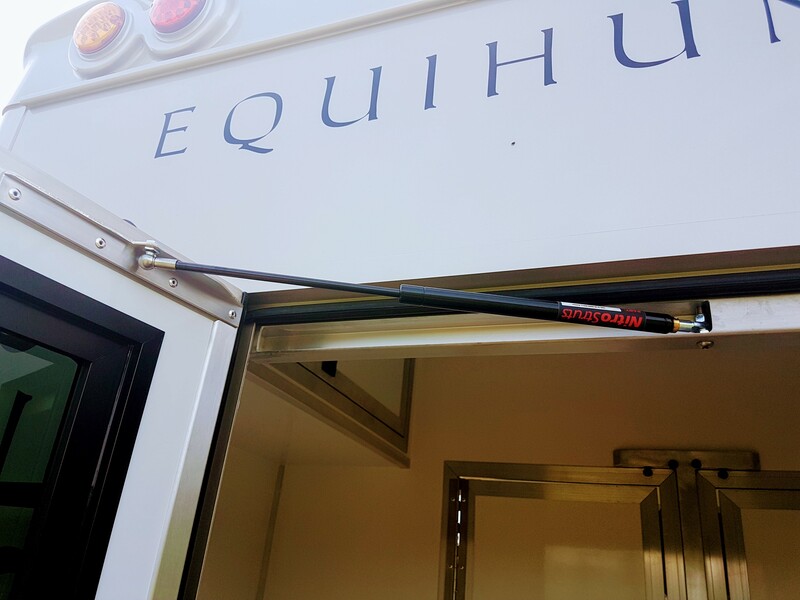 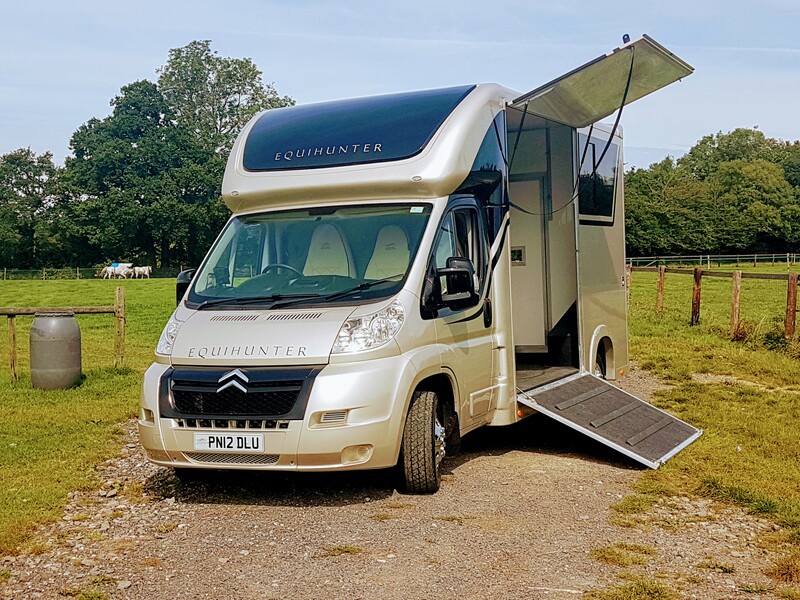 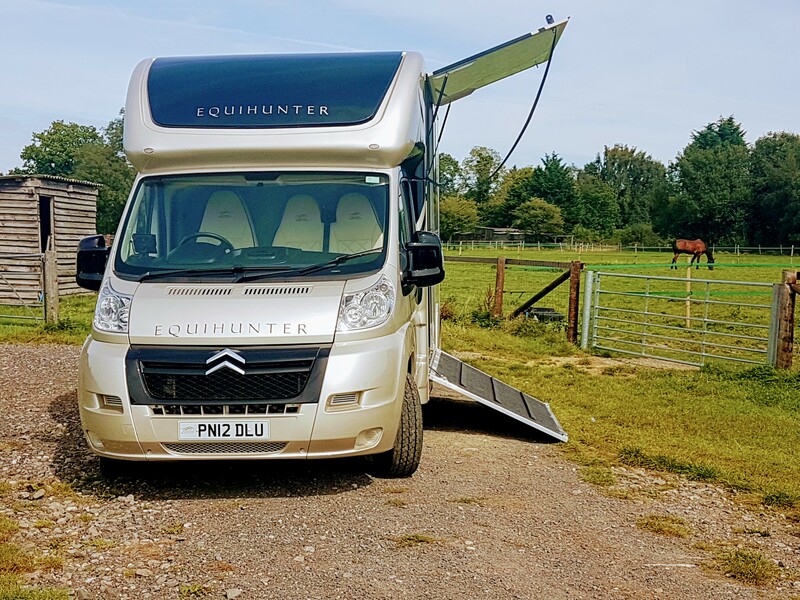 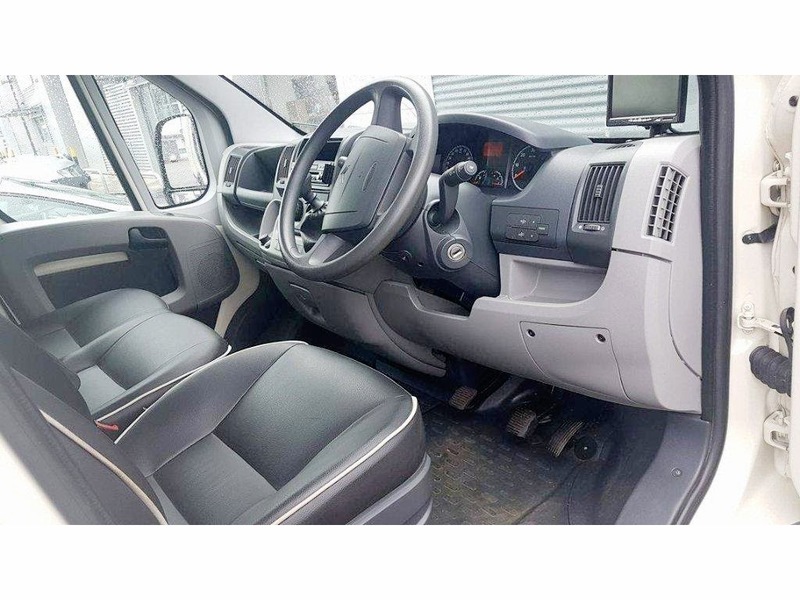 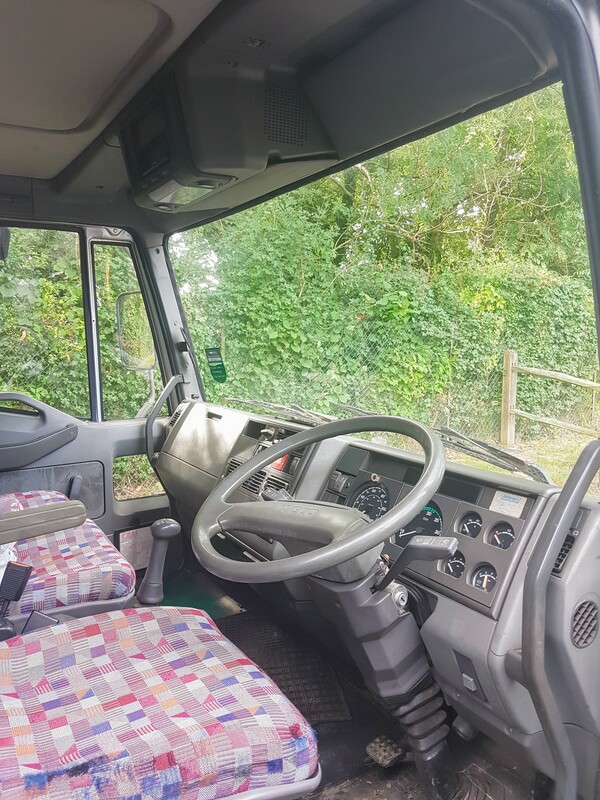 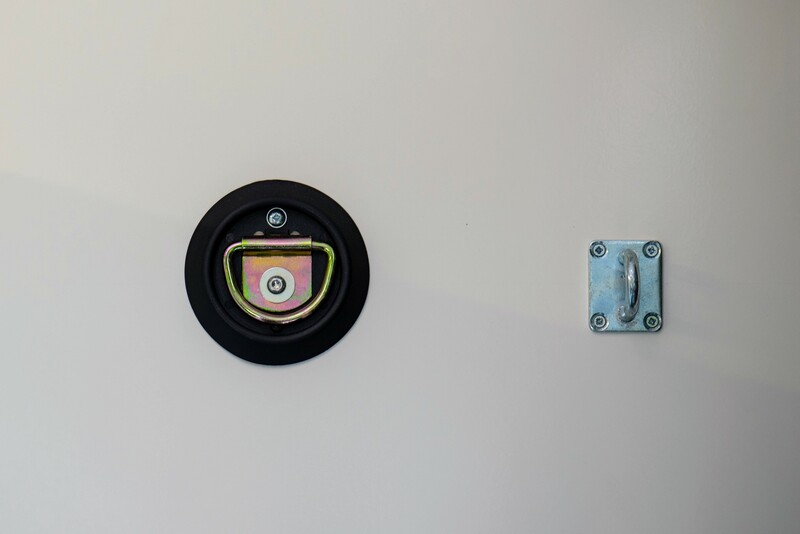 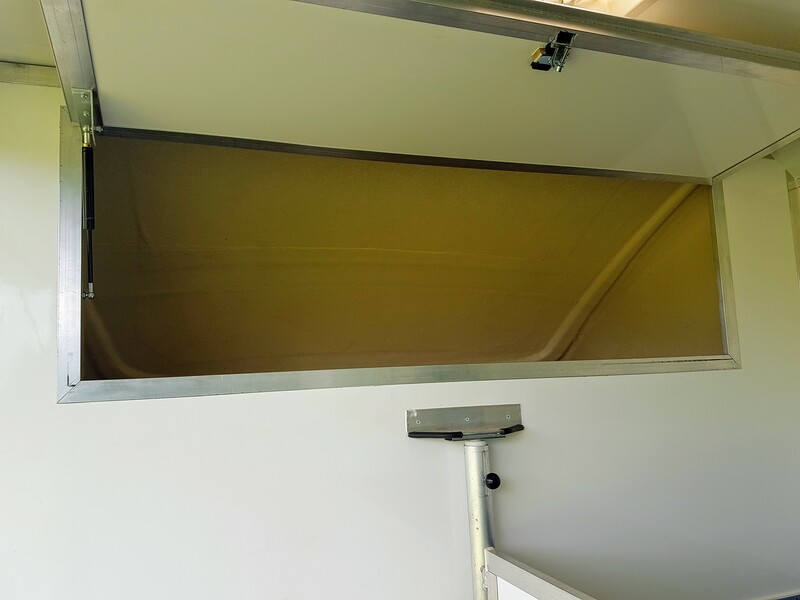 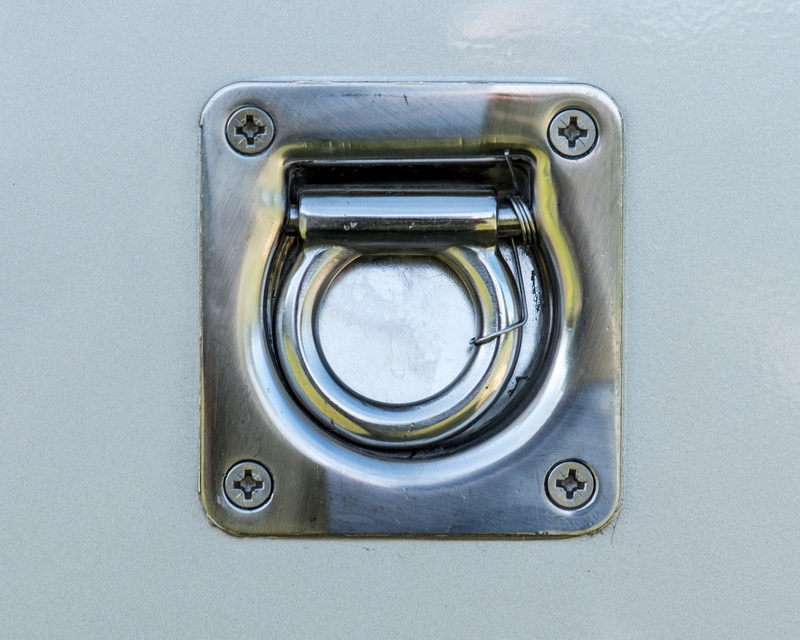 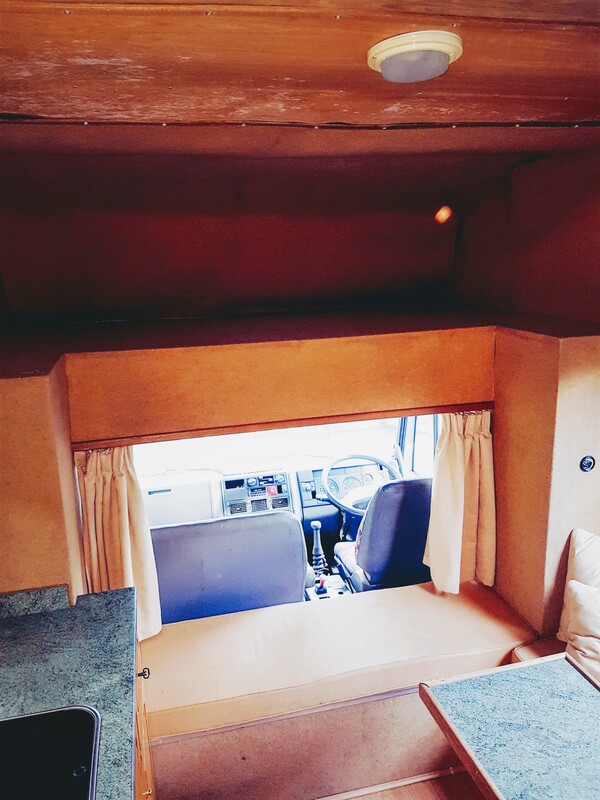 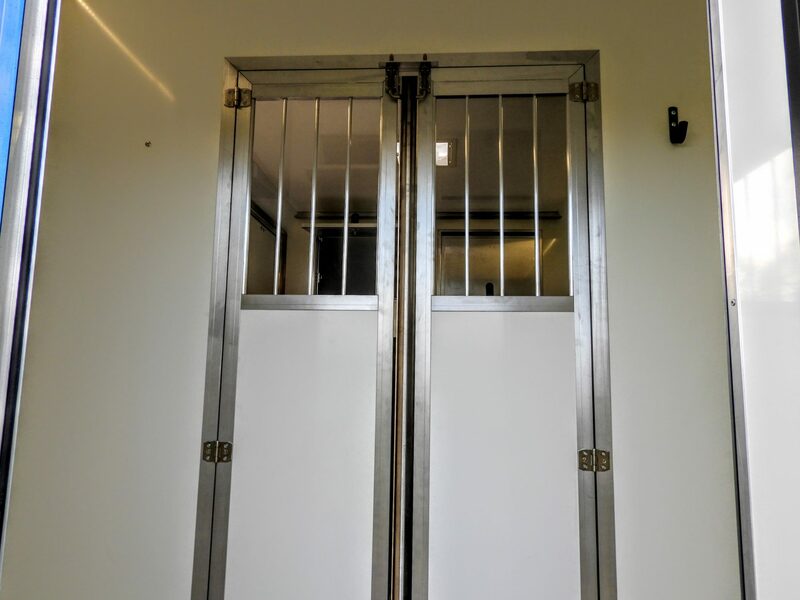 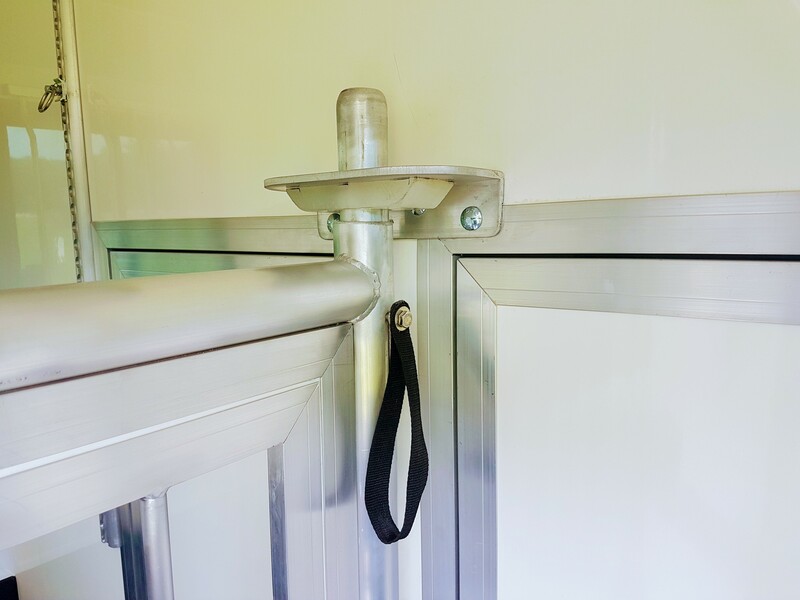 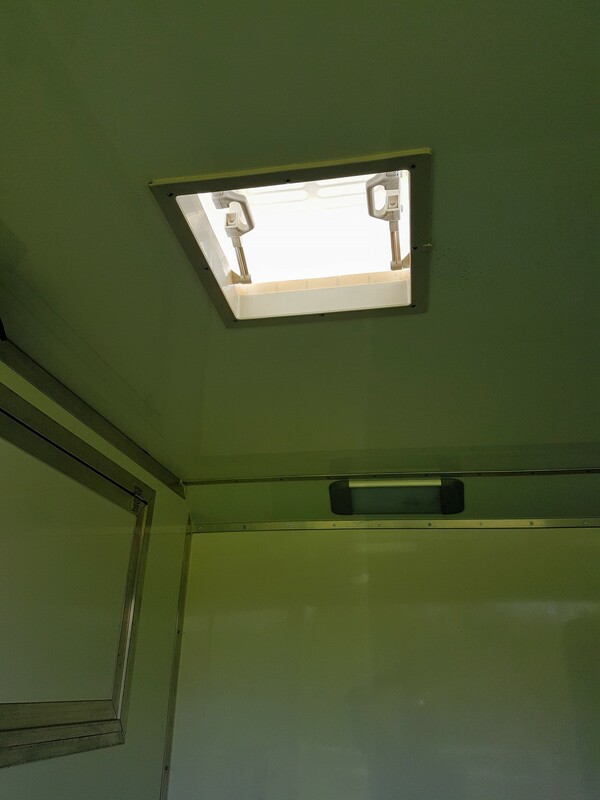 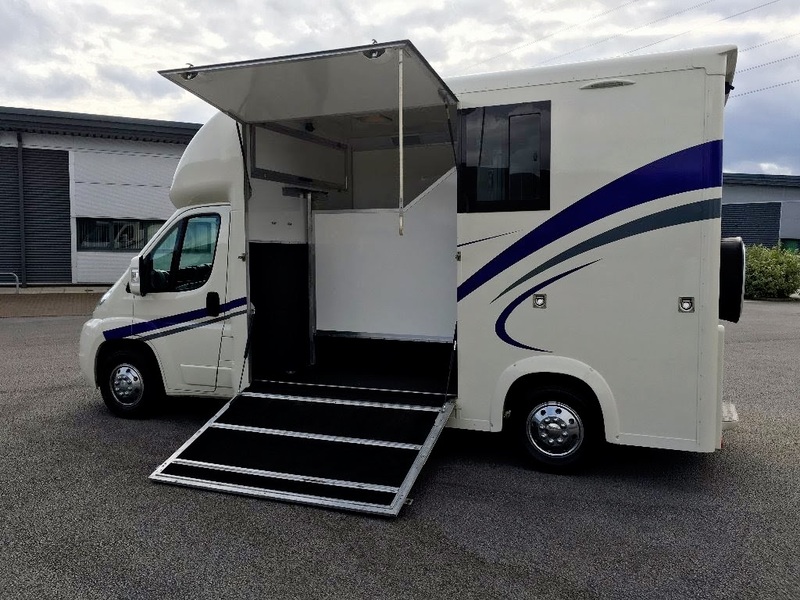 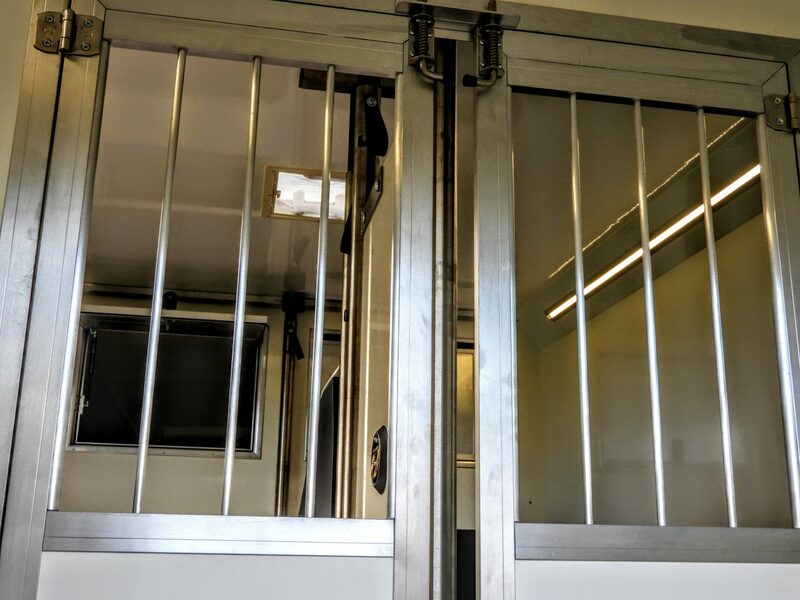 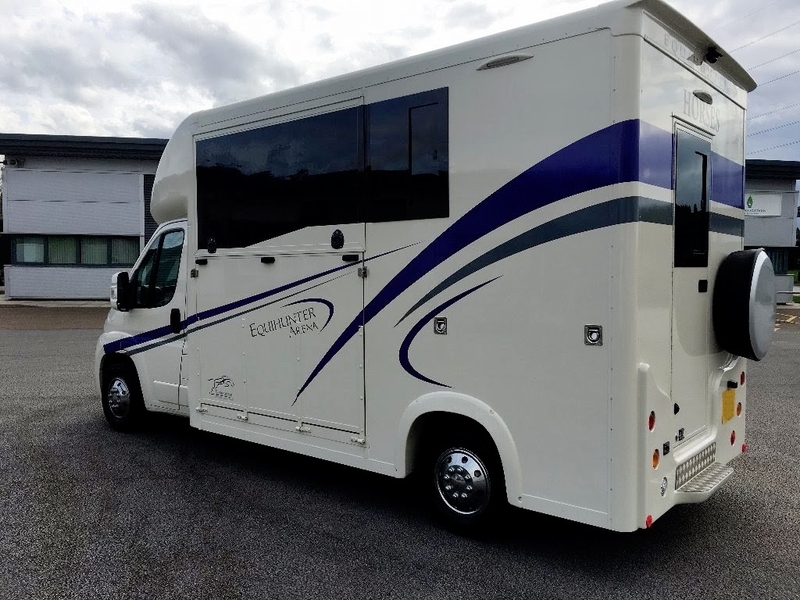 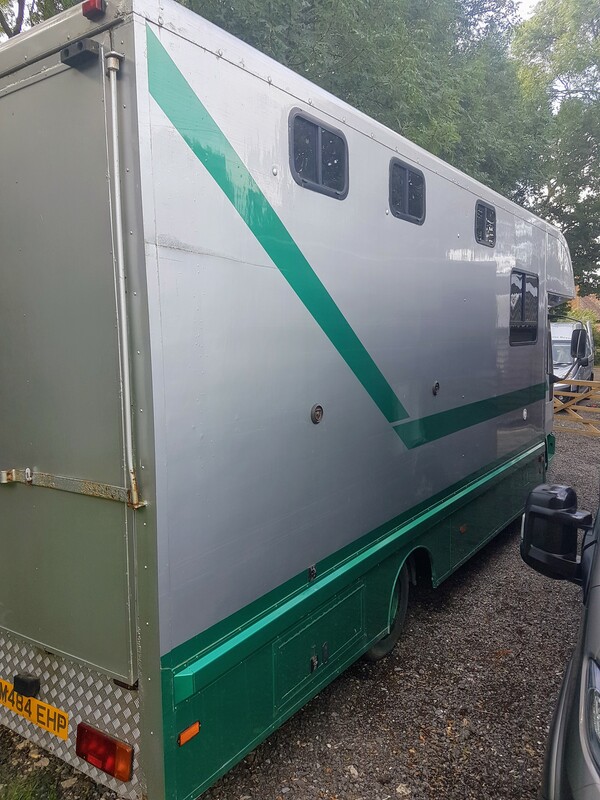 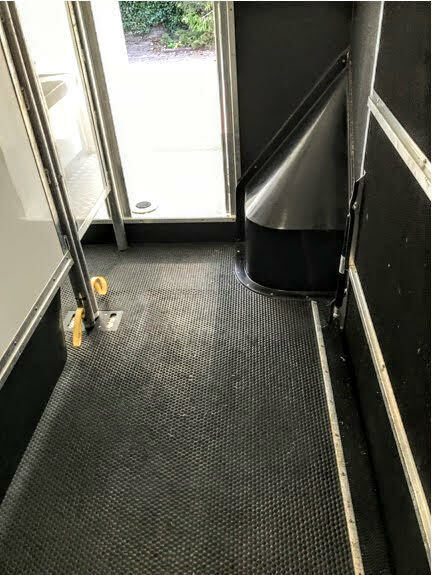 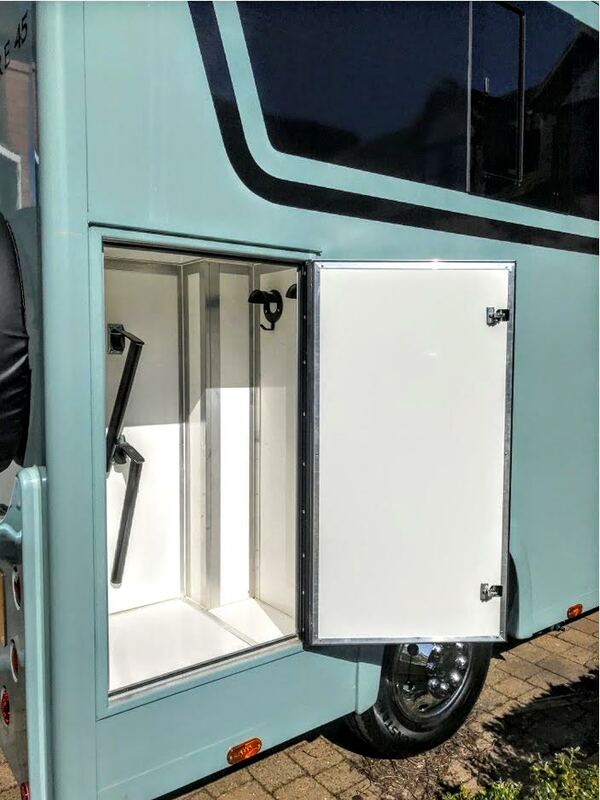 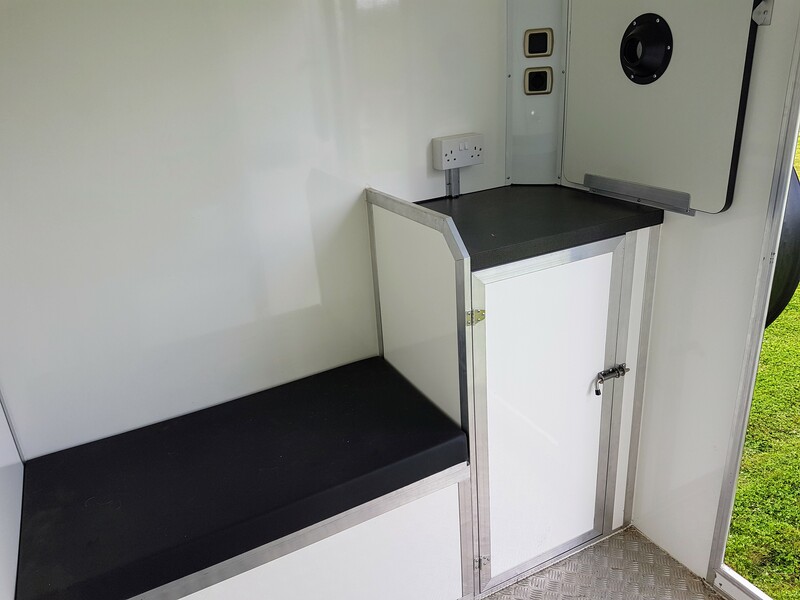 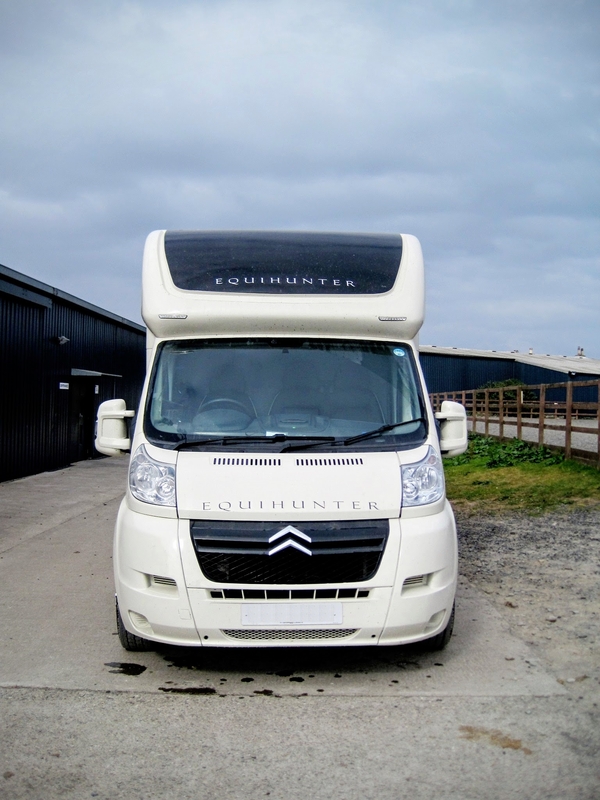 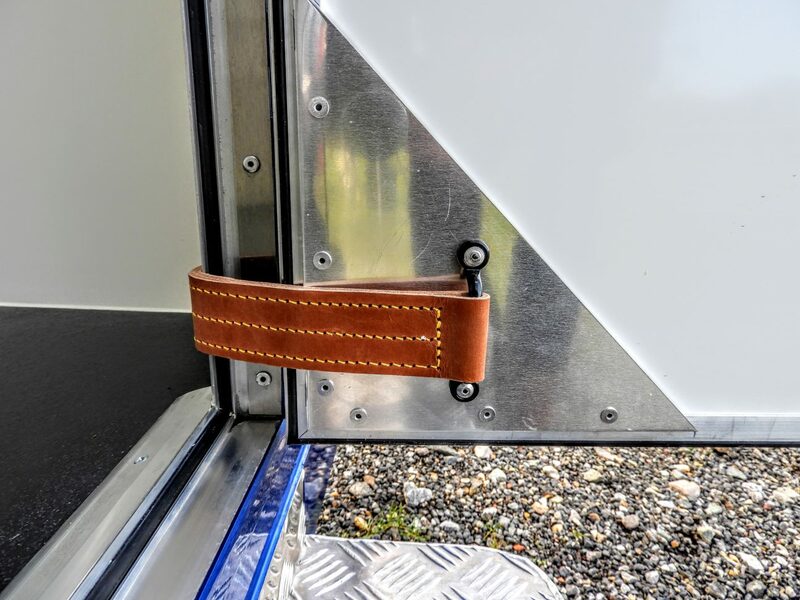 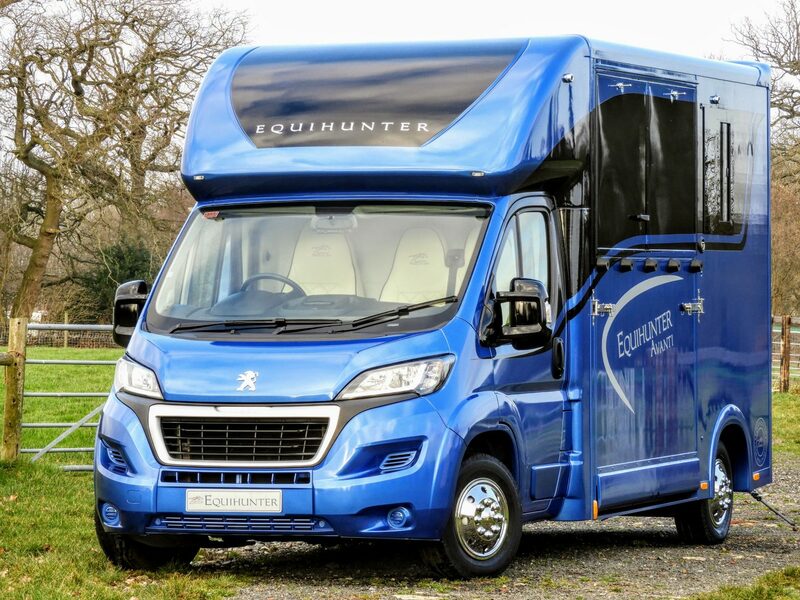 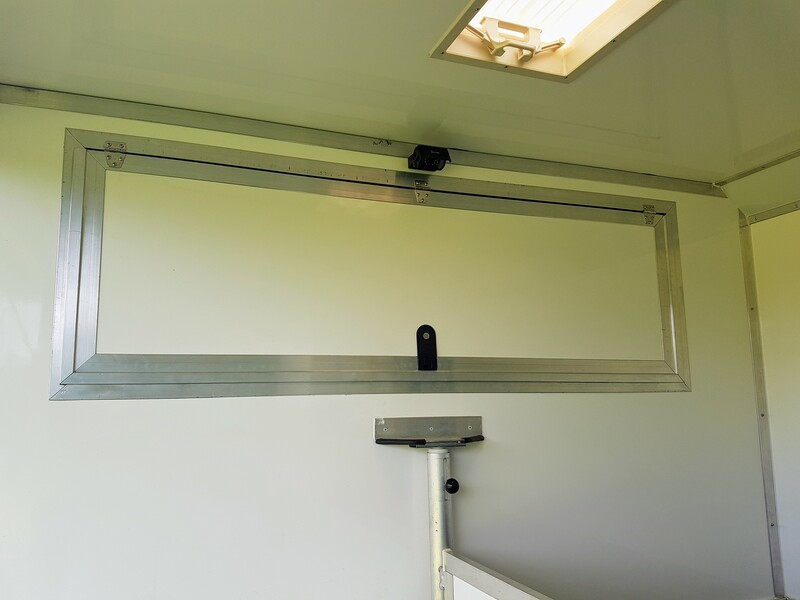 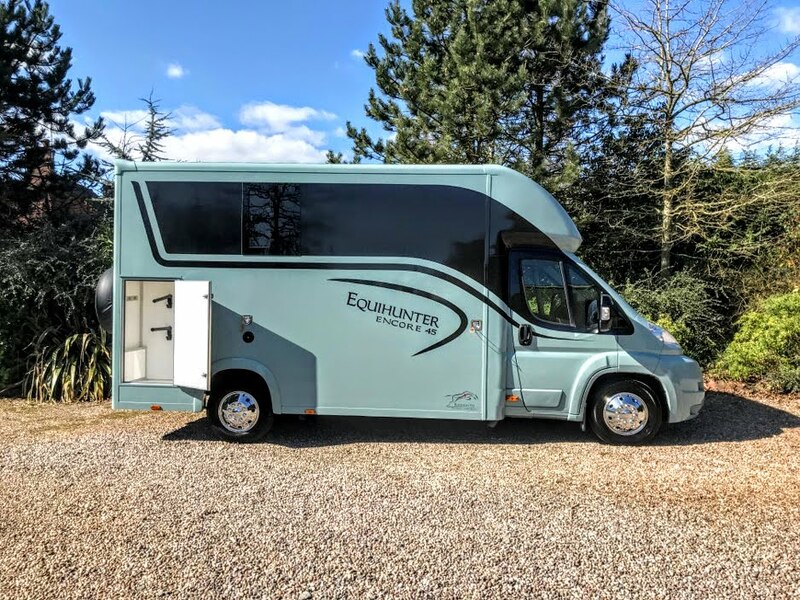 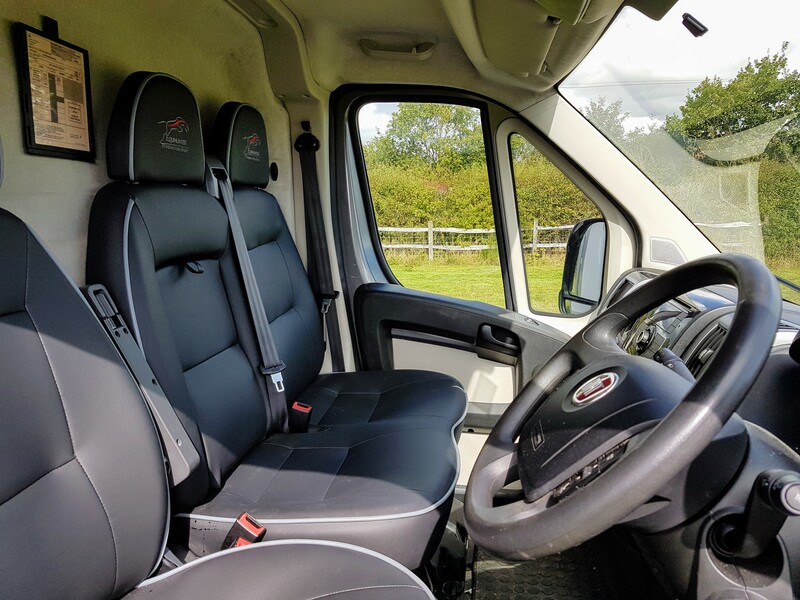 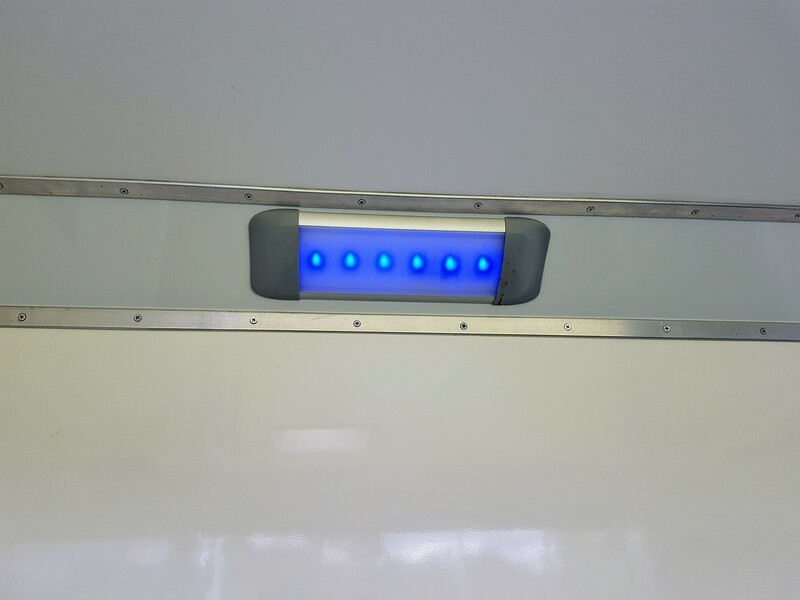 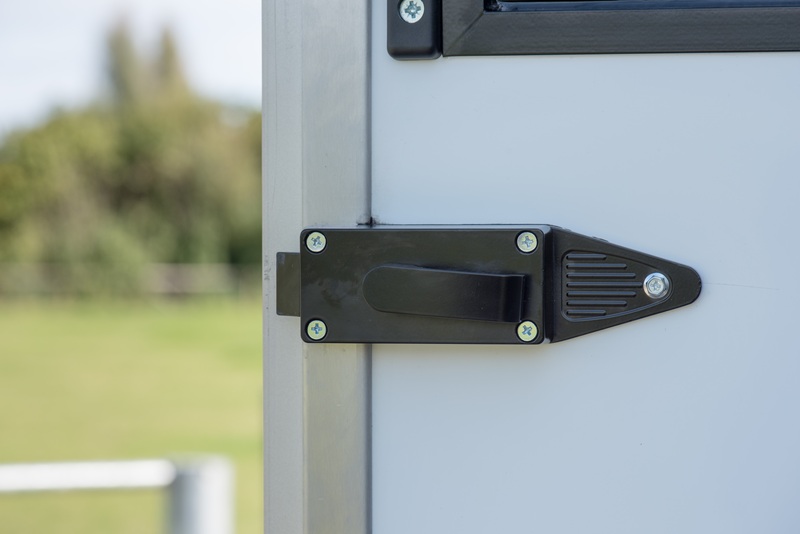 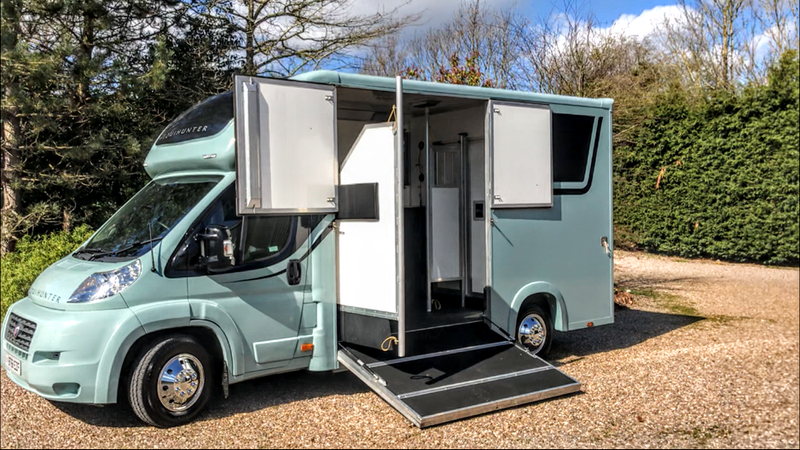 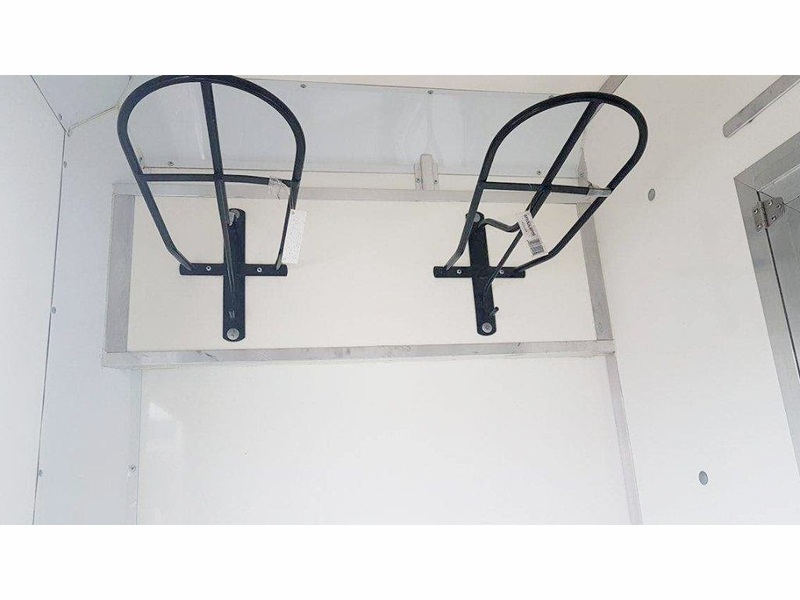 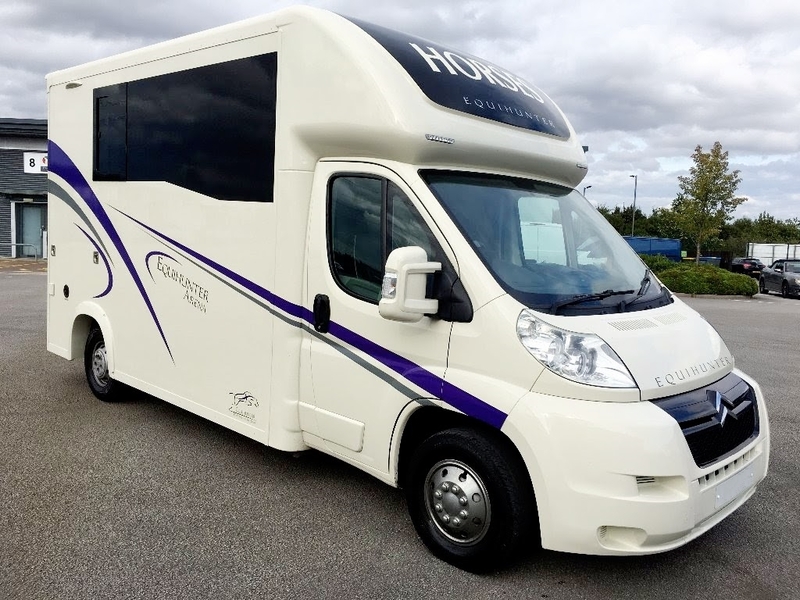 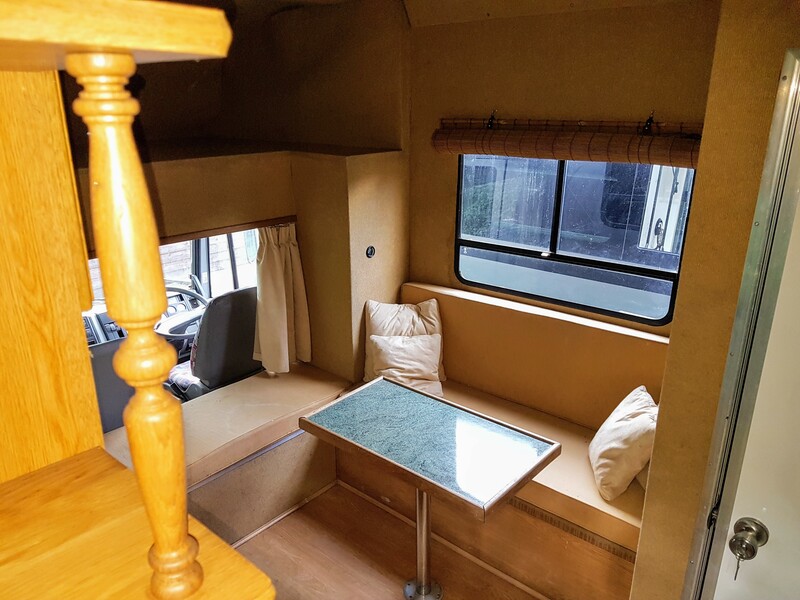 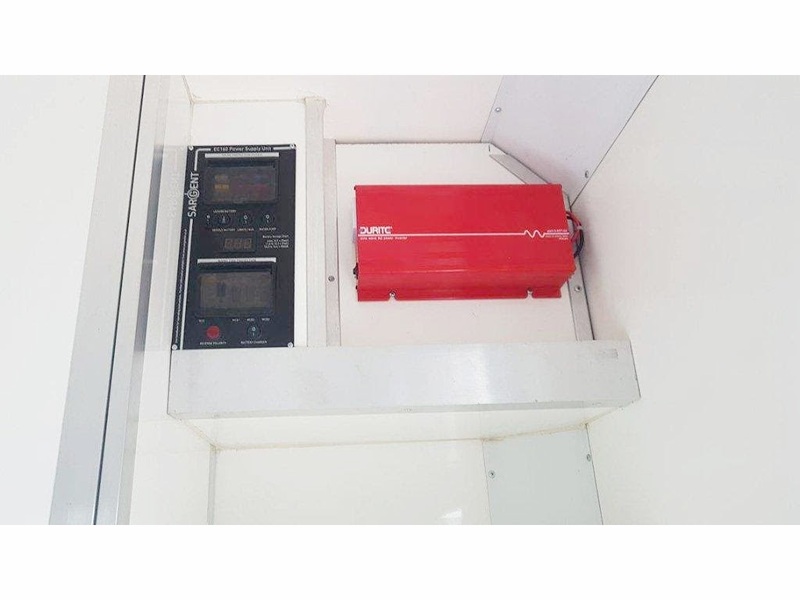 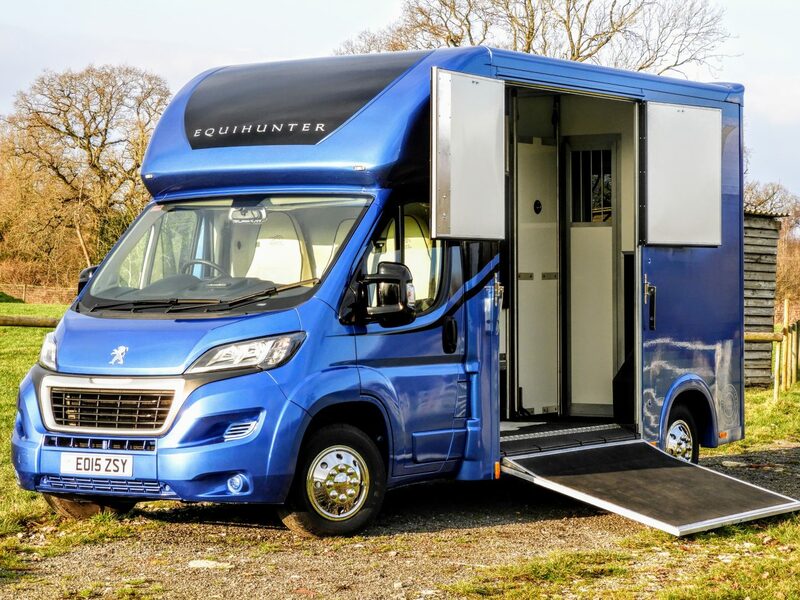 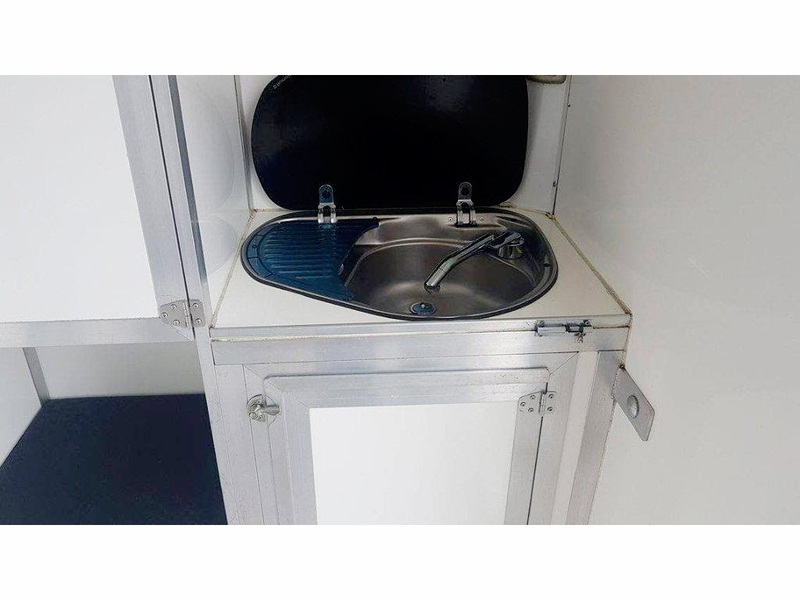 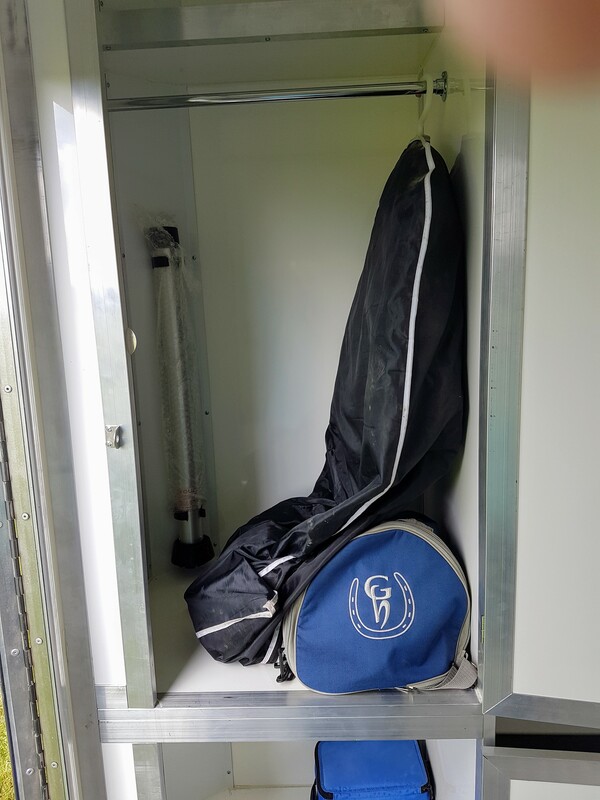 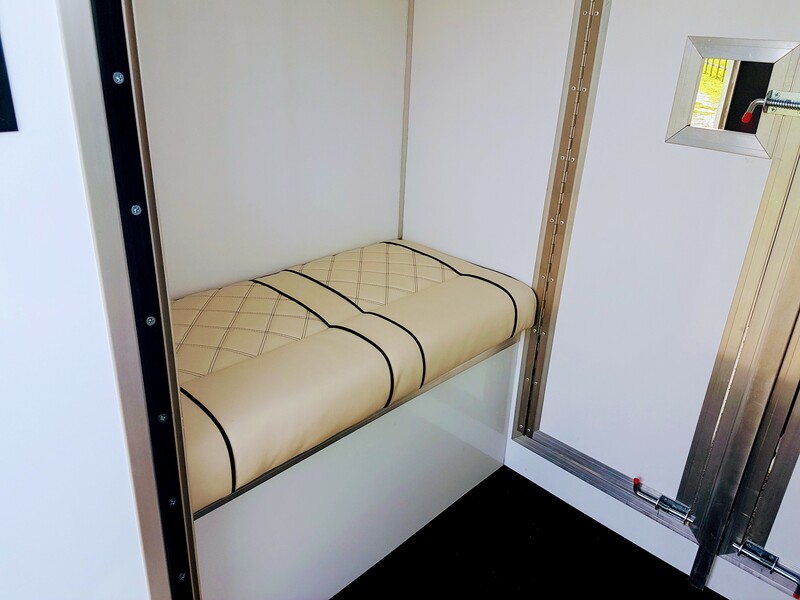 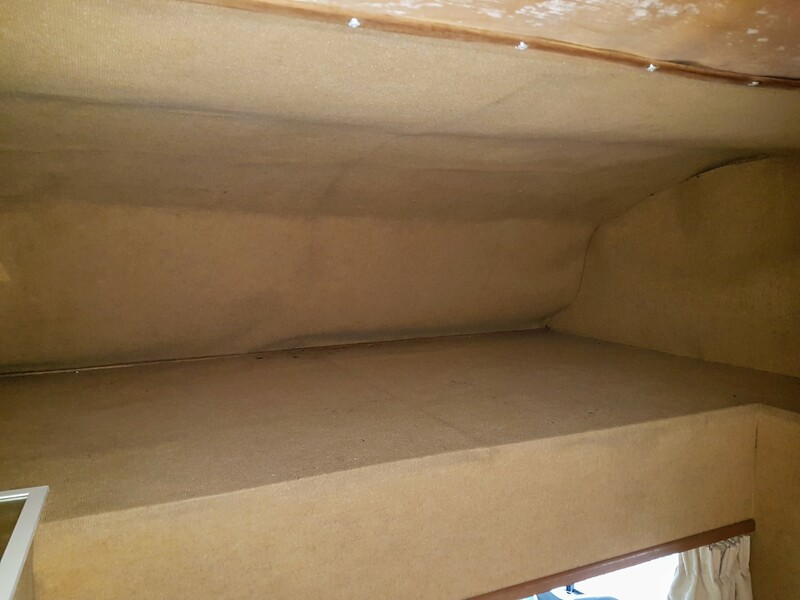 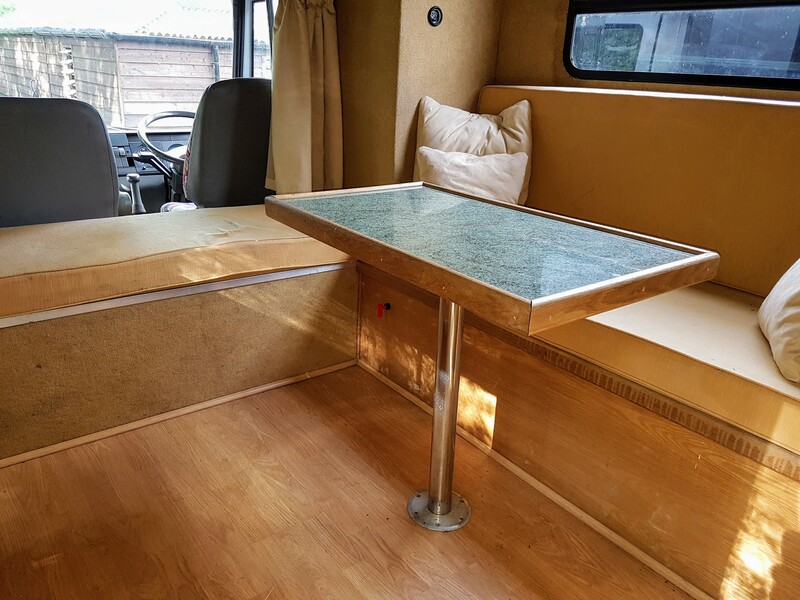 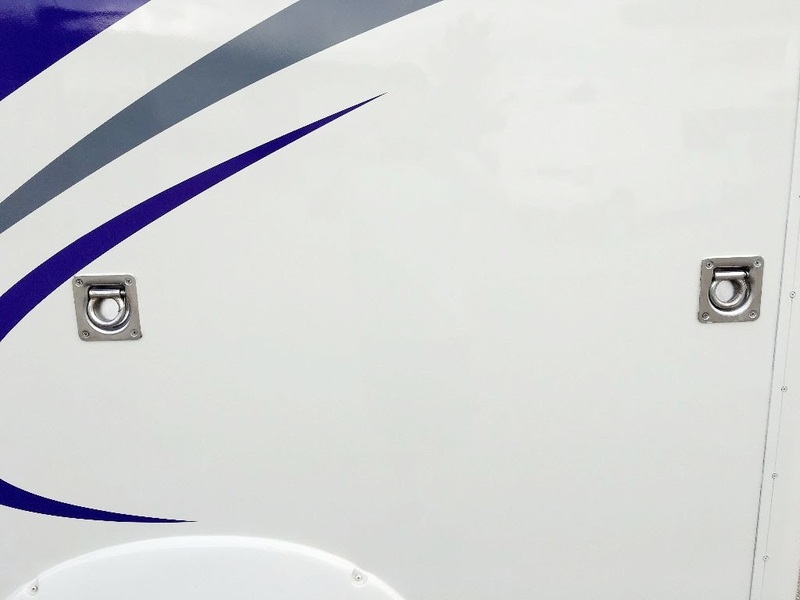 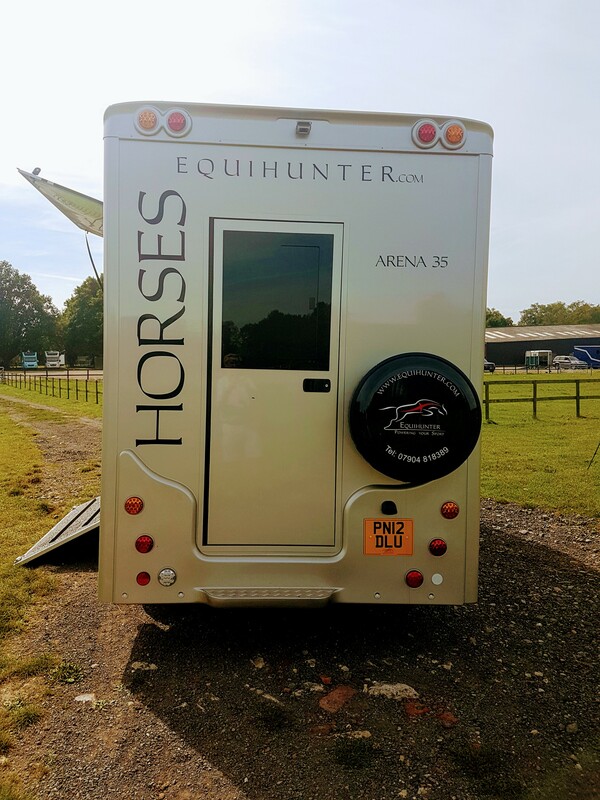 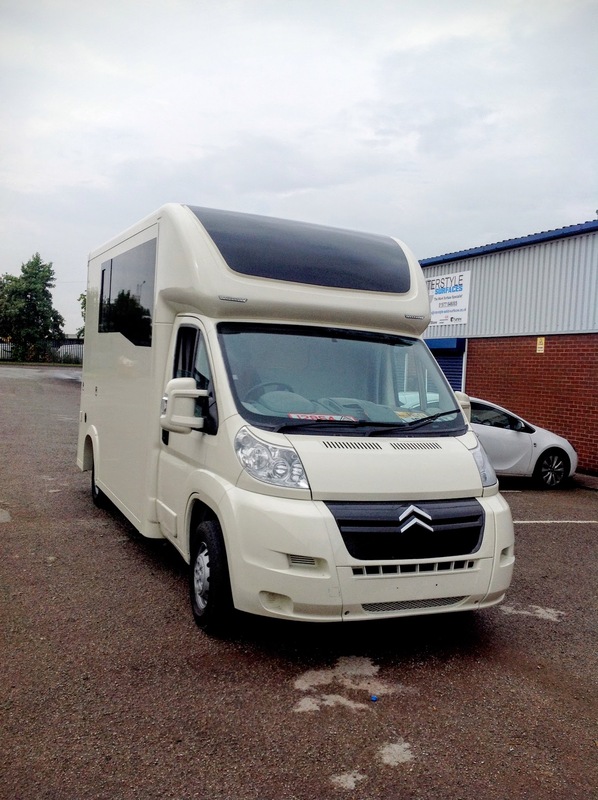 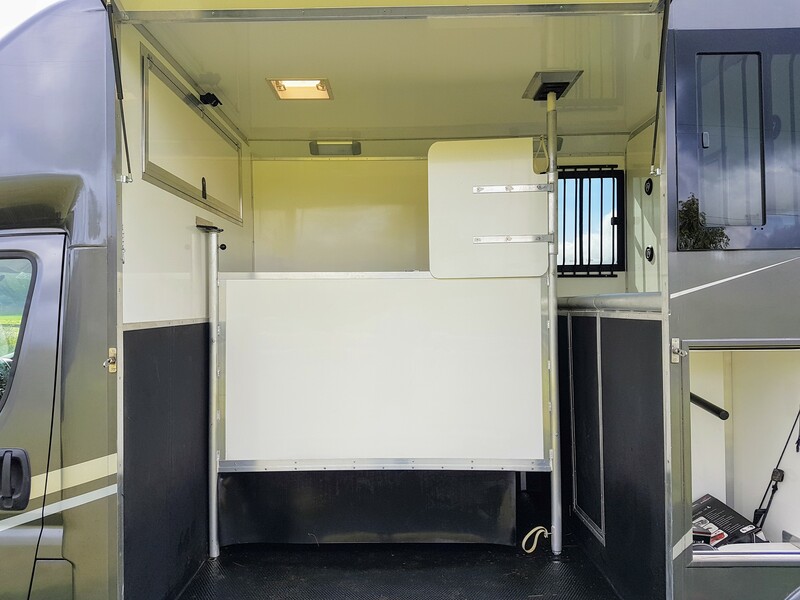 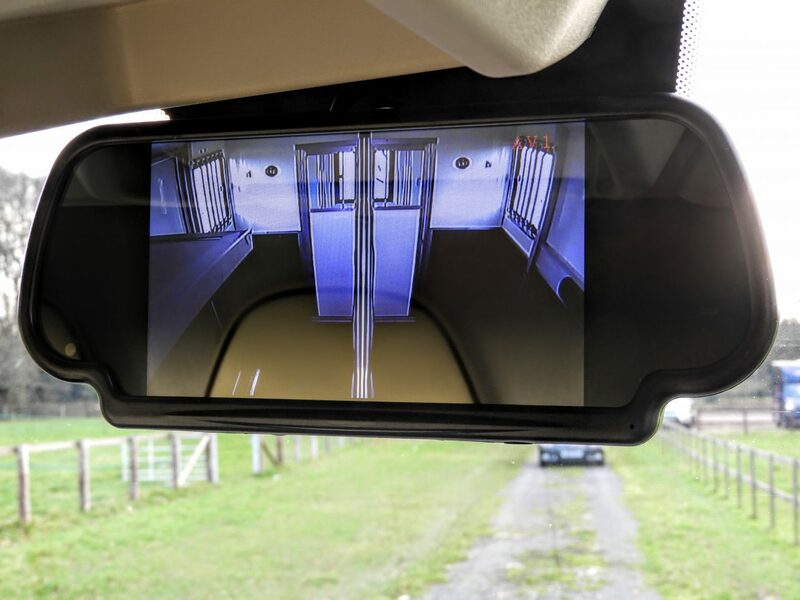 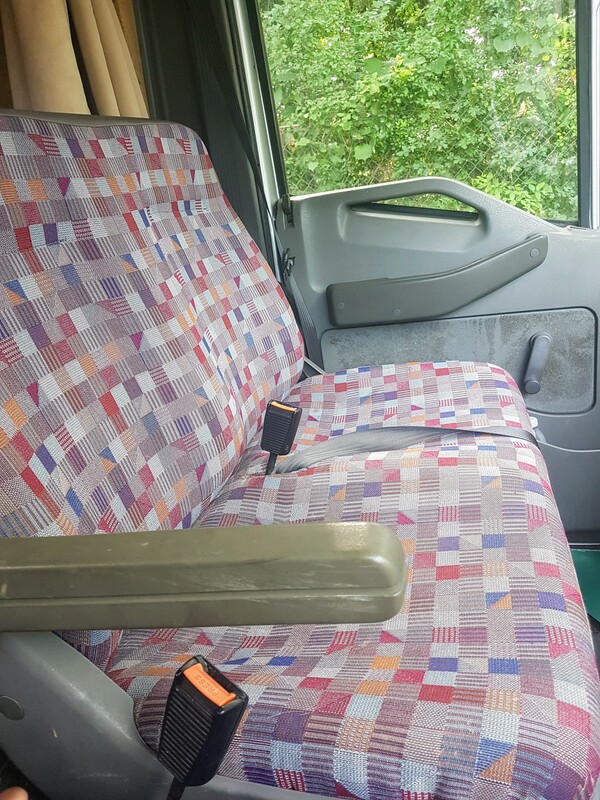 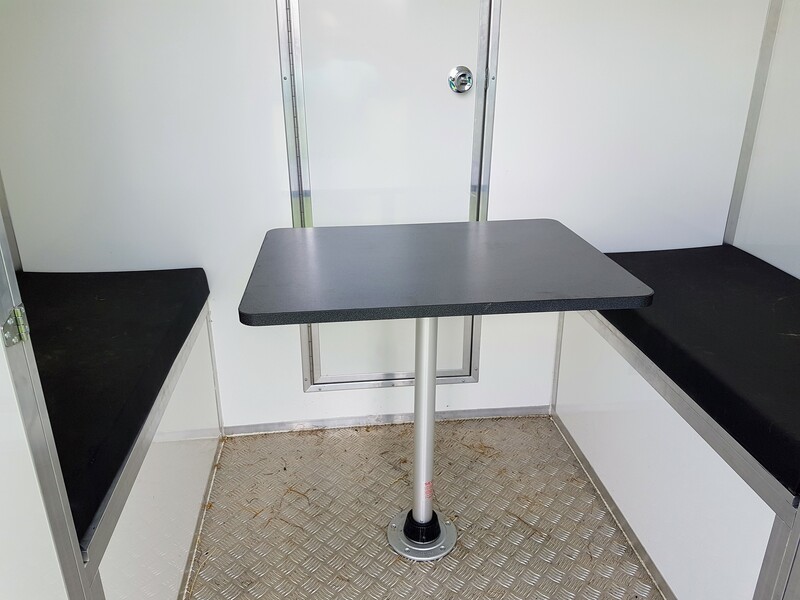 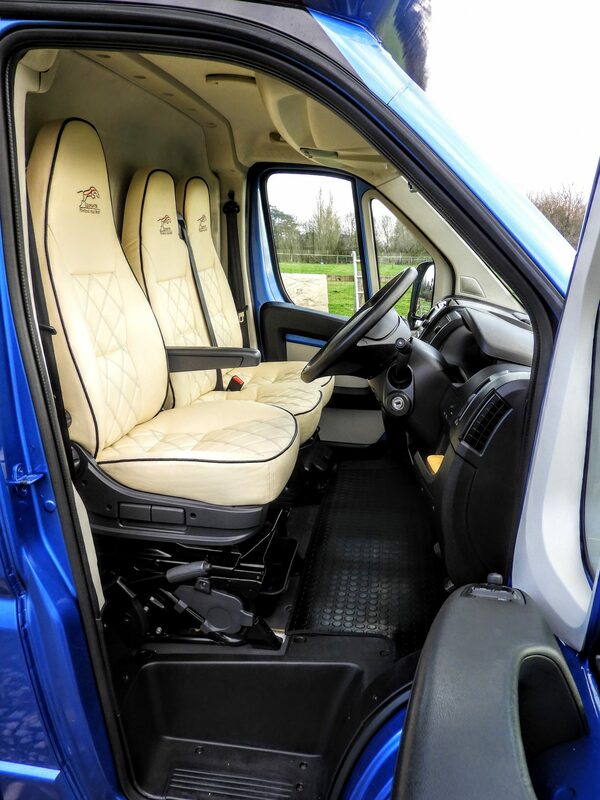 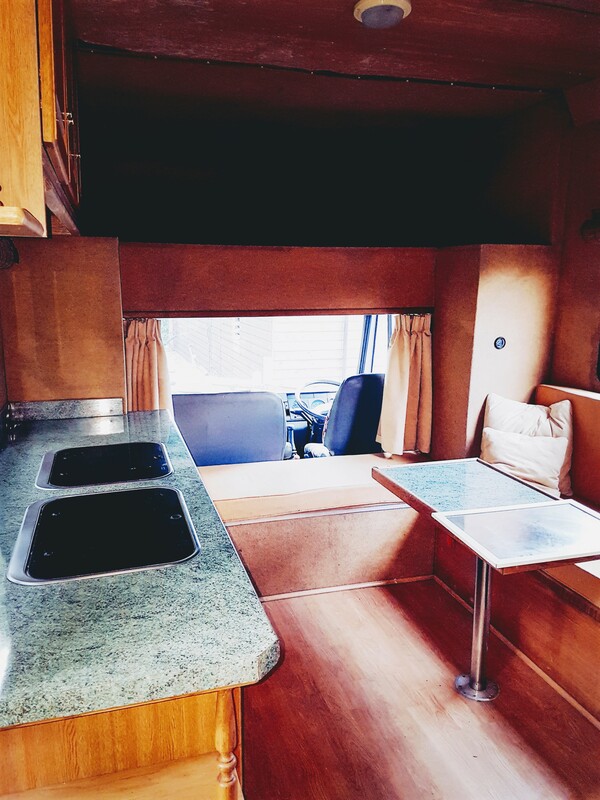 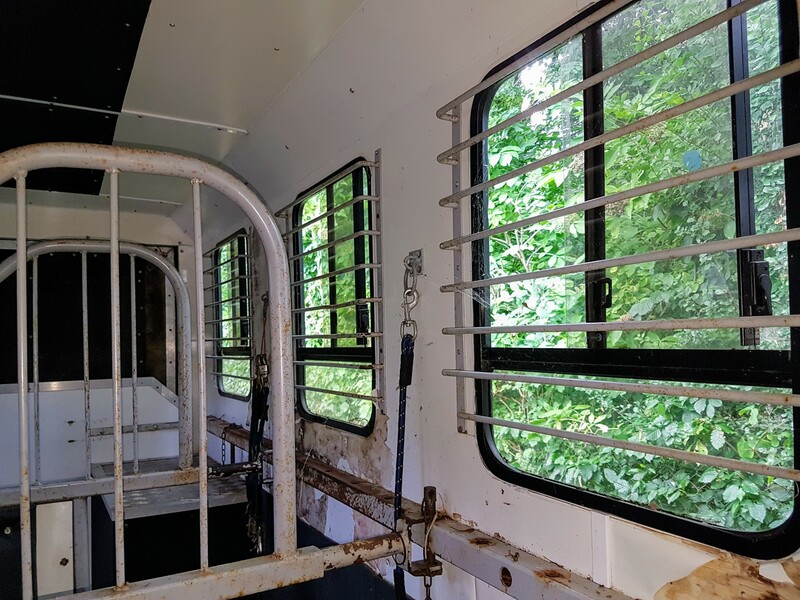 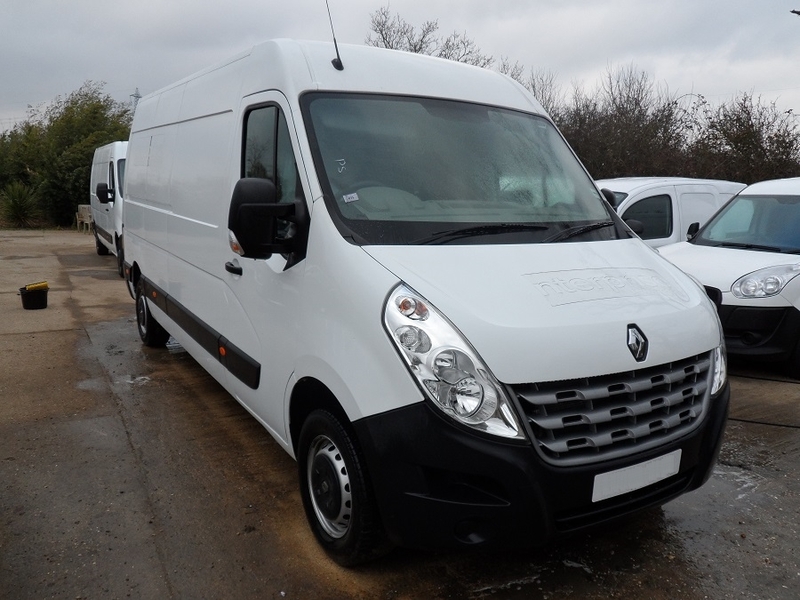 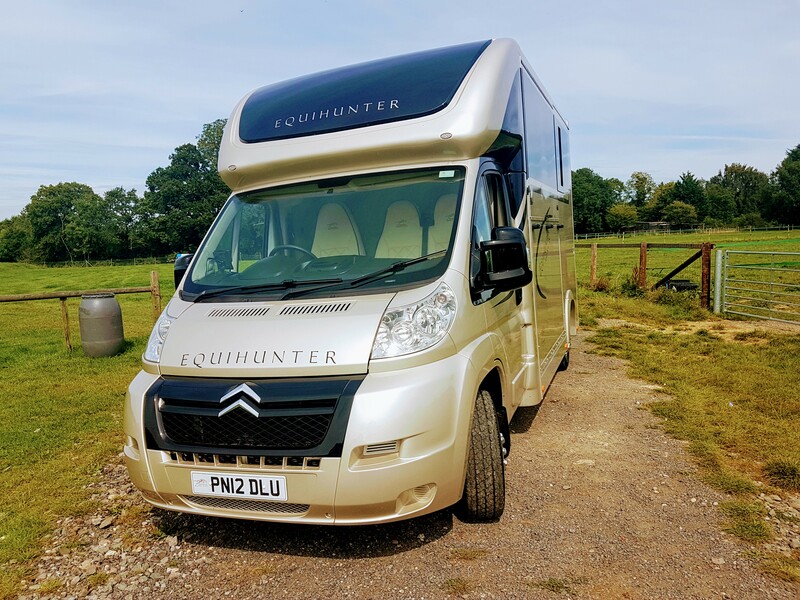 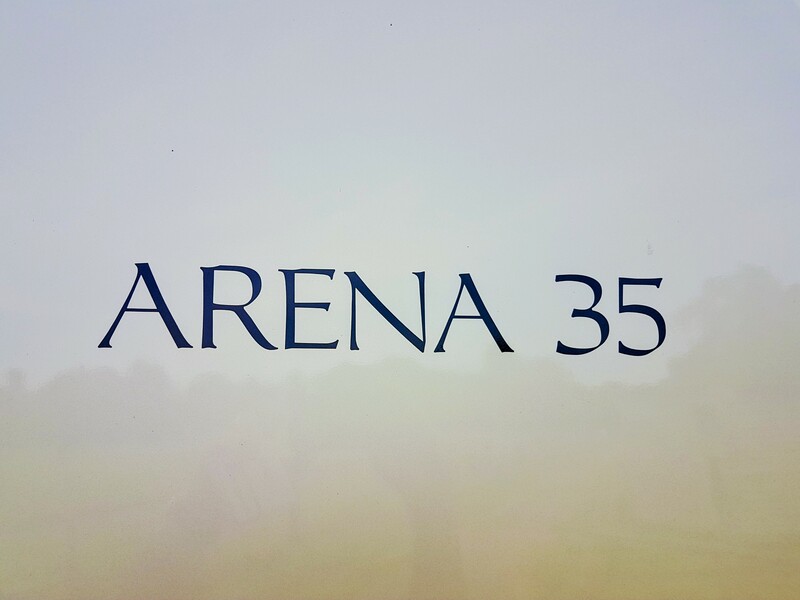 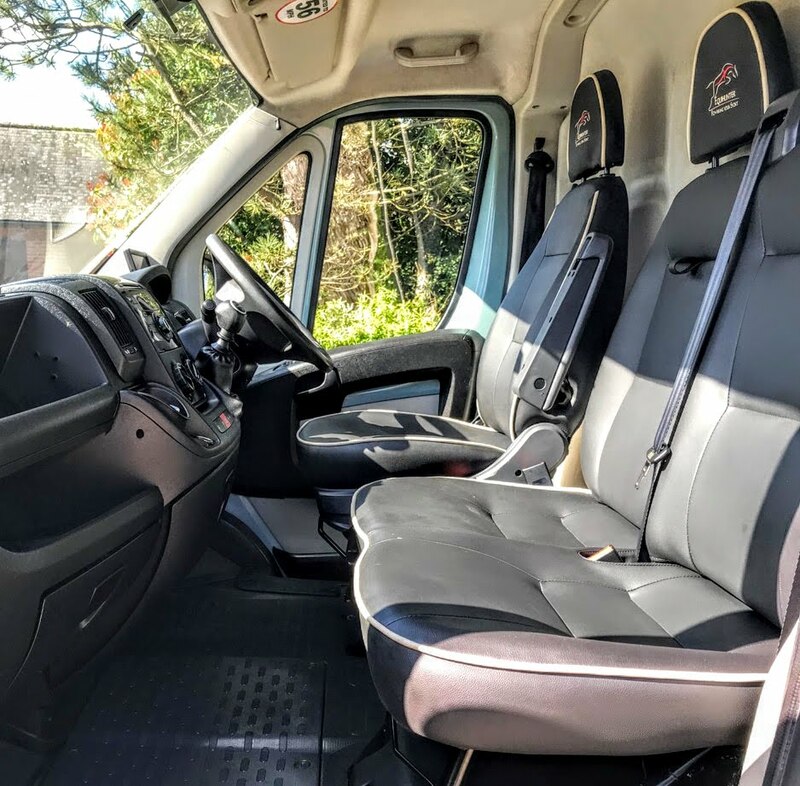 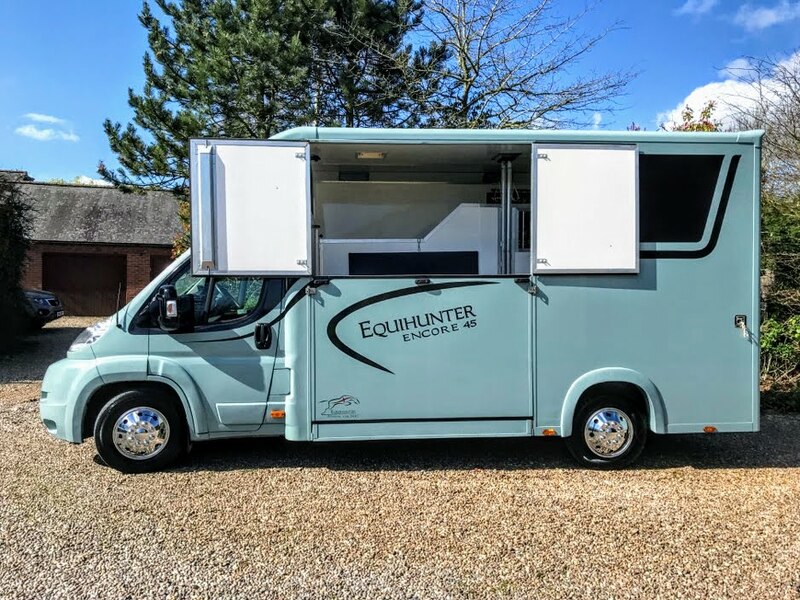 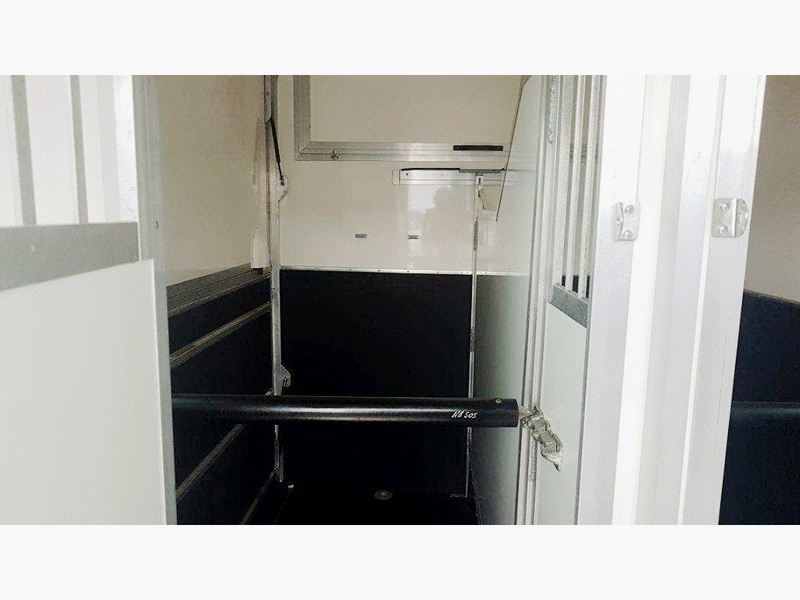 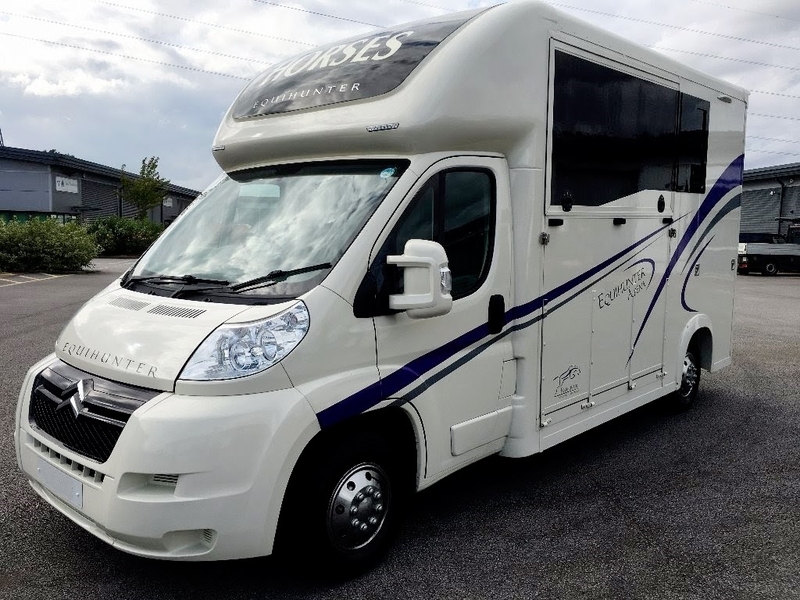 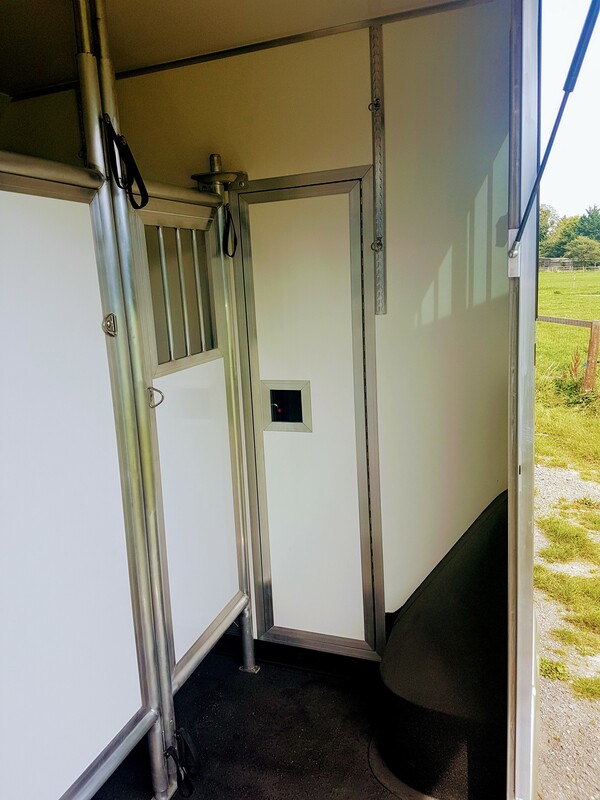 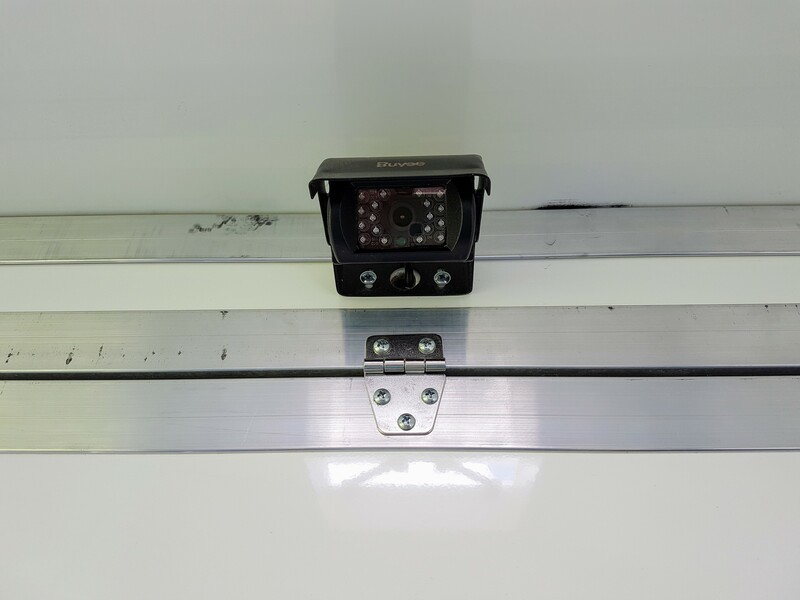 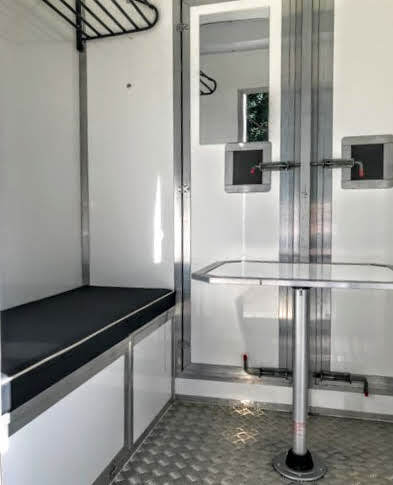 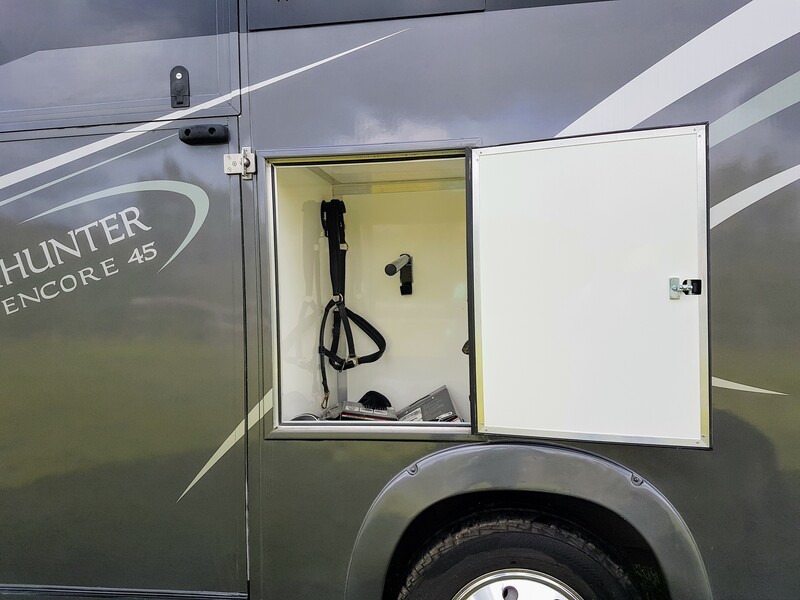 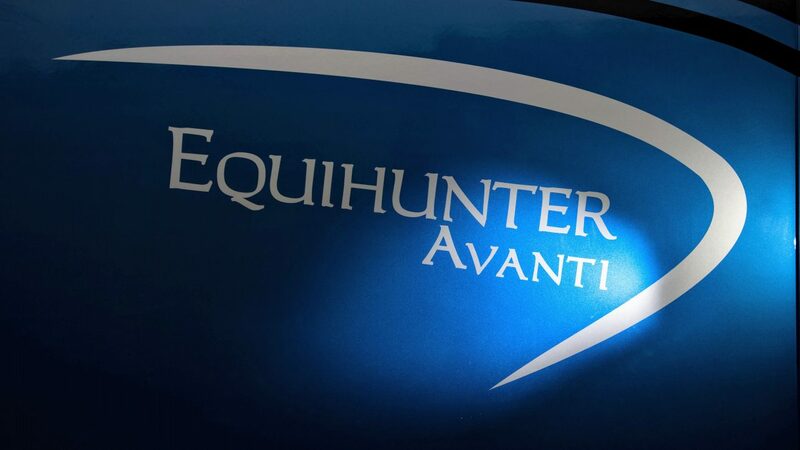 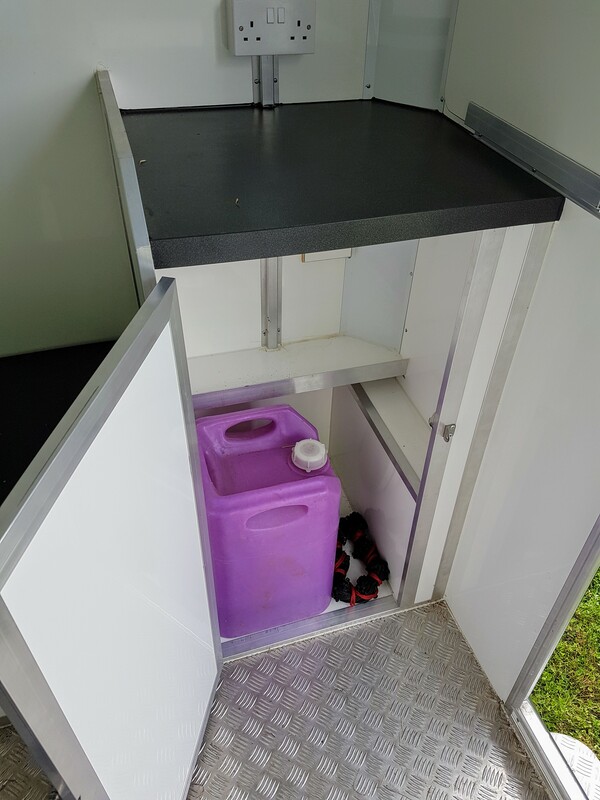 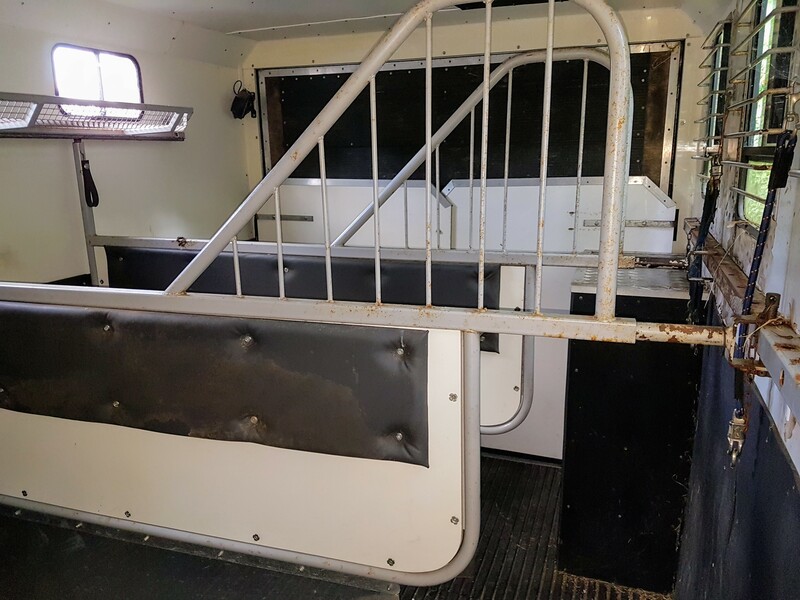 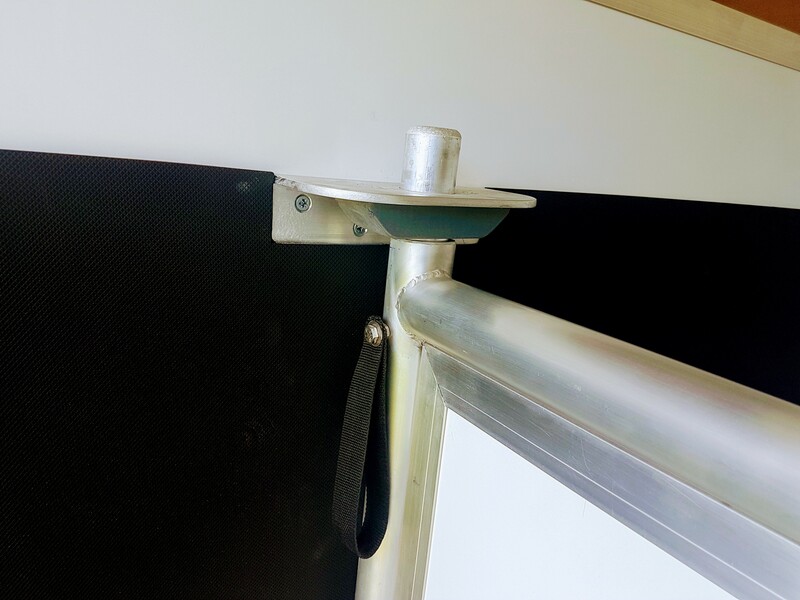 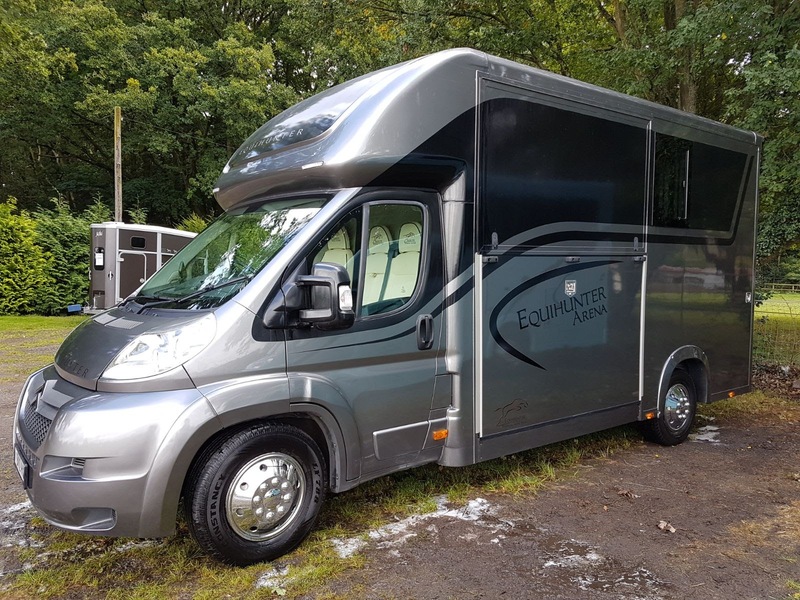 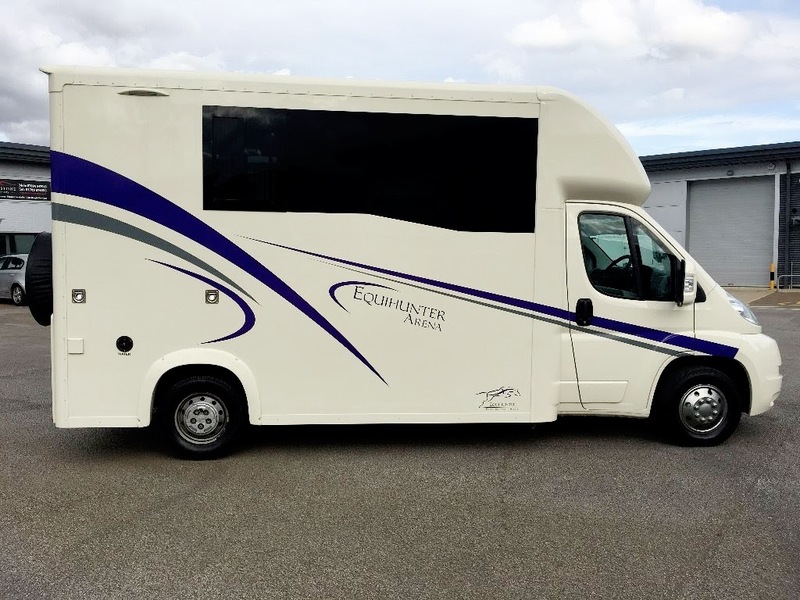 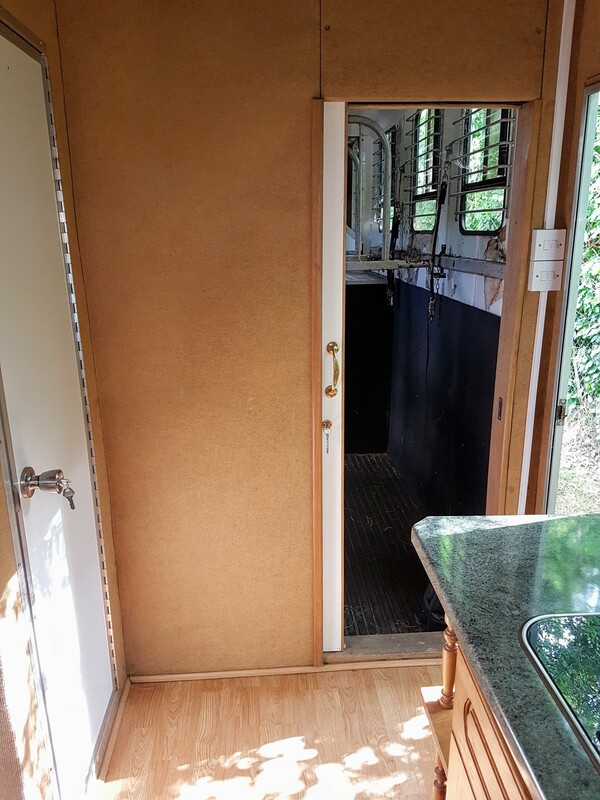 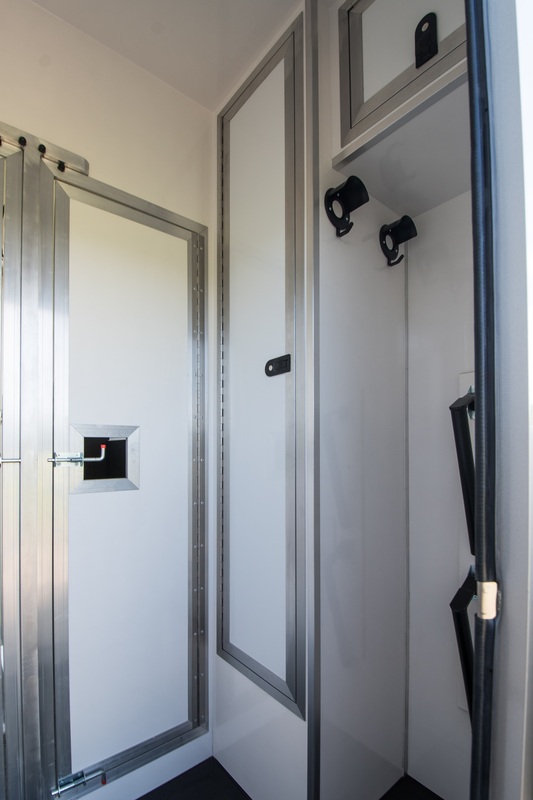 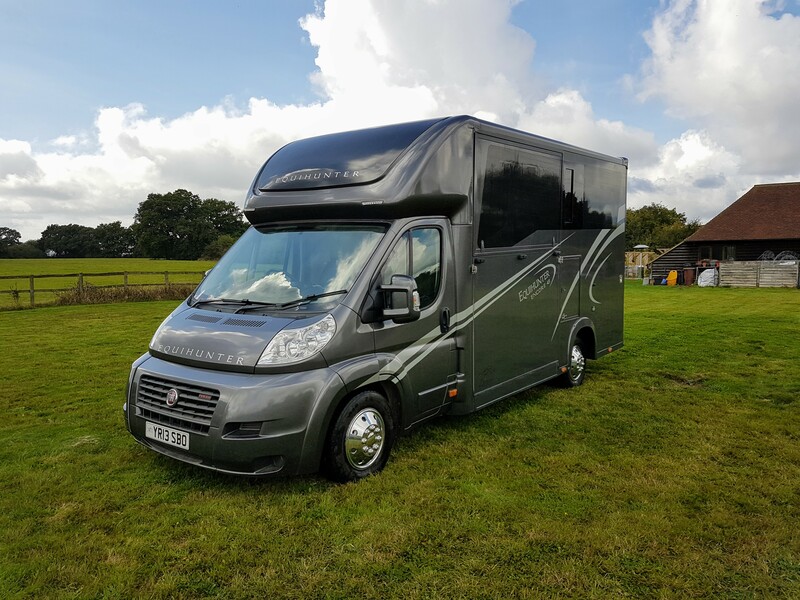 Based on a 2010 Citroen Relay Chassis, this is an almost one off fantastic opportunity to secure a used Equihunter Arena 3.5 tonne Horsebox in absolutely pristine condition. 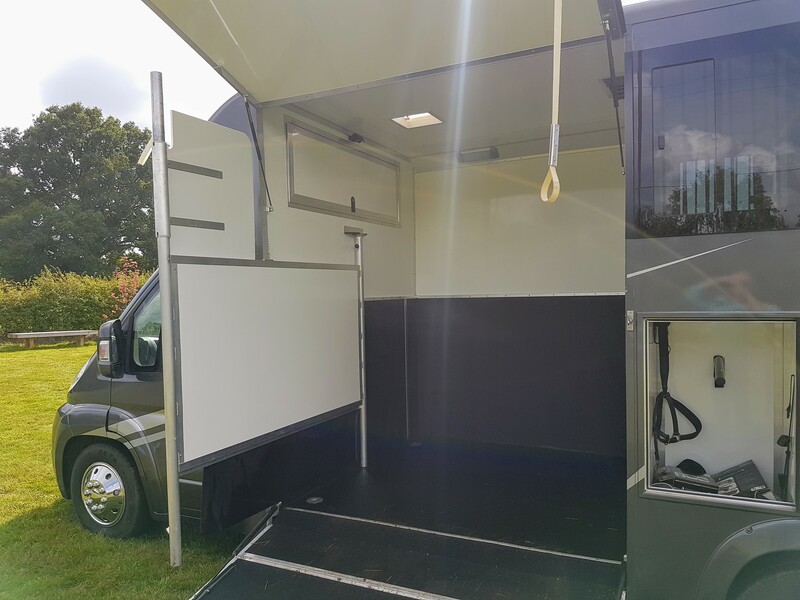 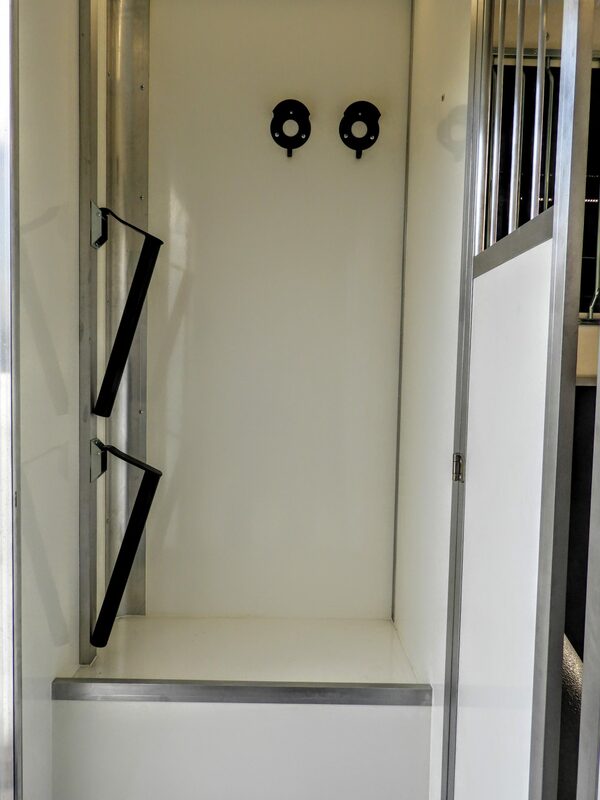 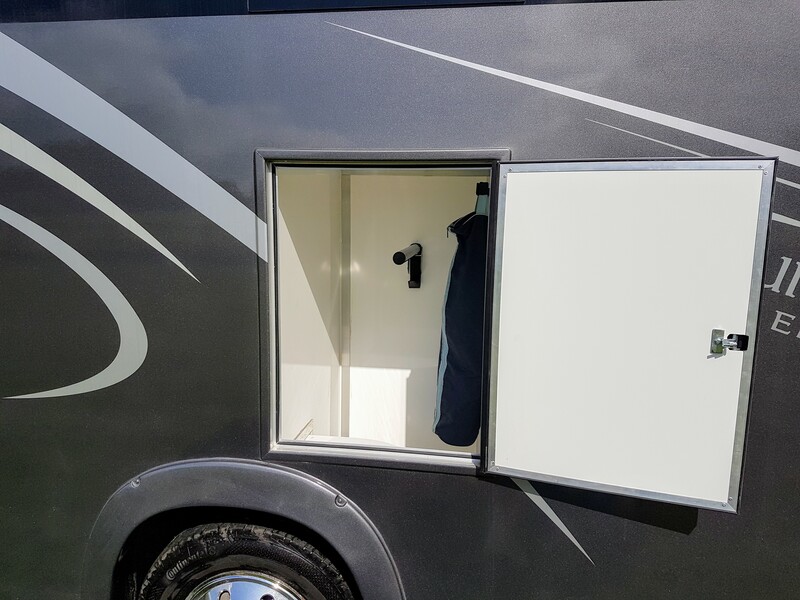 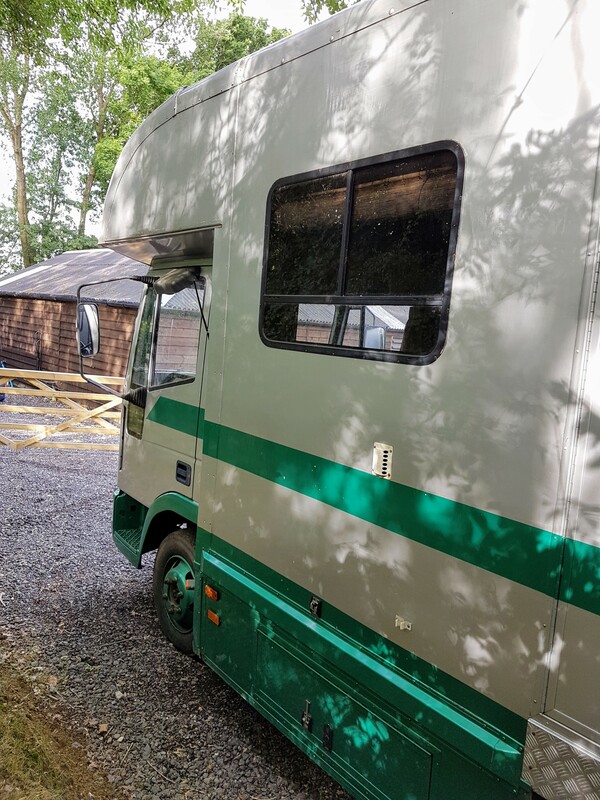 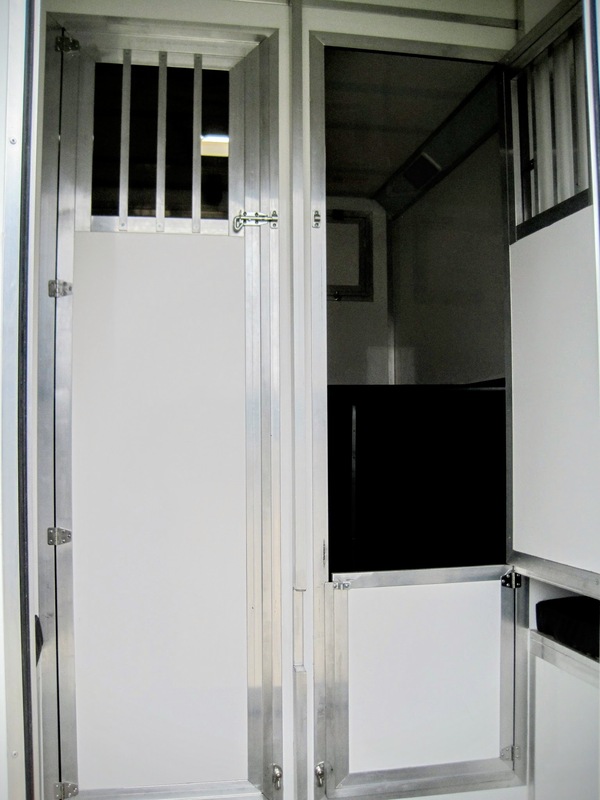 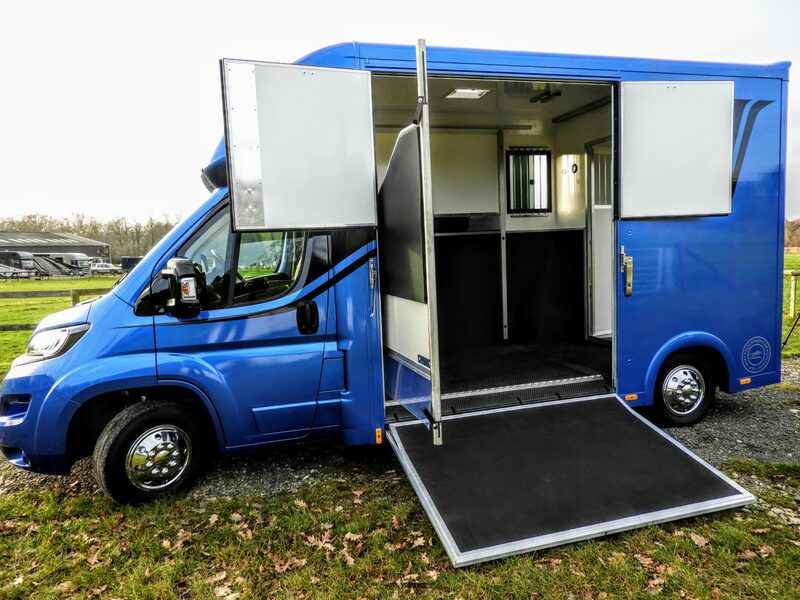 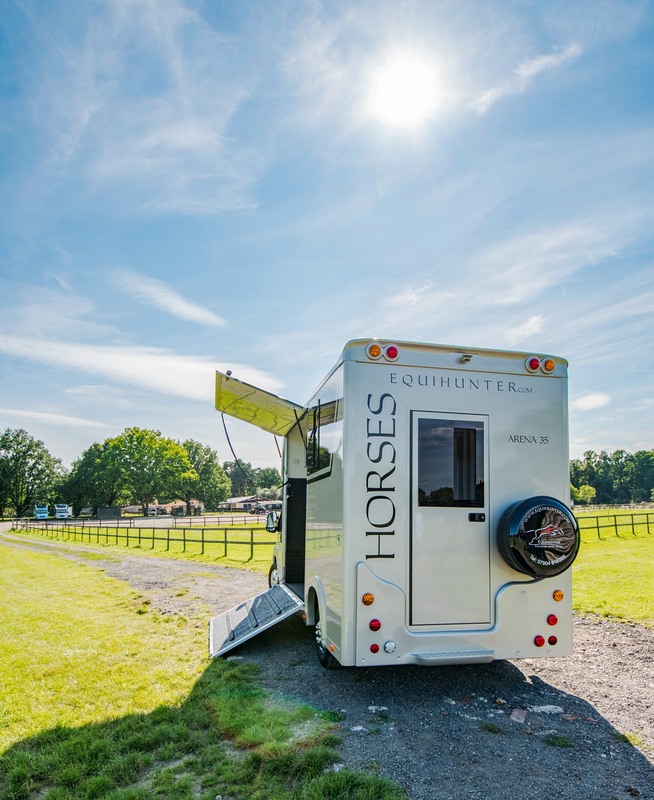 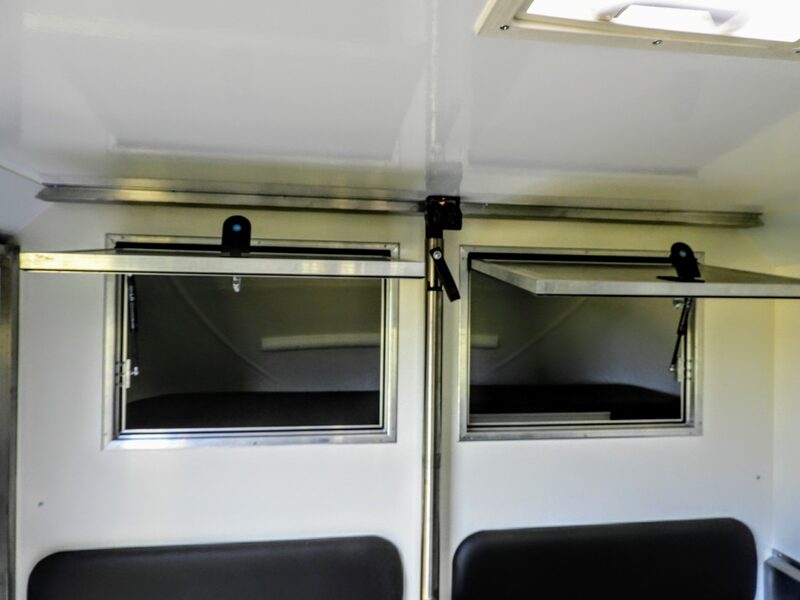 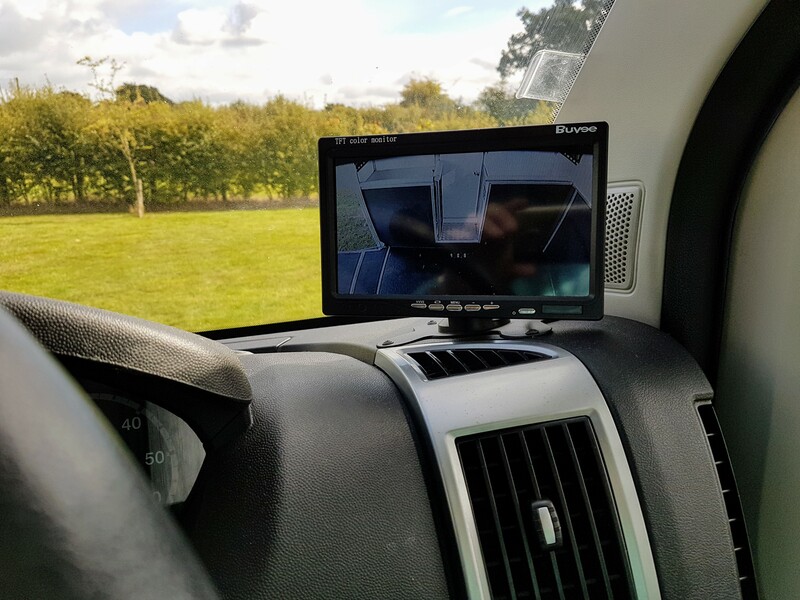 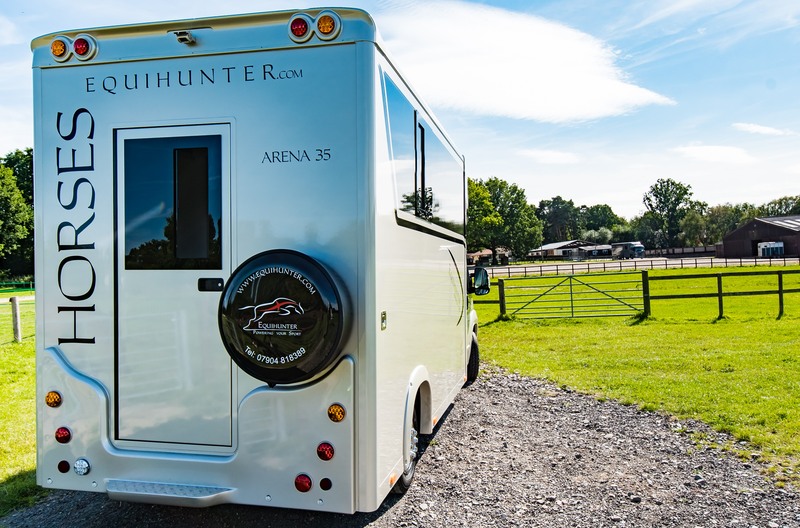 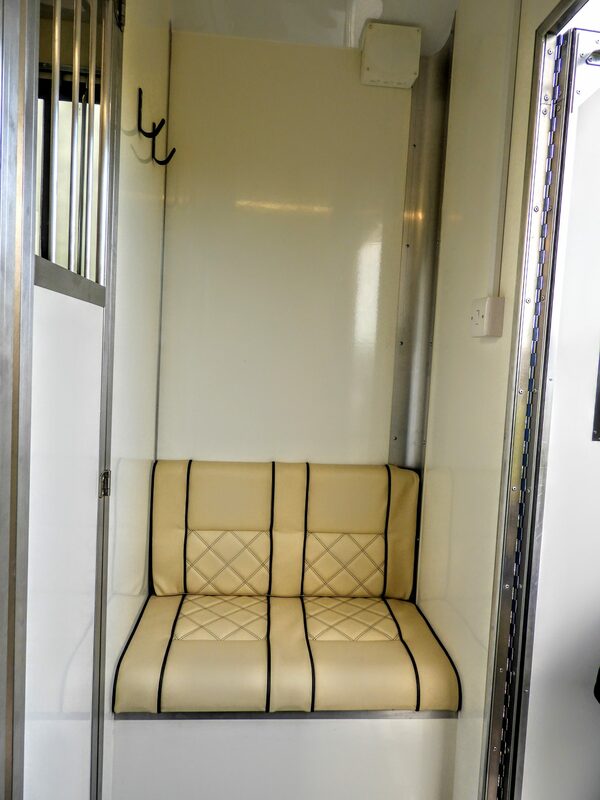 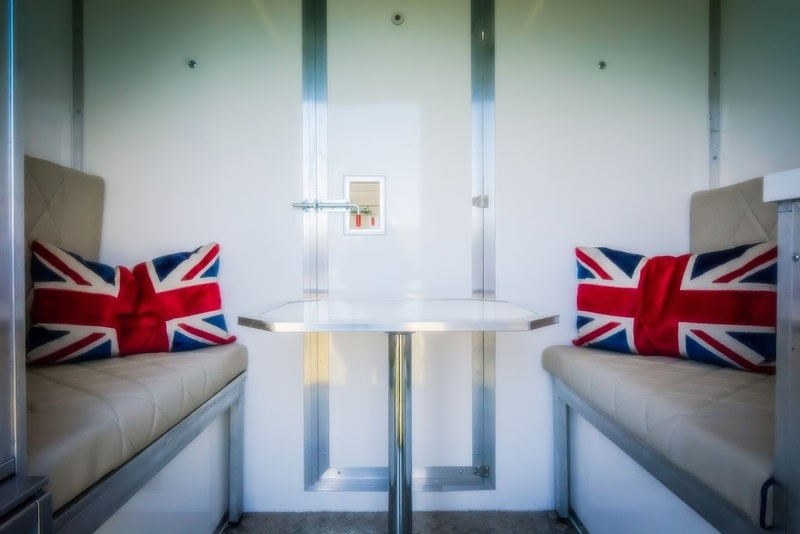 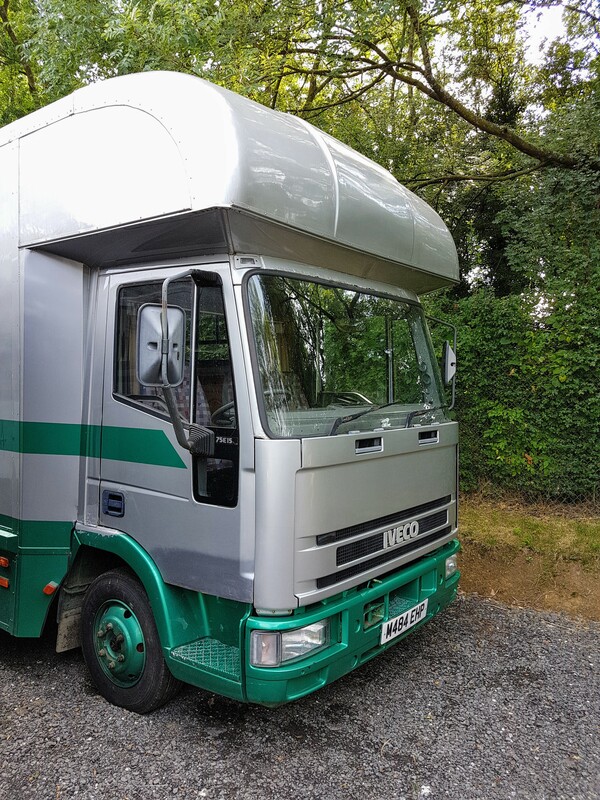 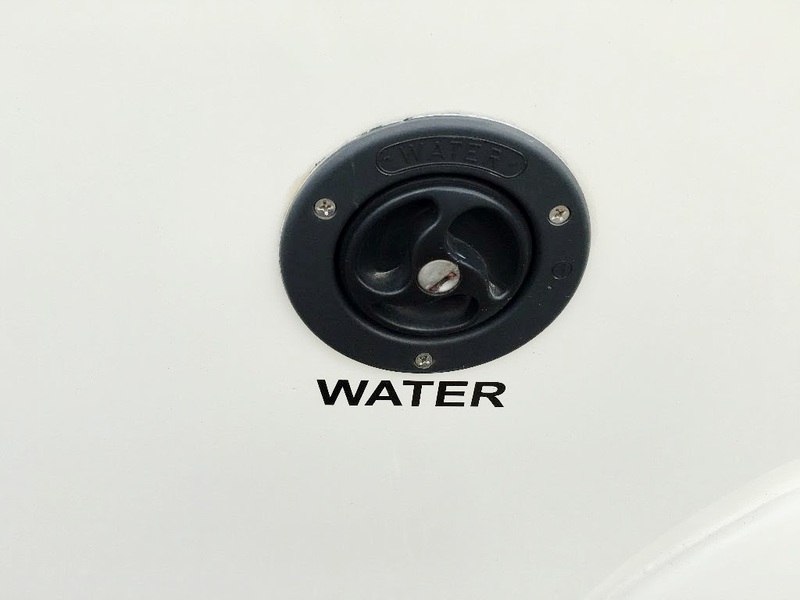 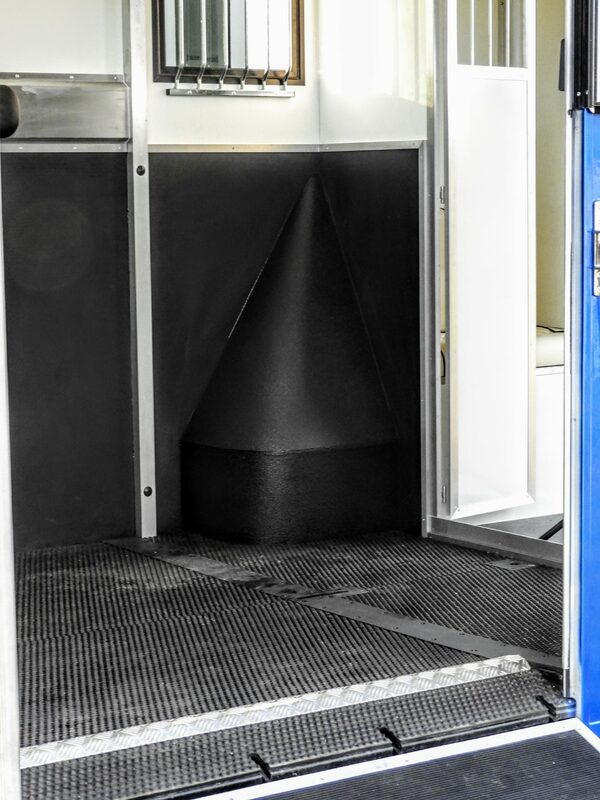 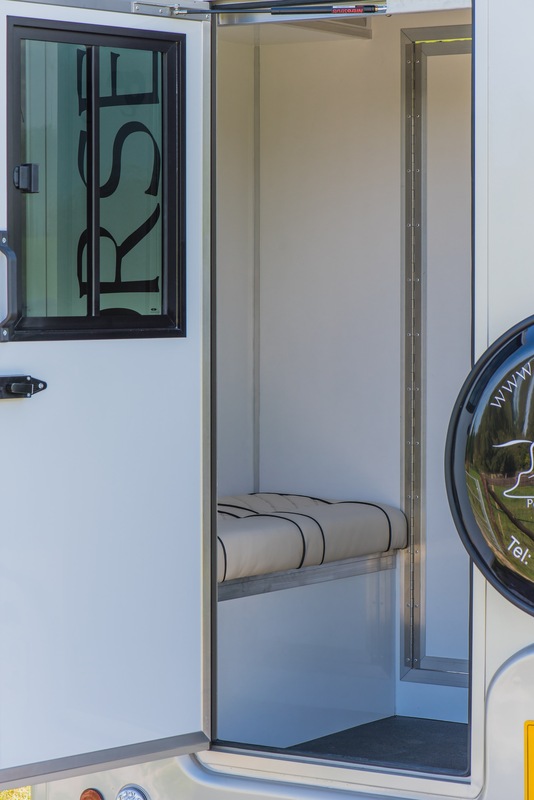 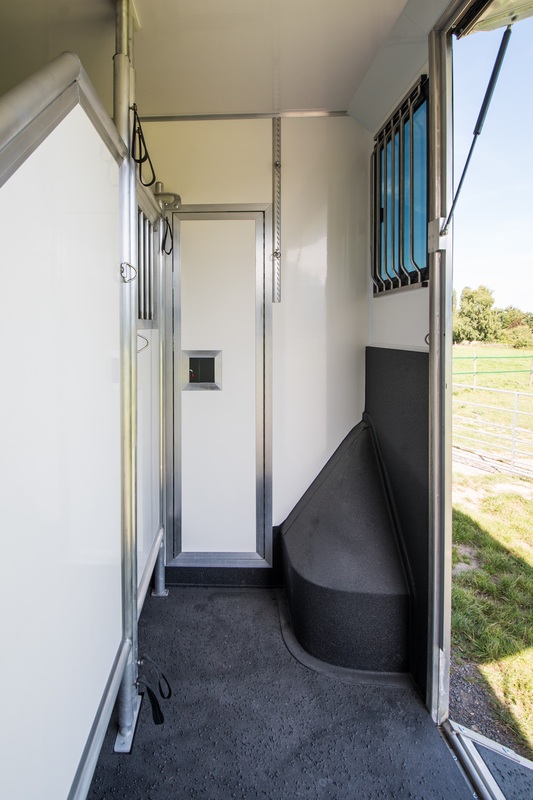 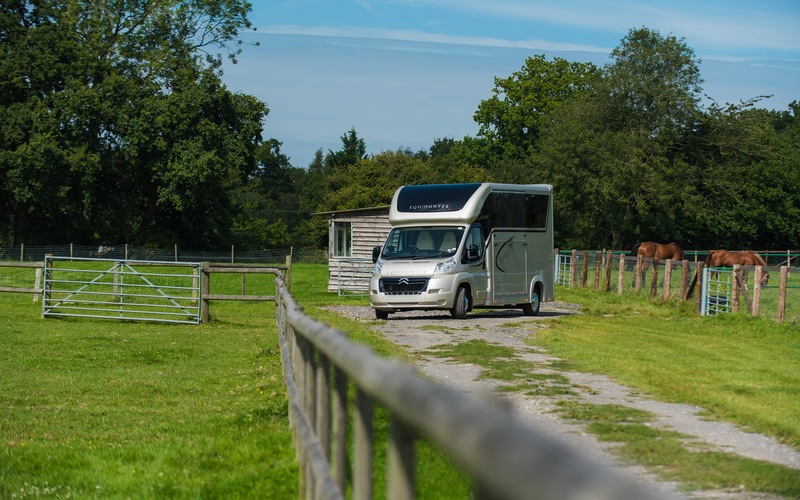 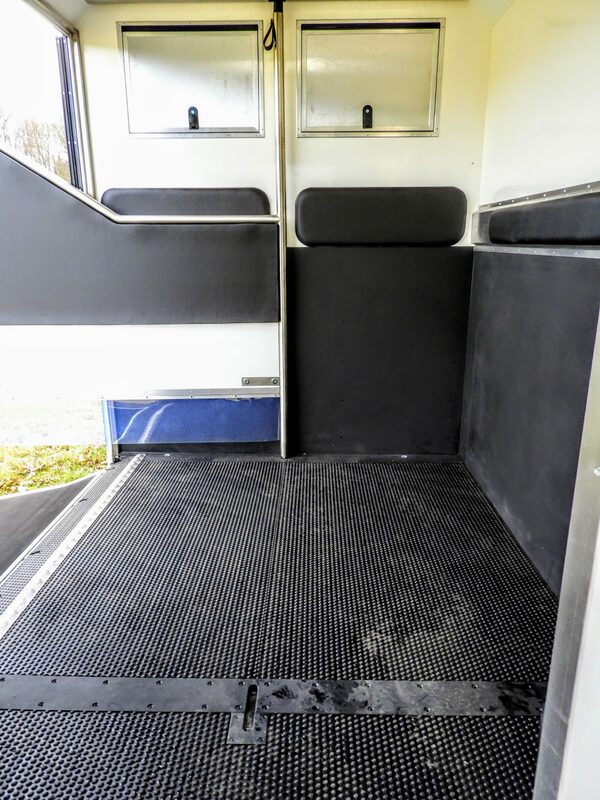 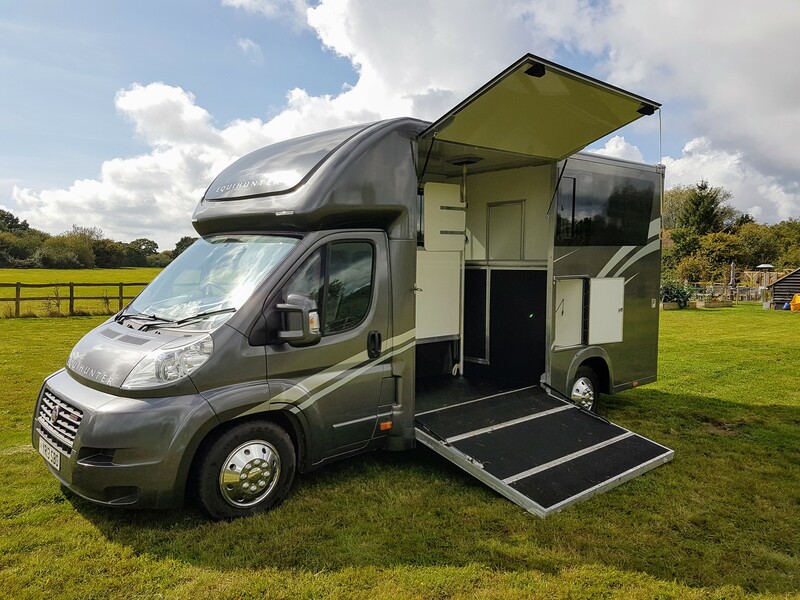 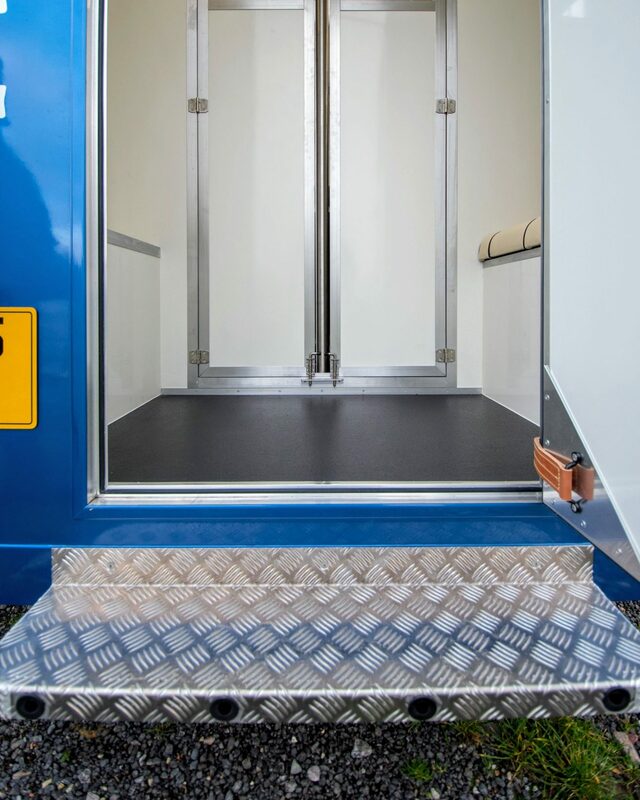 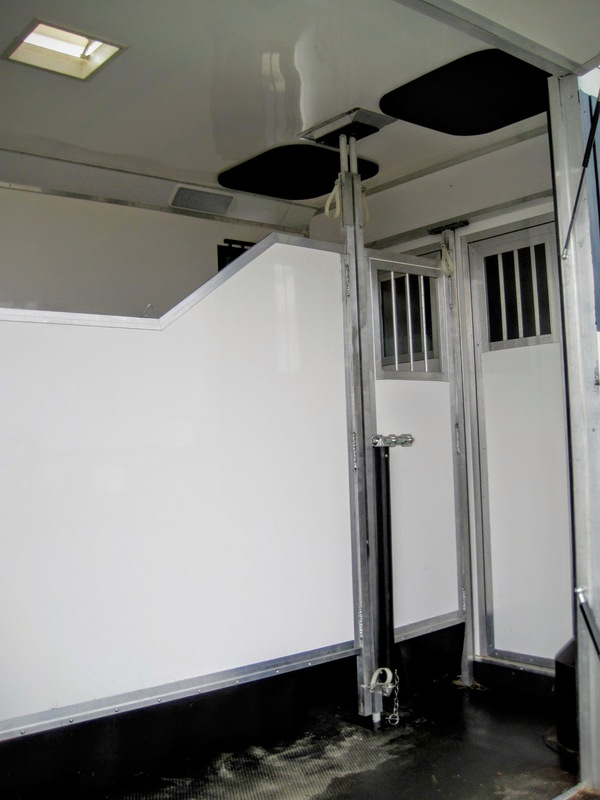 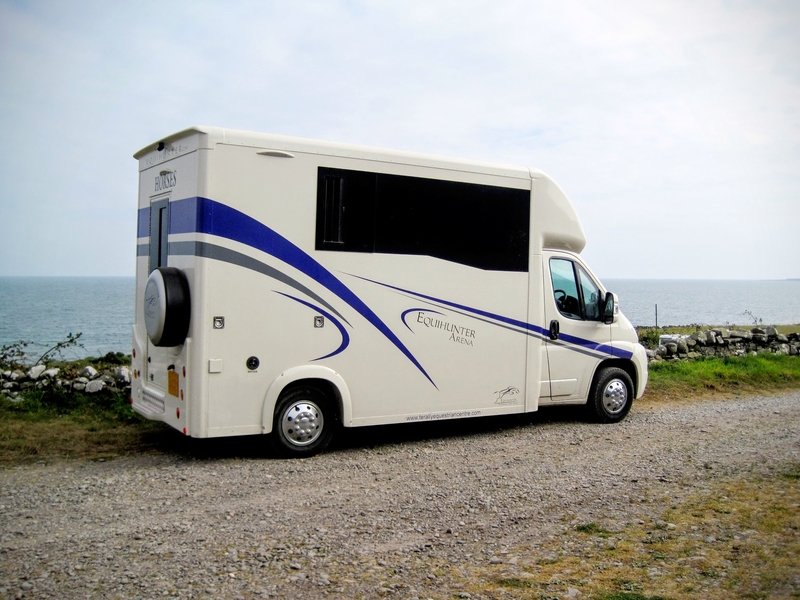 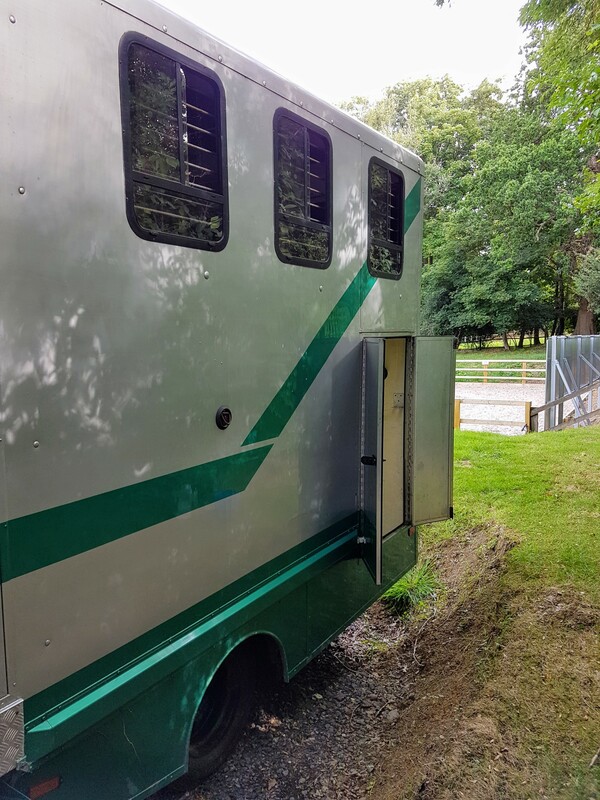 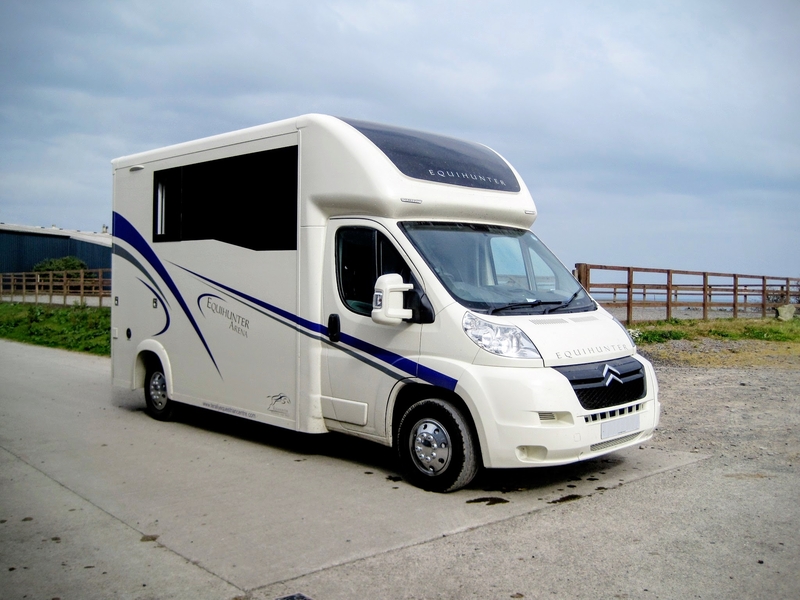 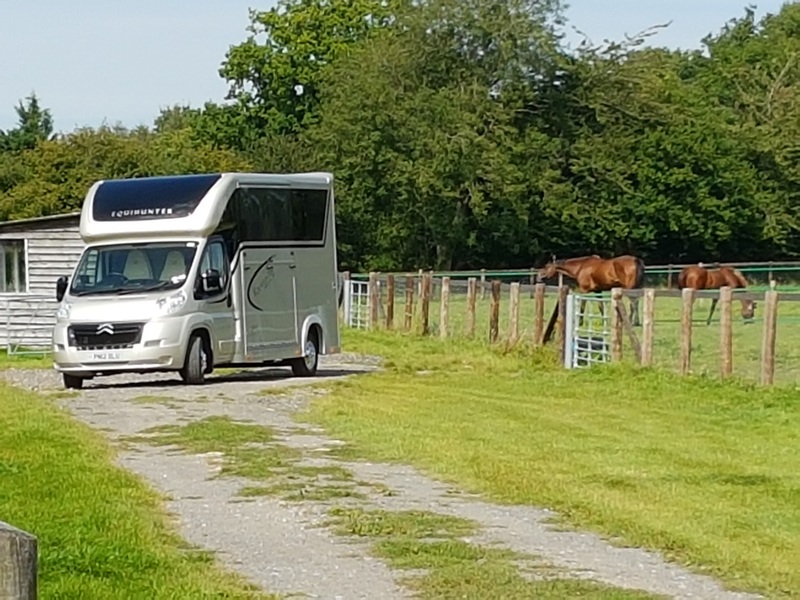 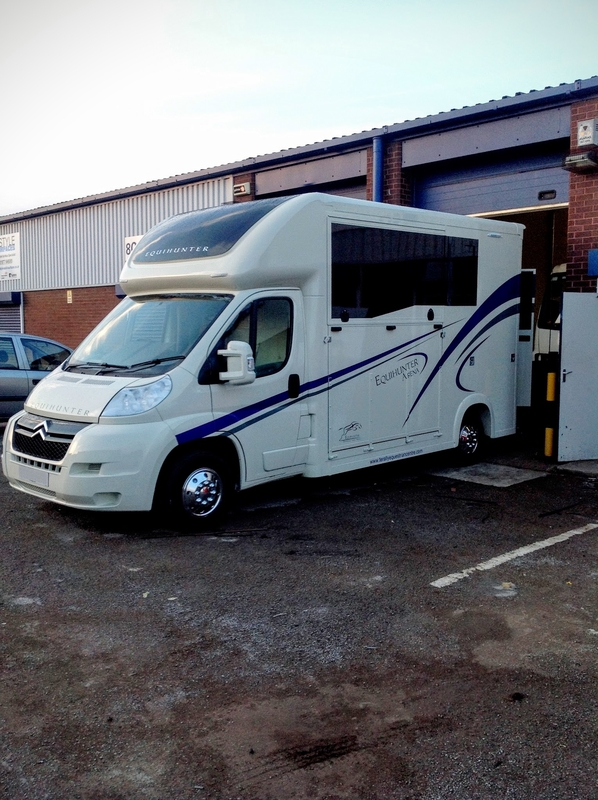 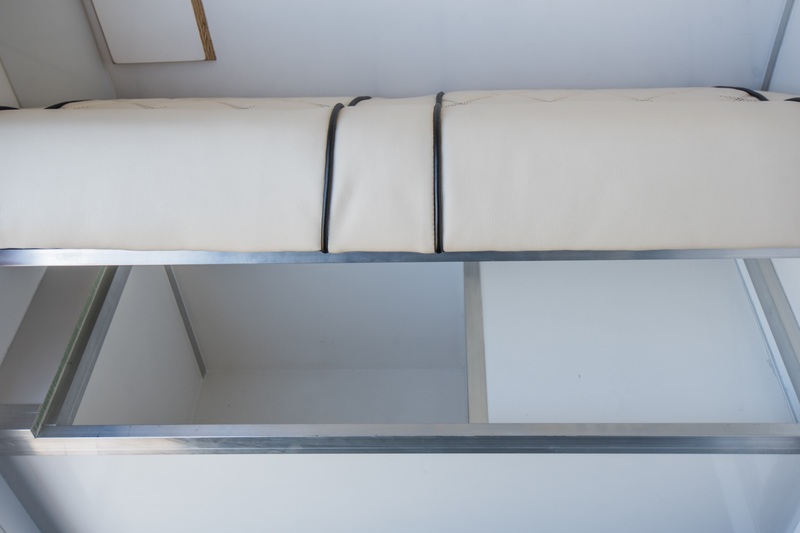 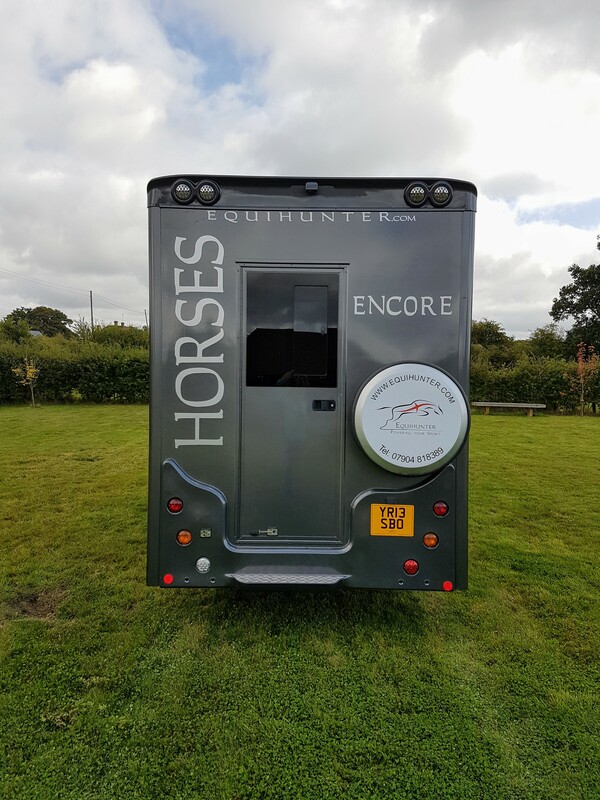 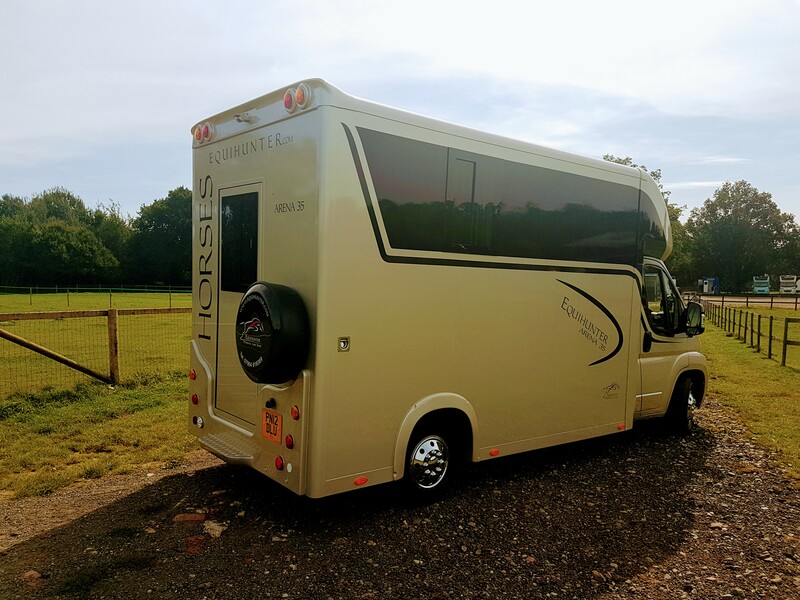 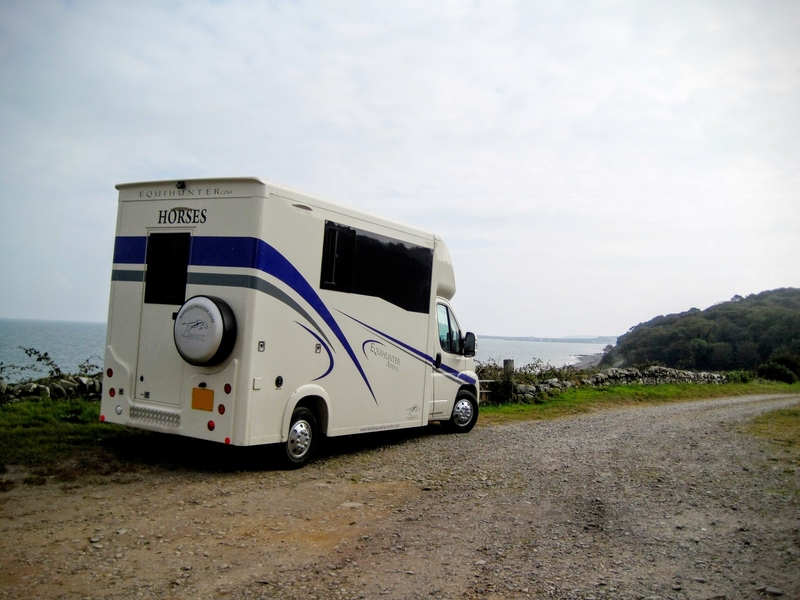 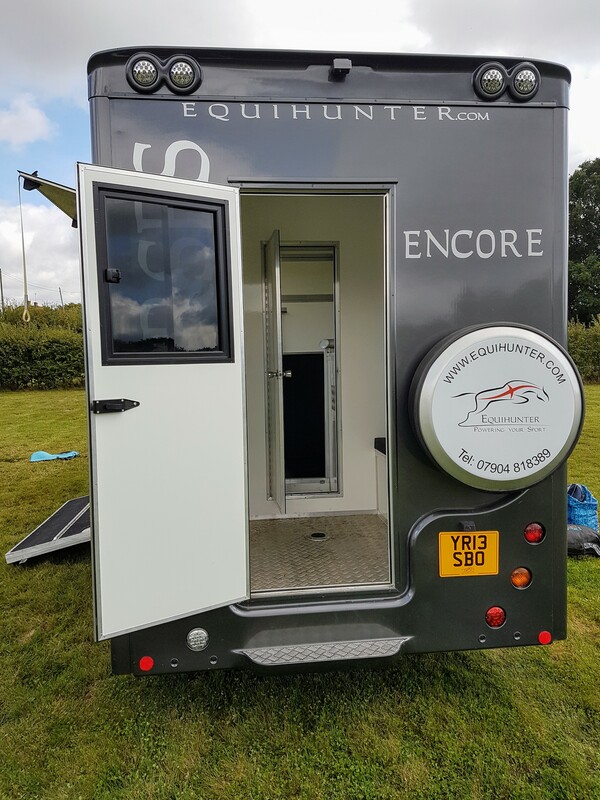 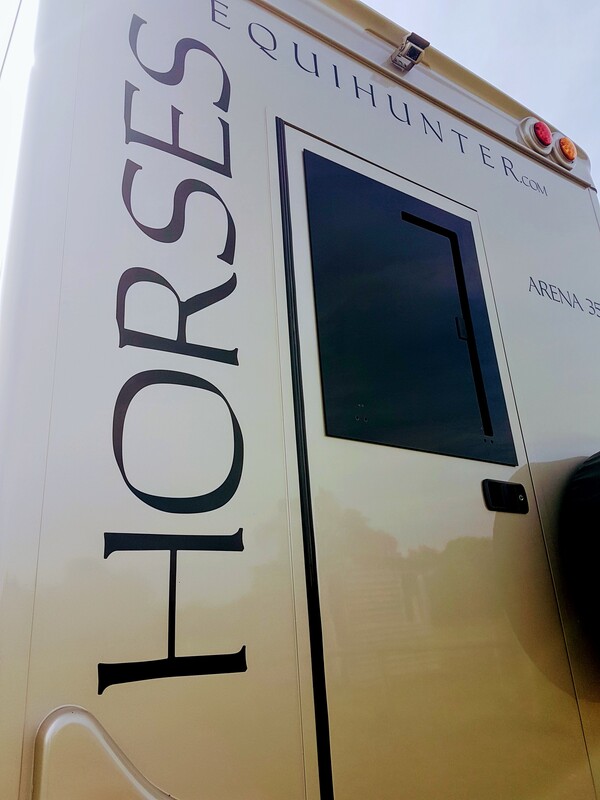 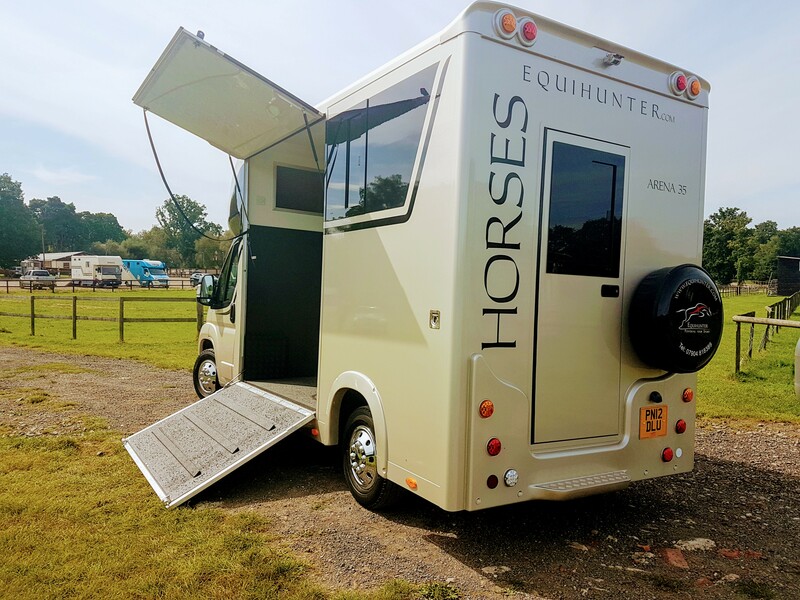 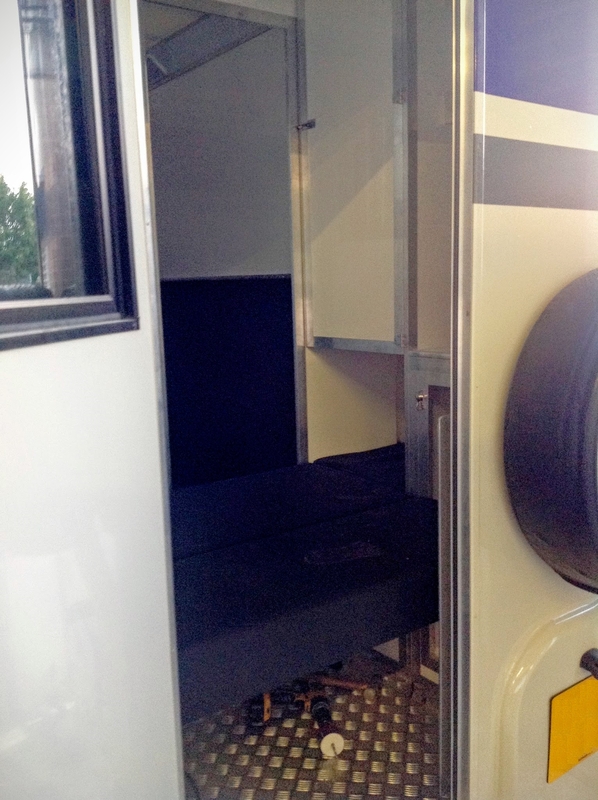 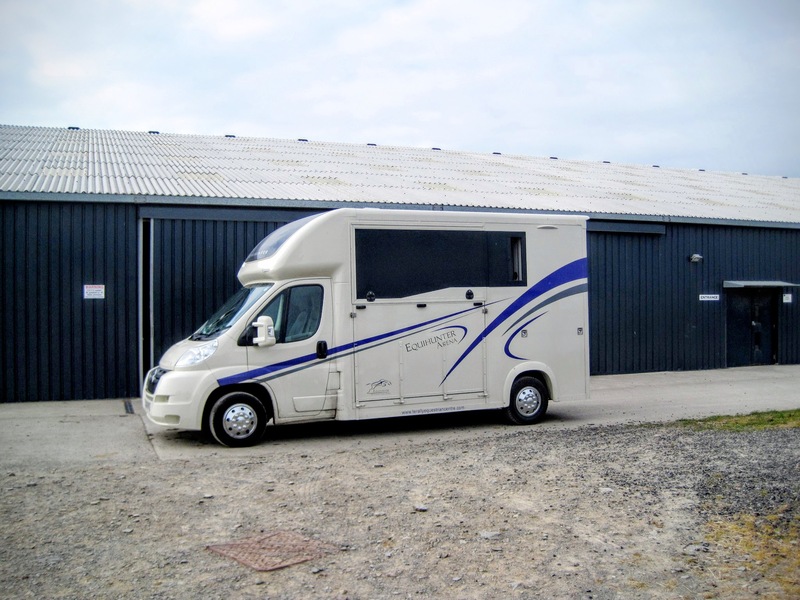 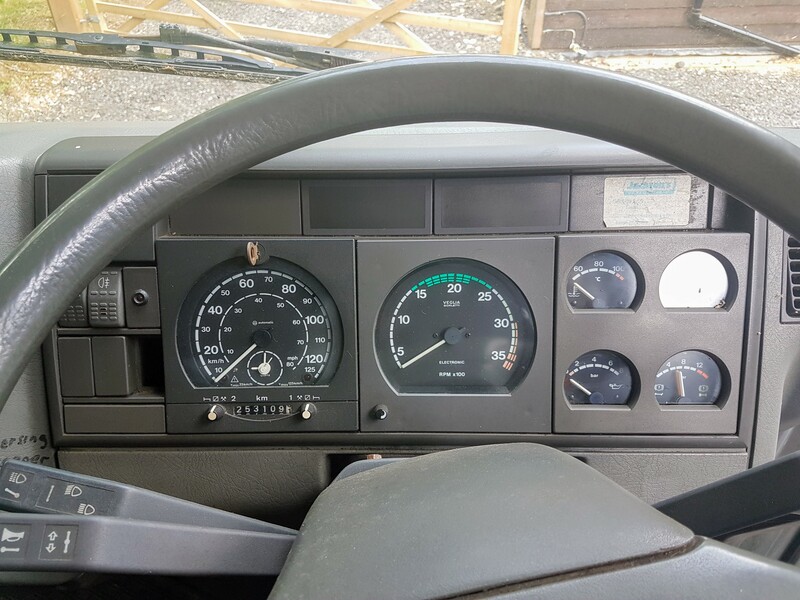 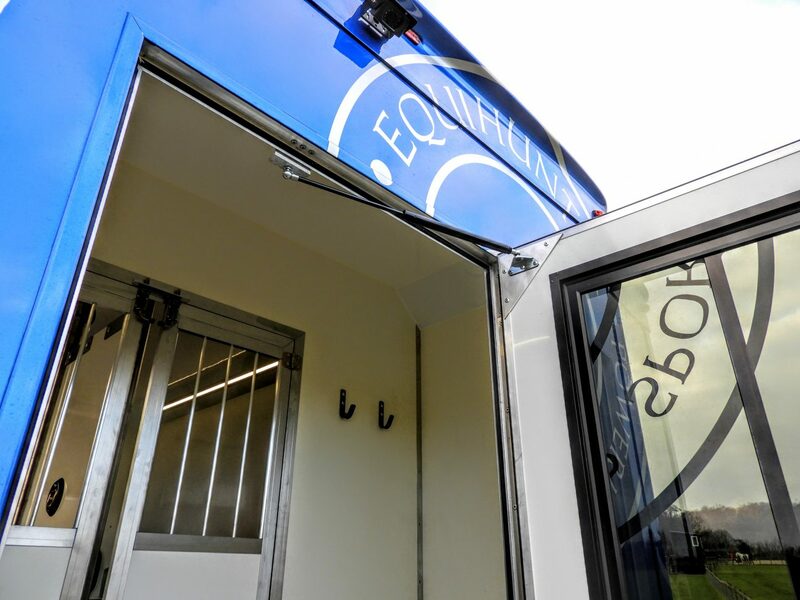 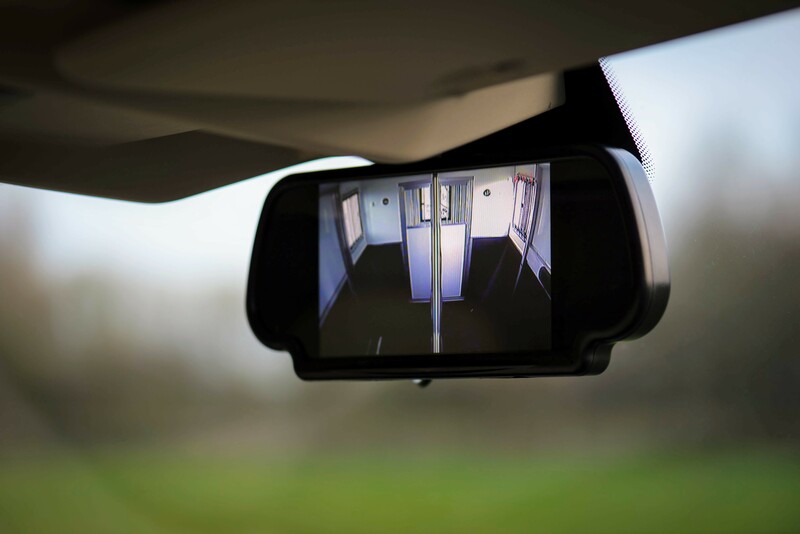 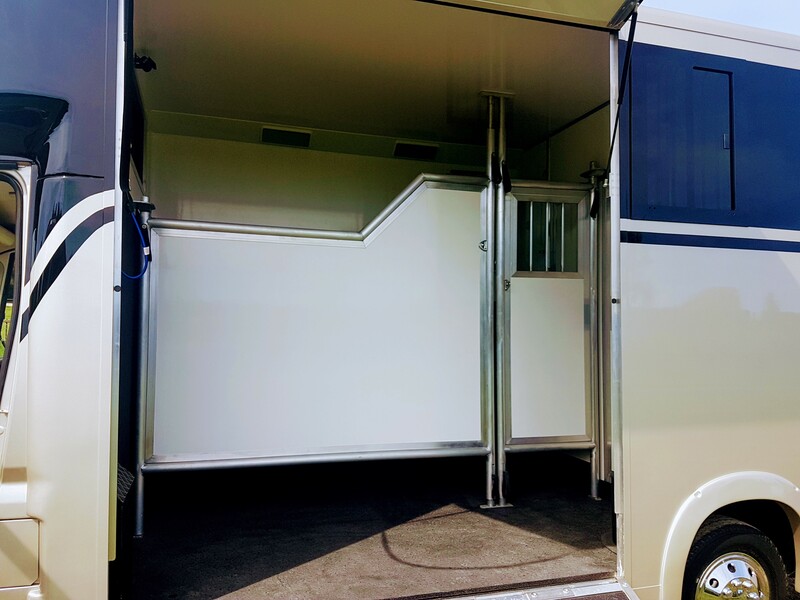 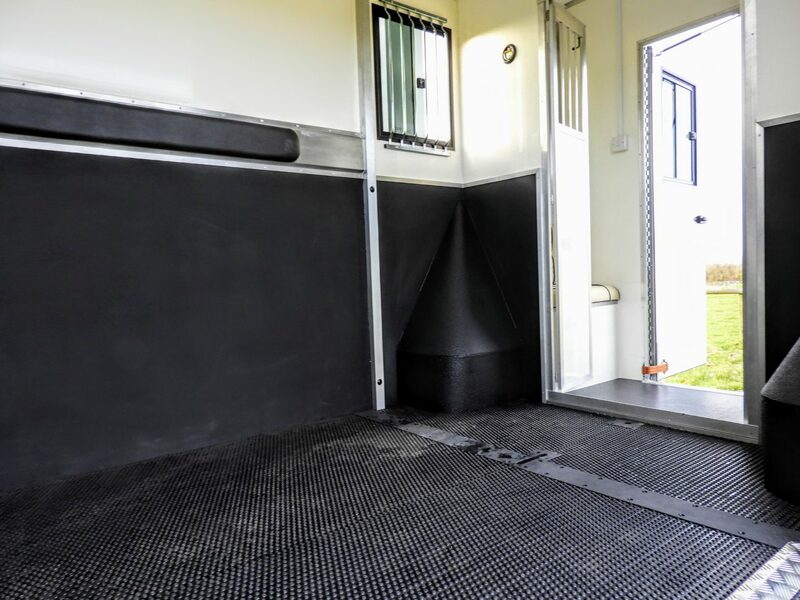 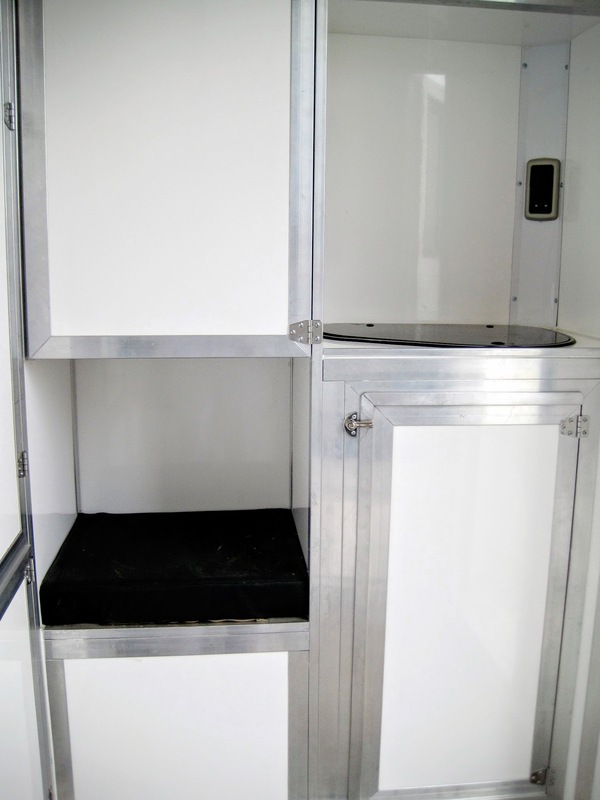 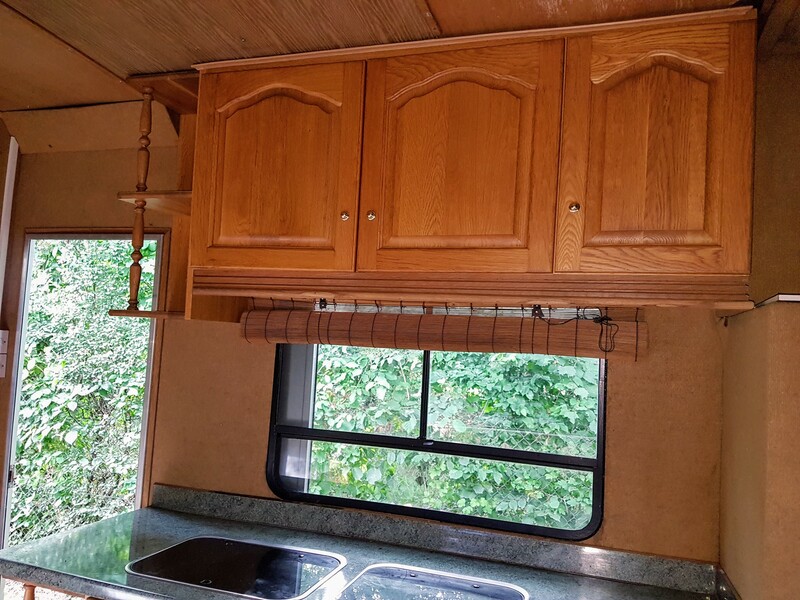 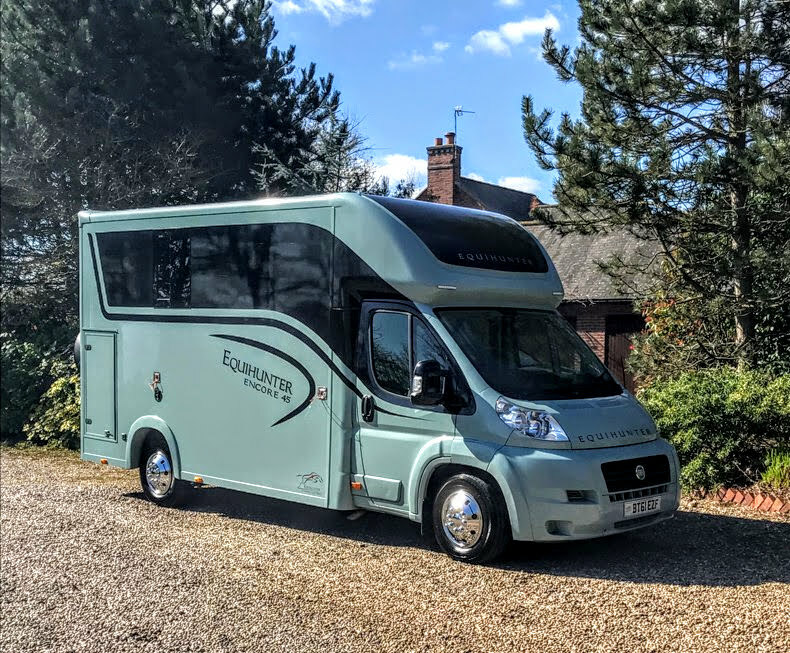 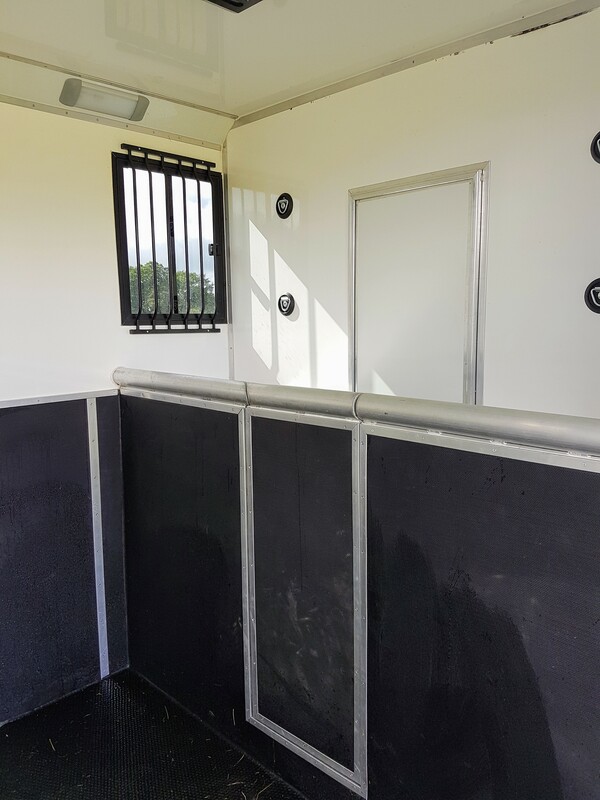 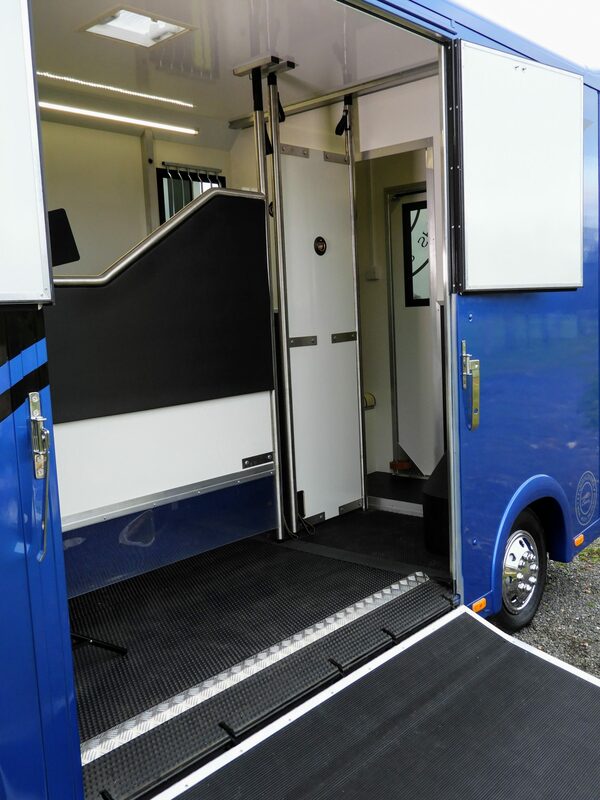 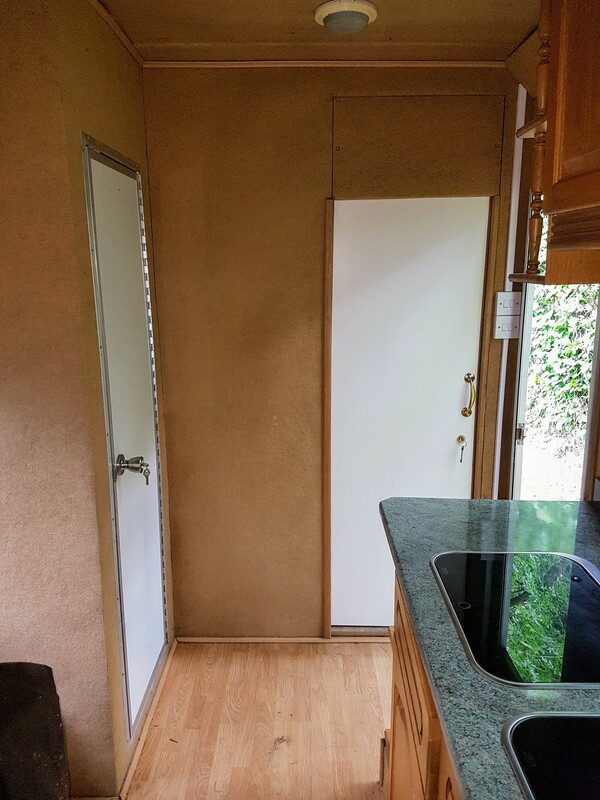 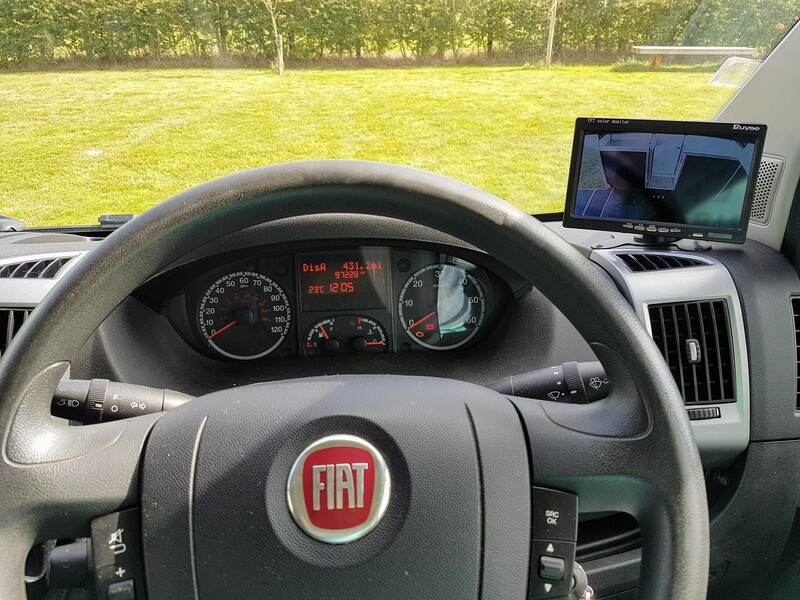 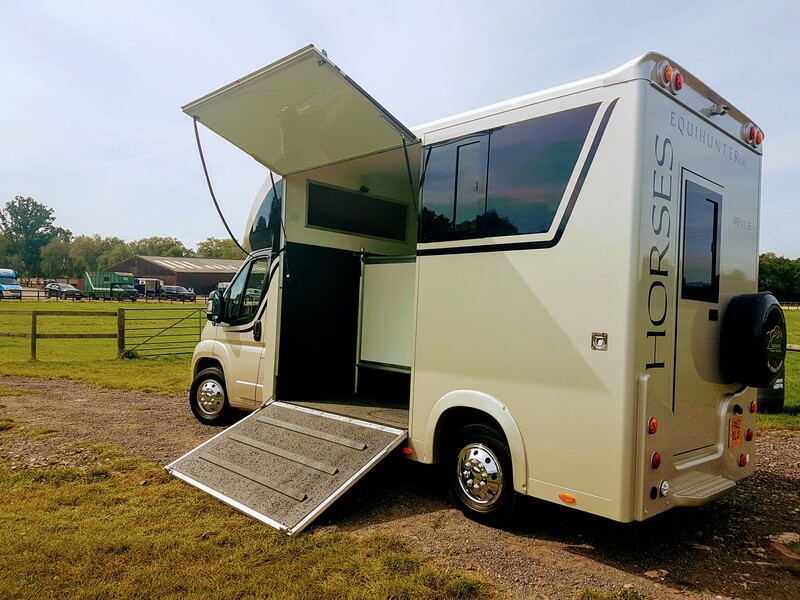 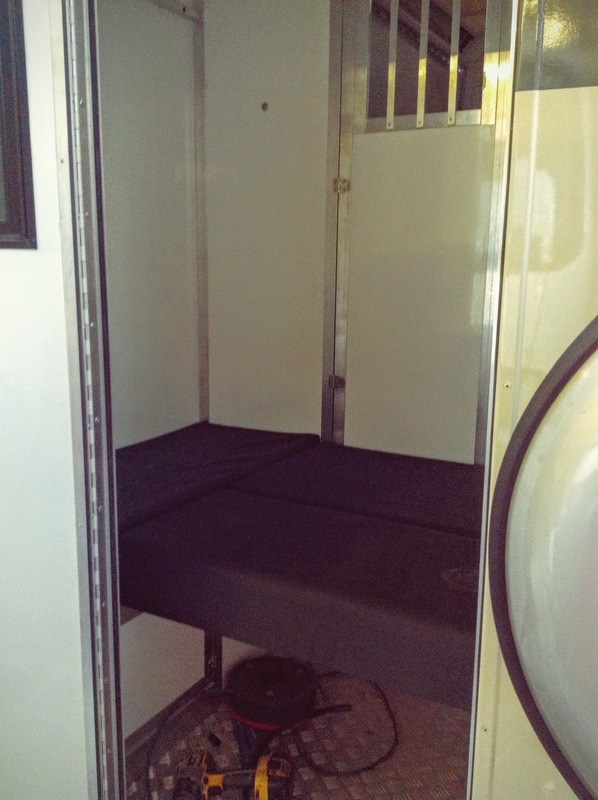 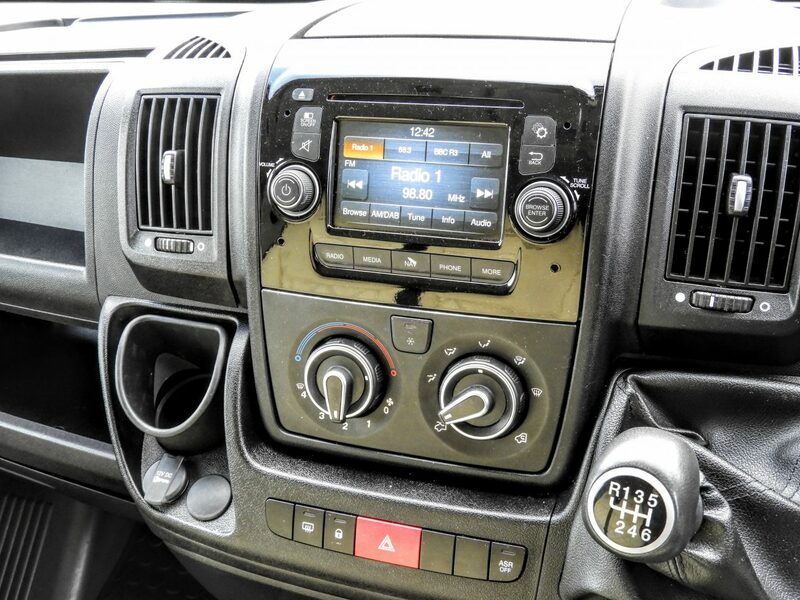 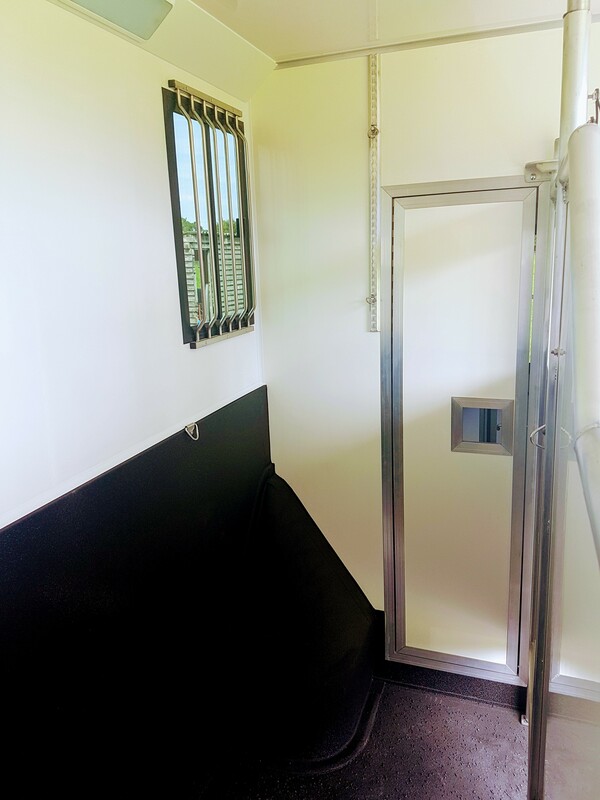 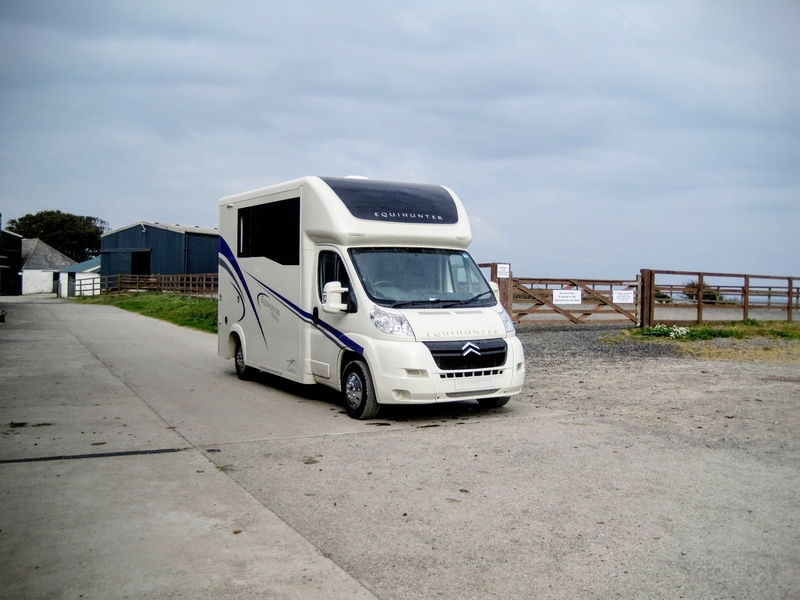 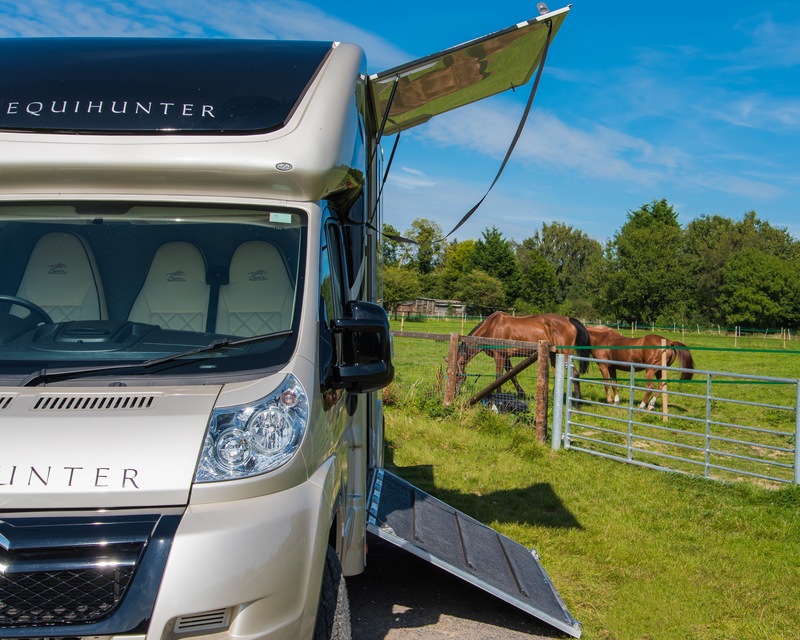 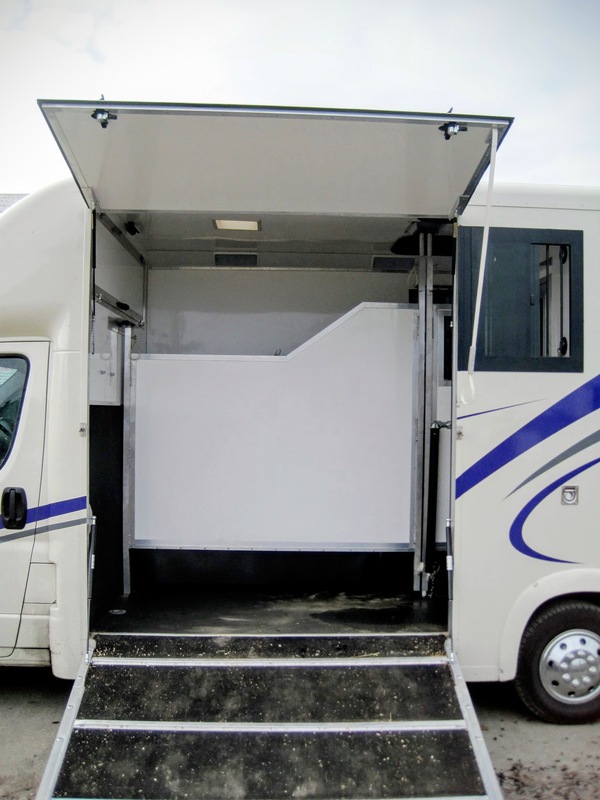 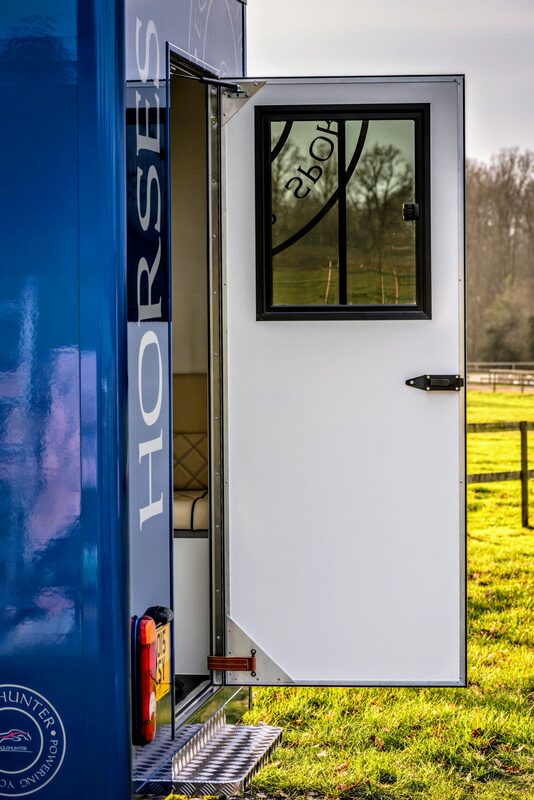 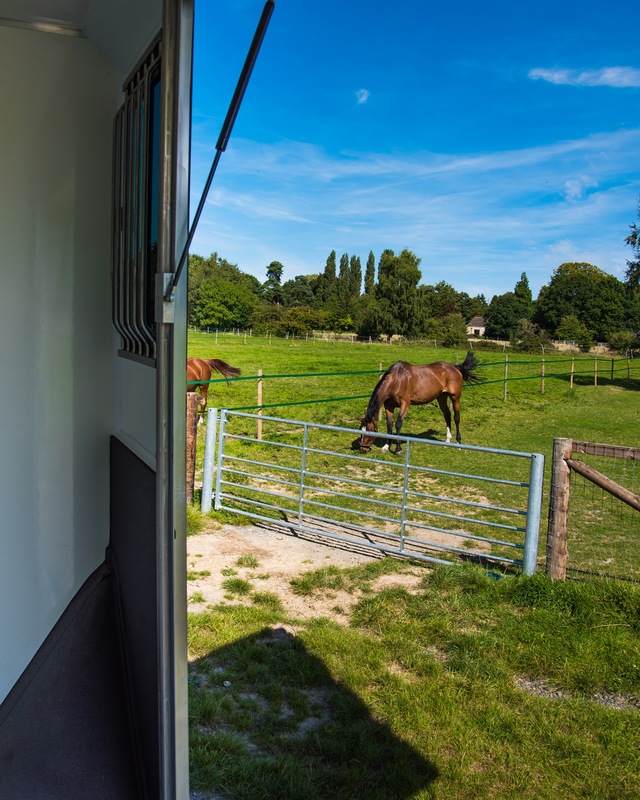 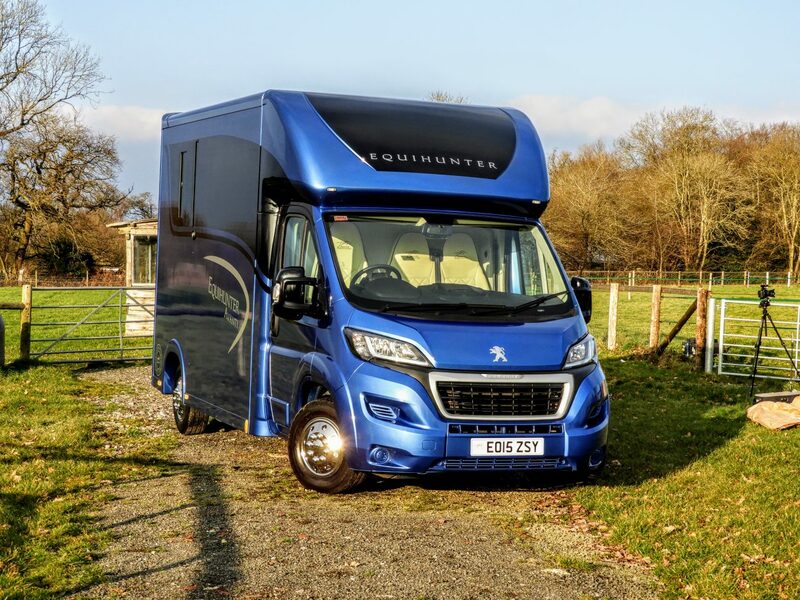 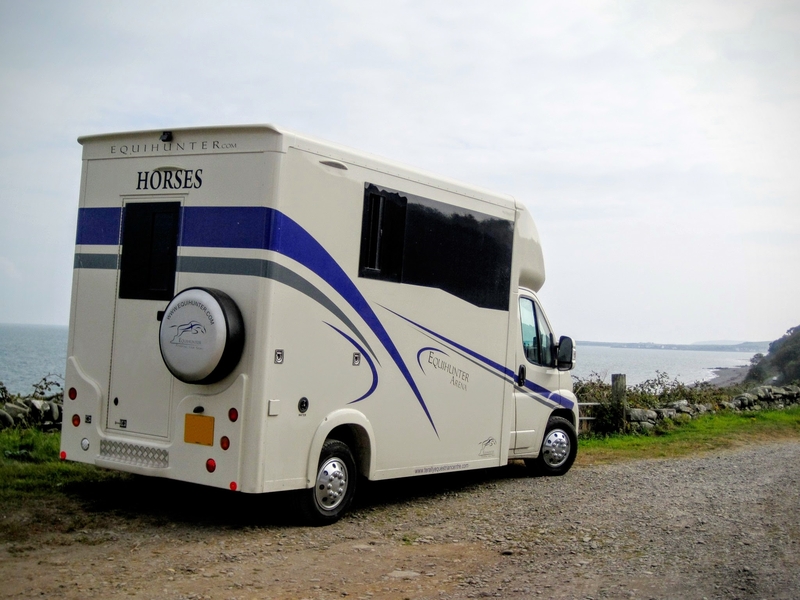 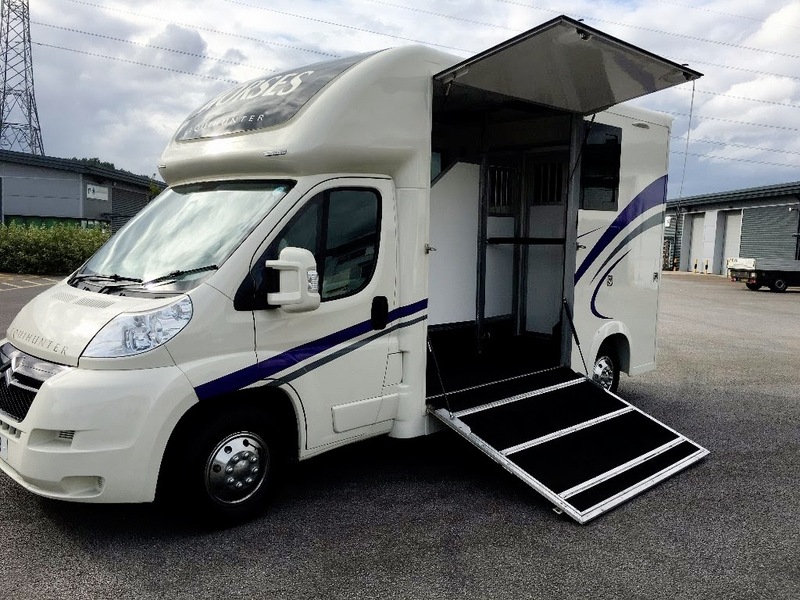 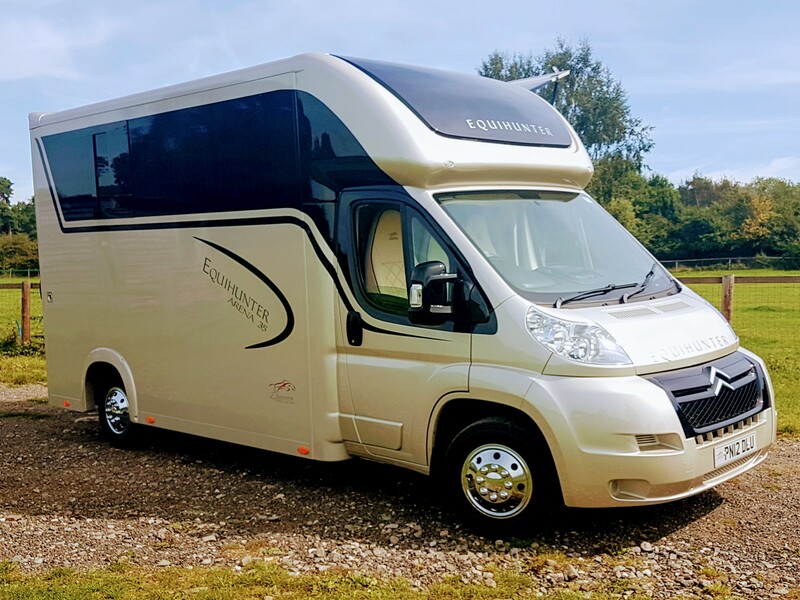 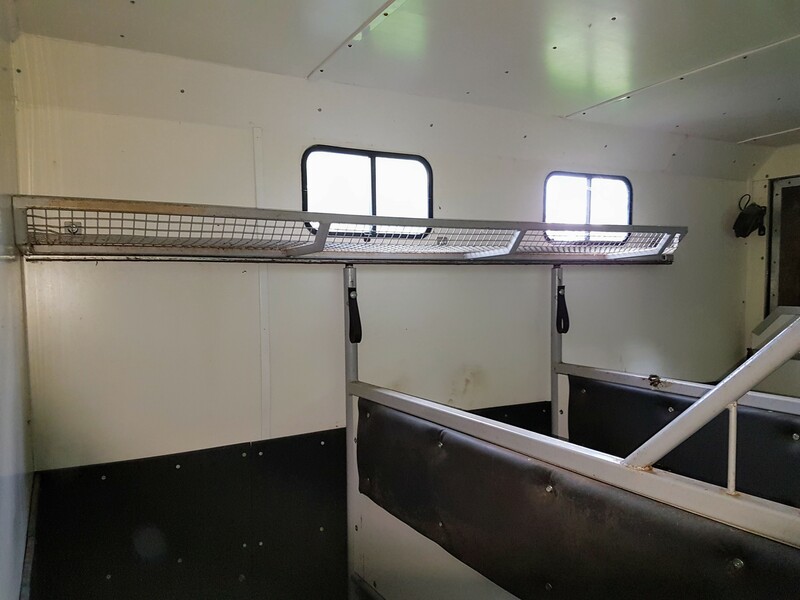 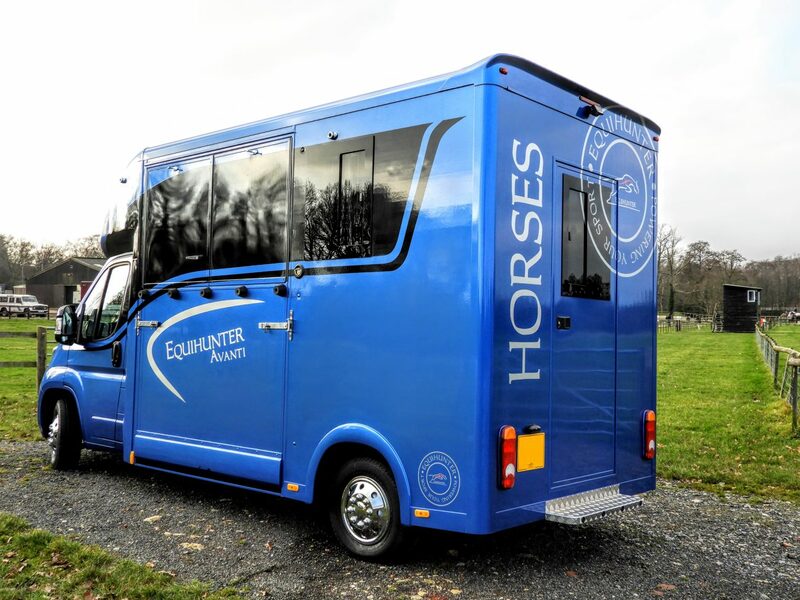 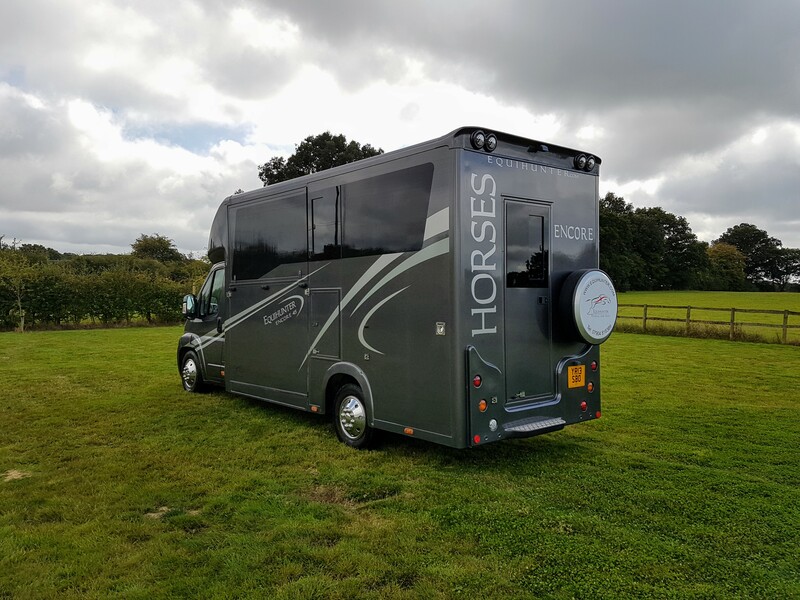 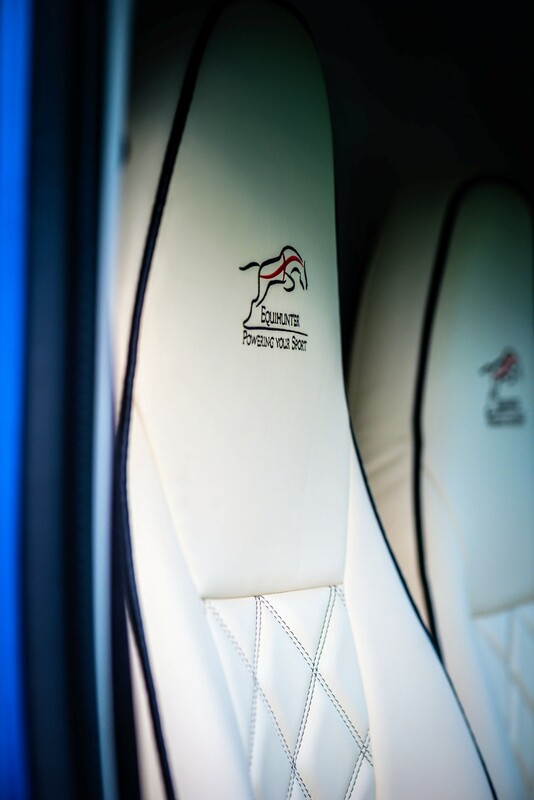 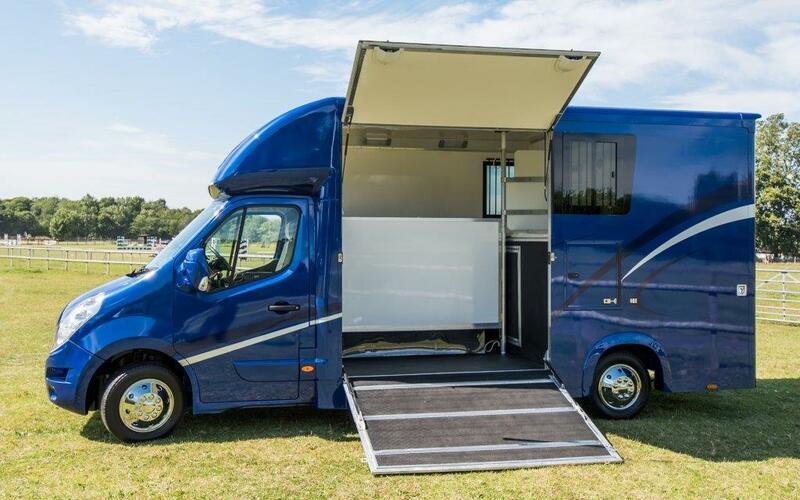 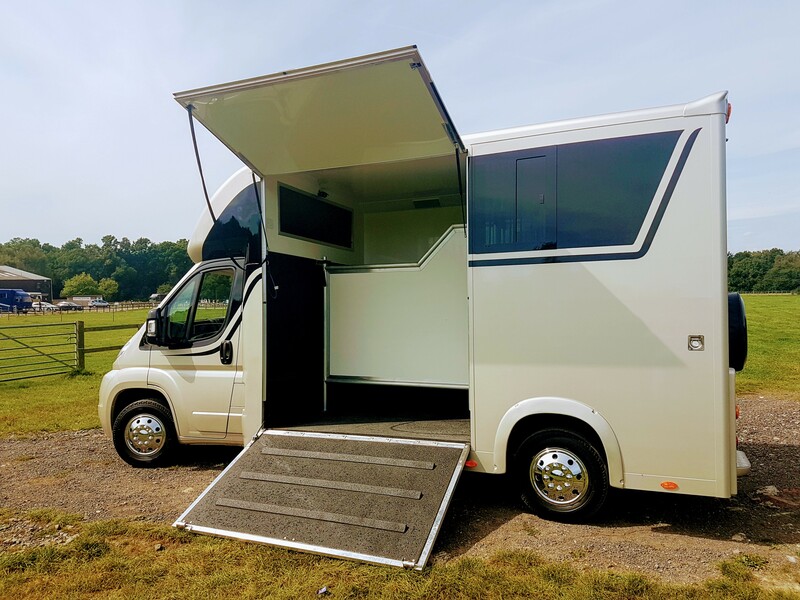 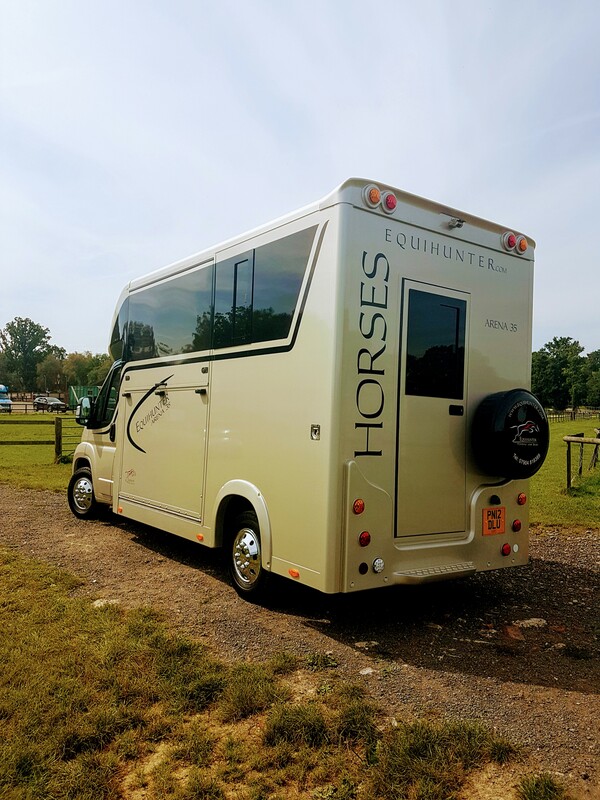 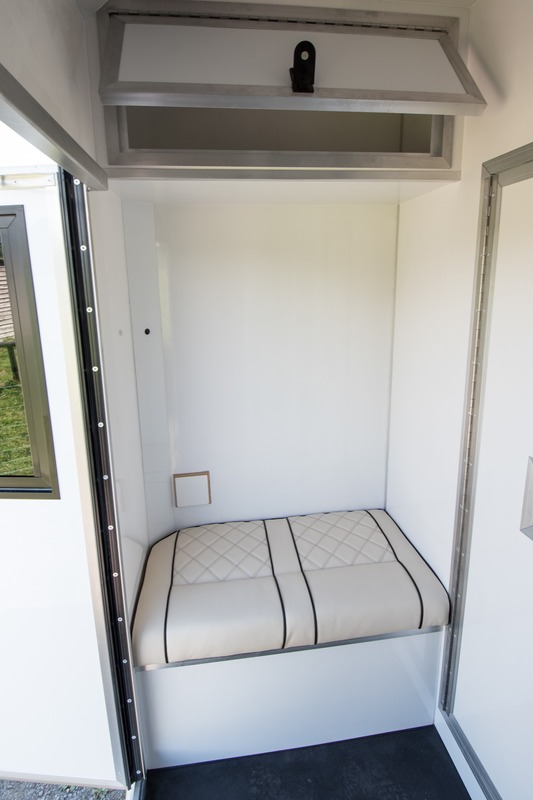 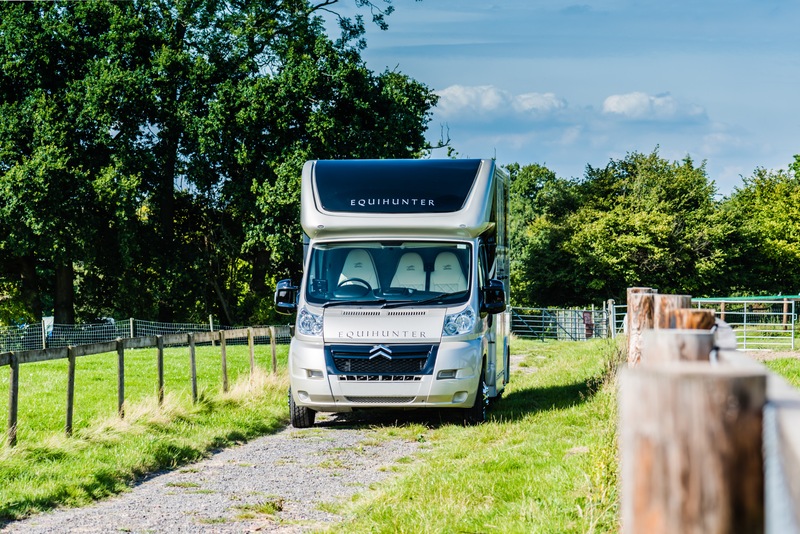 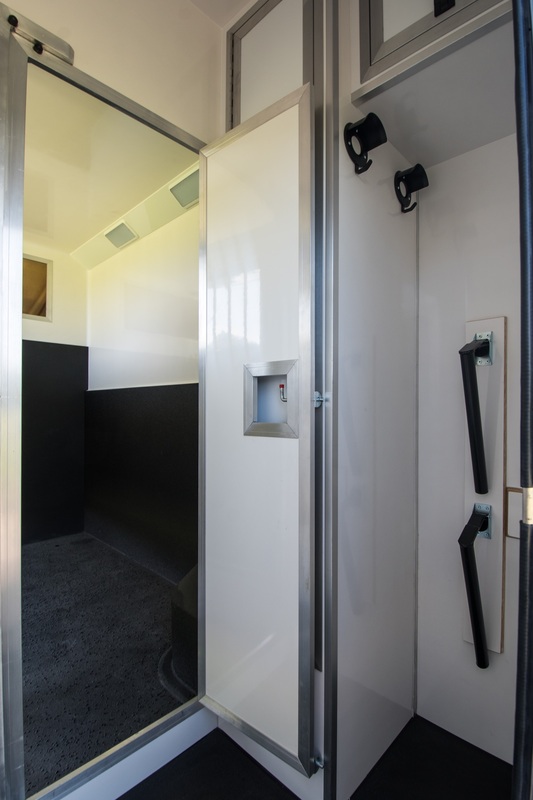 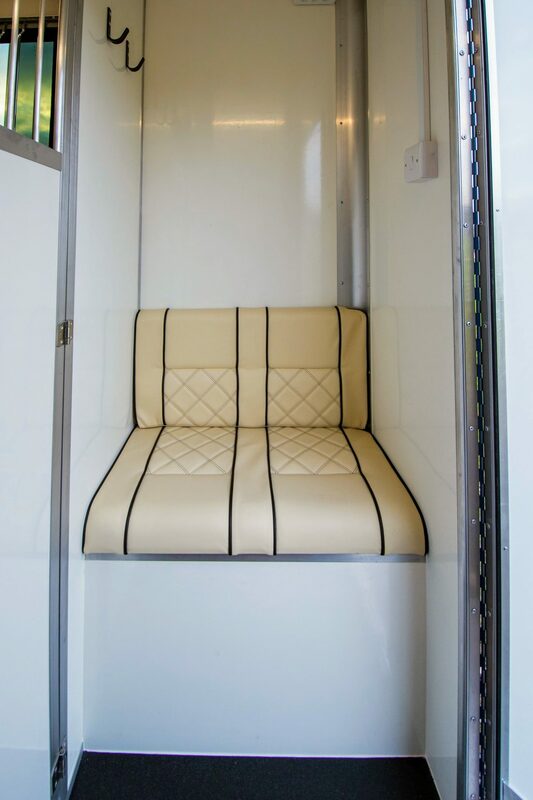 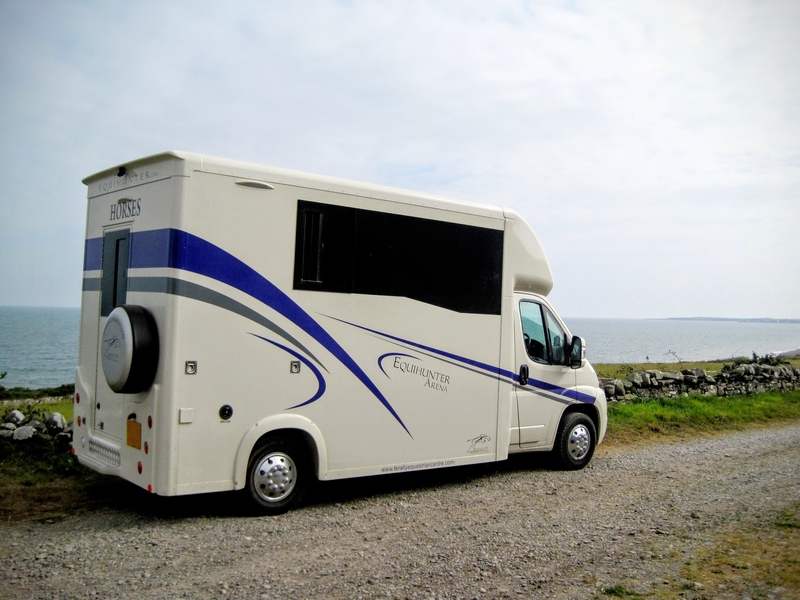 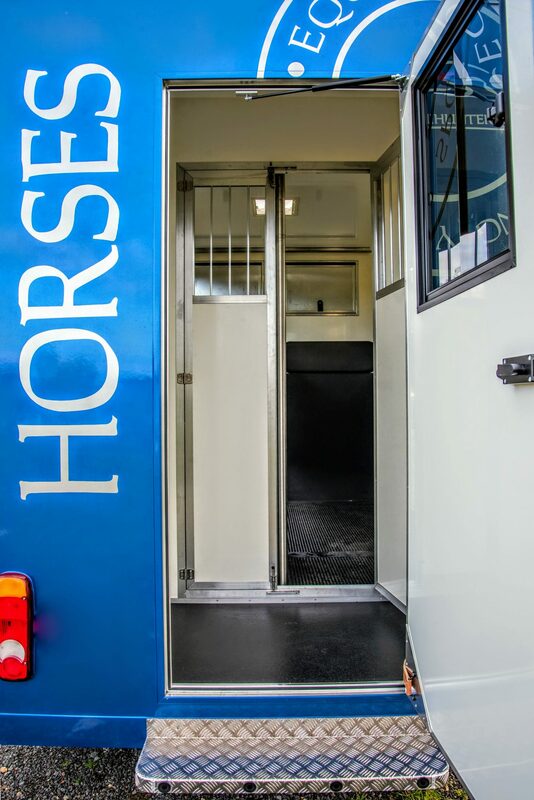 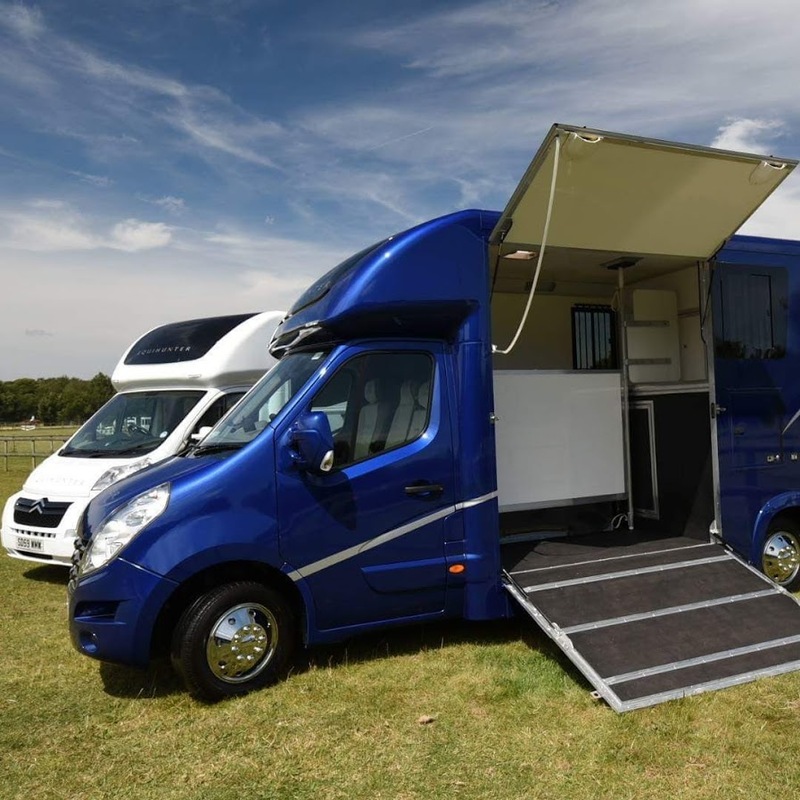 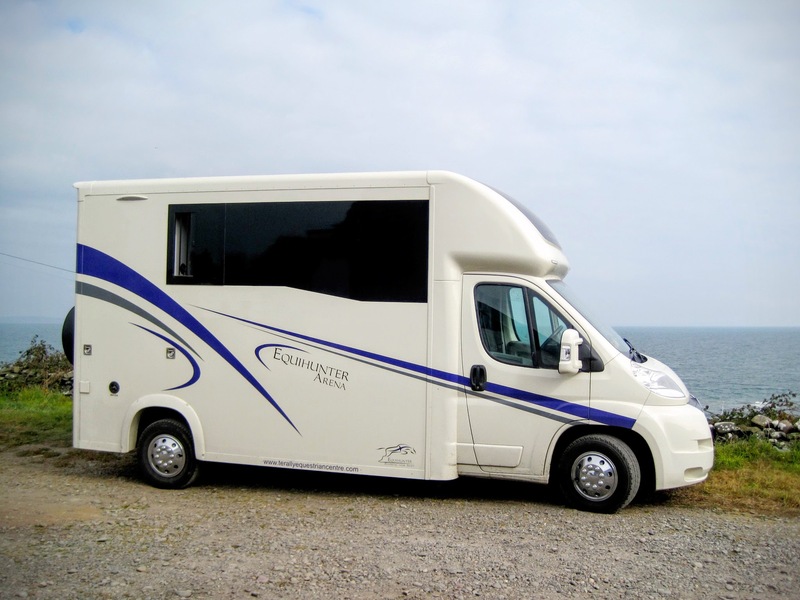 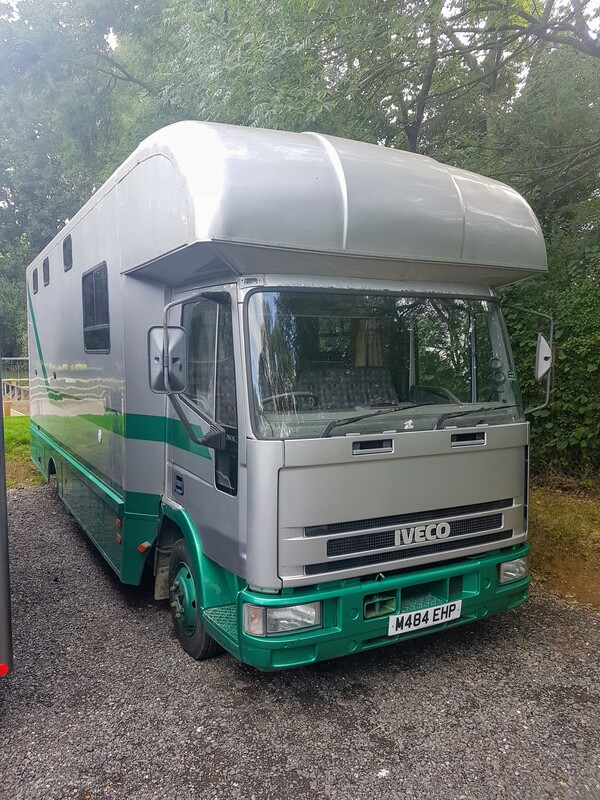 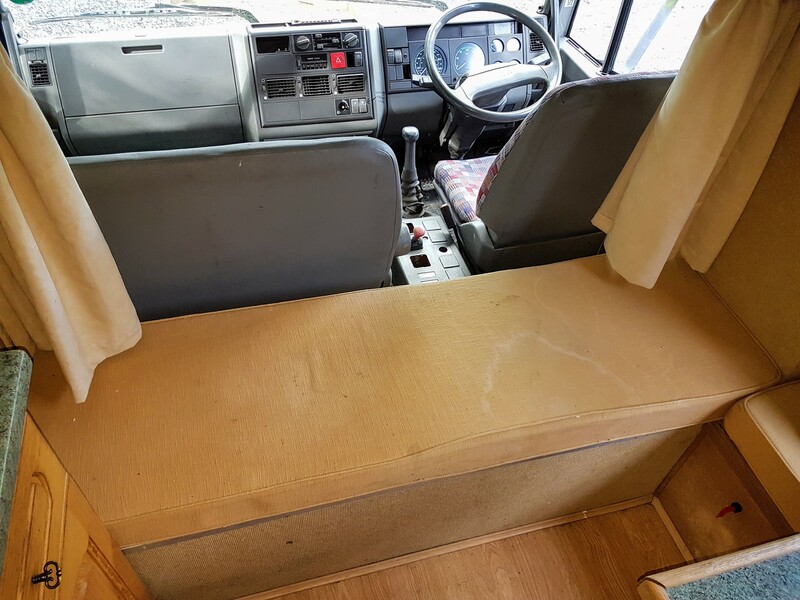 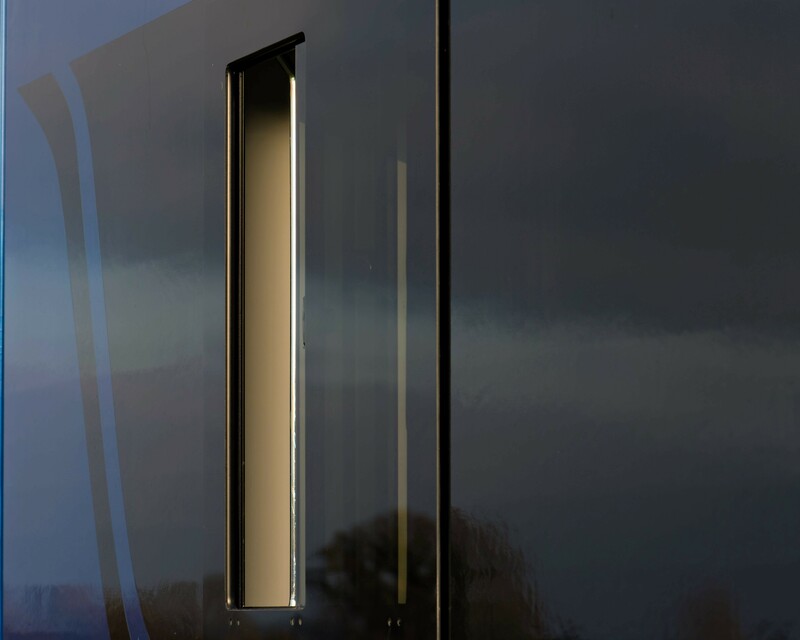 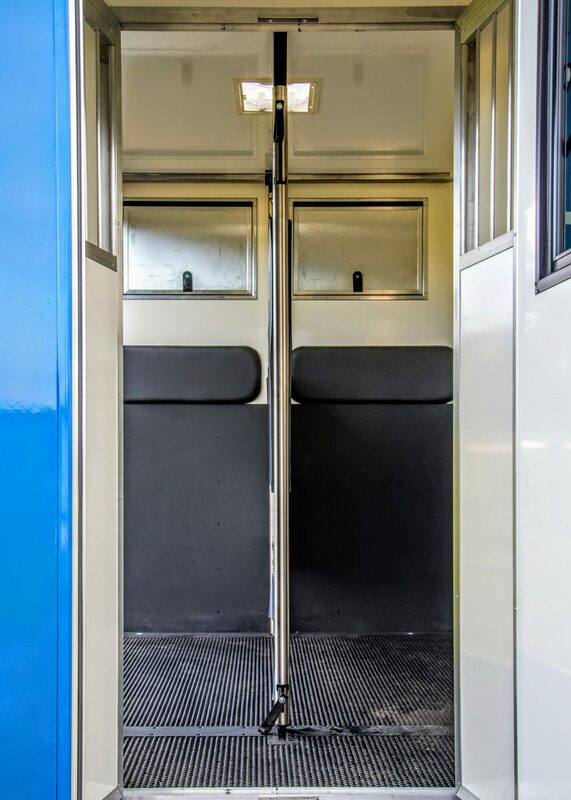 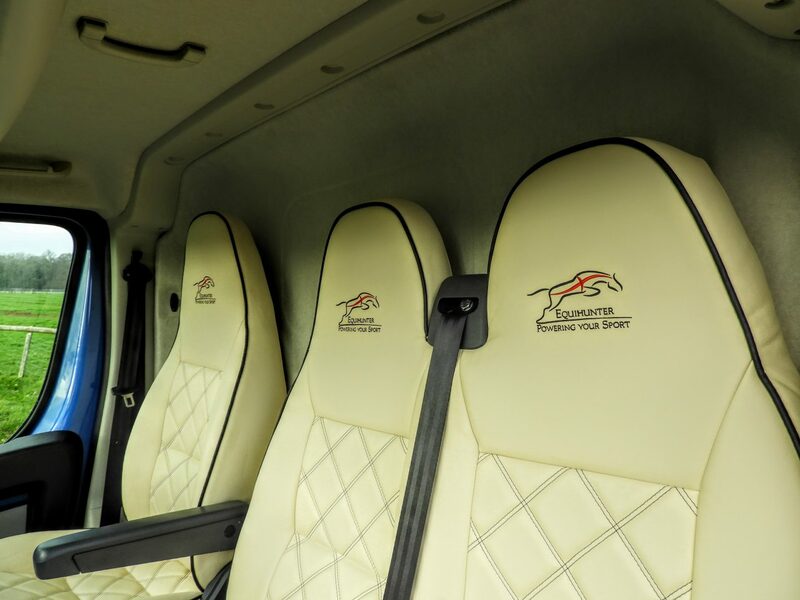 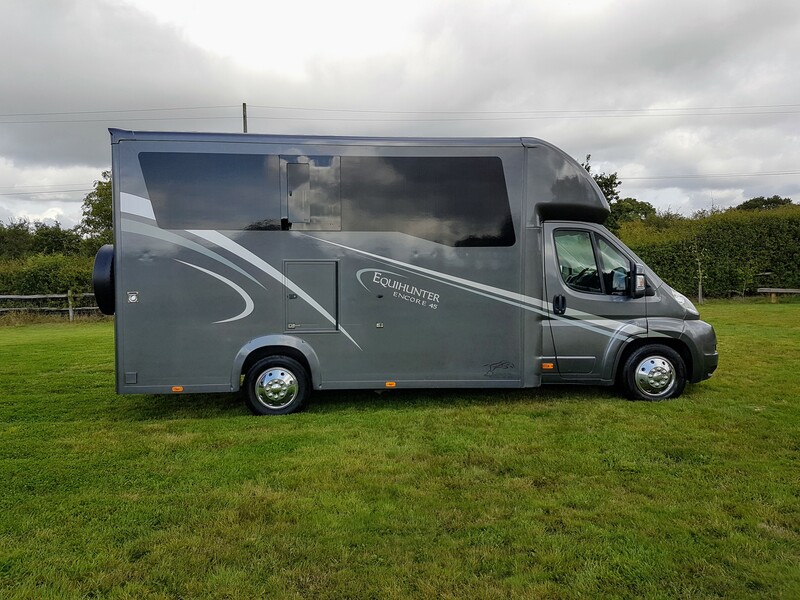 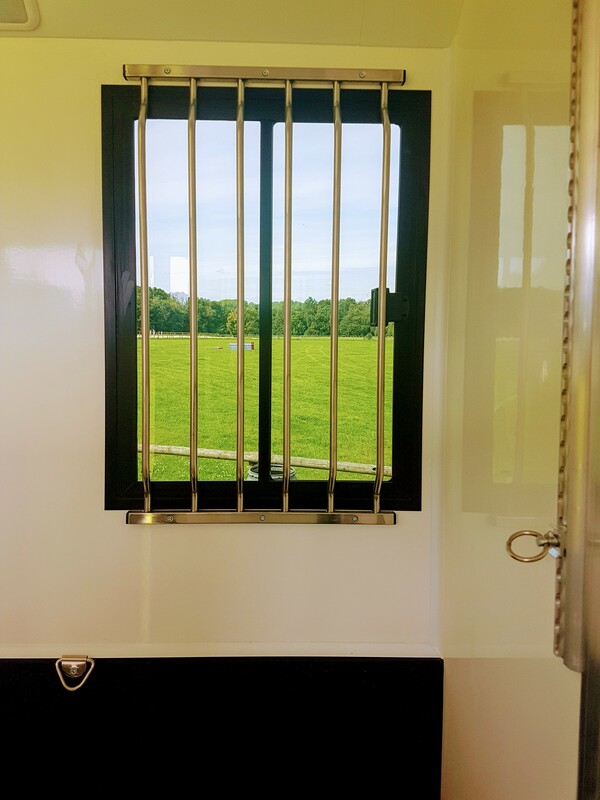 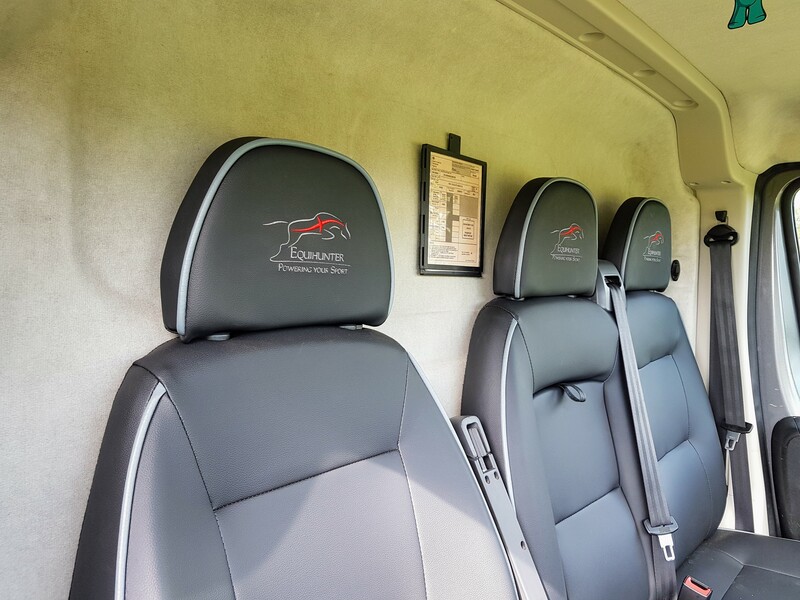 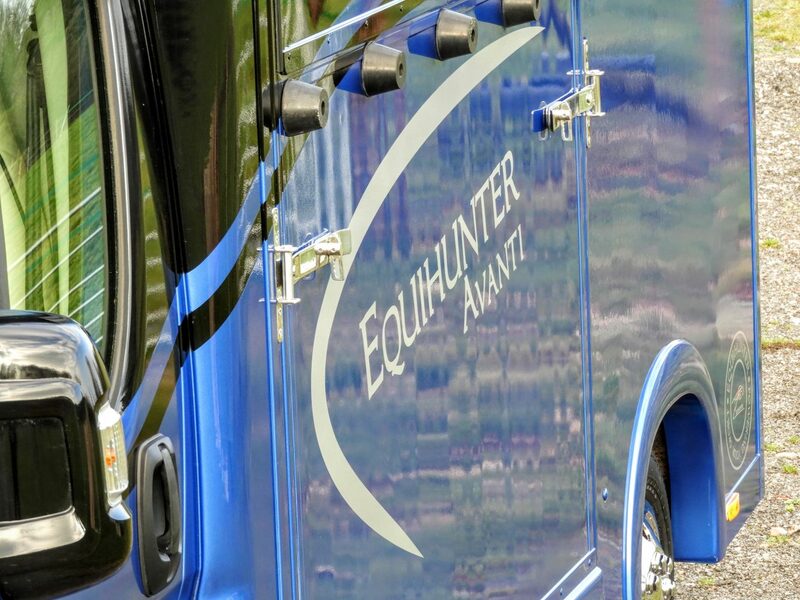 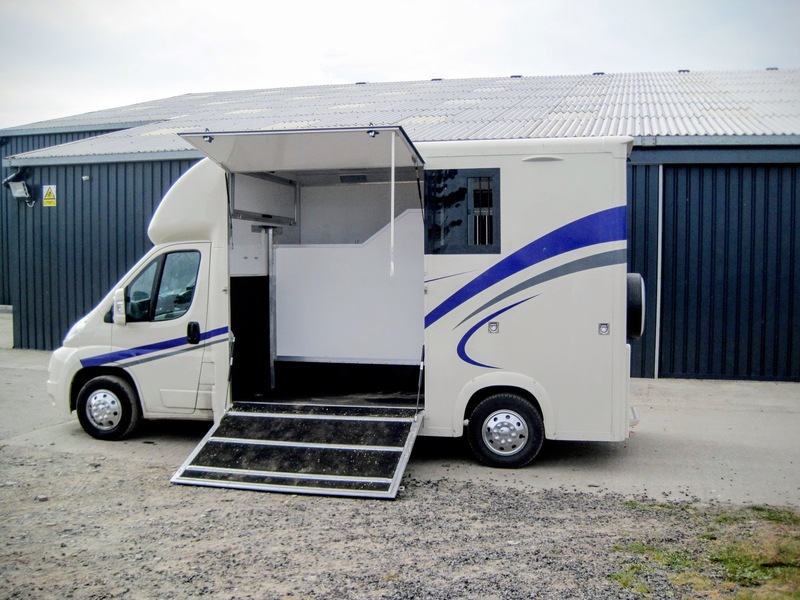 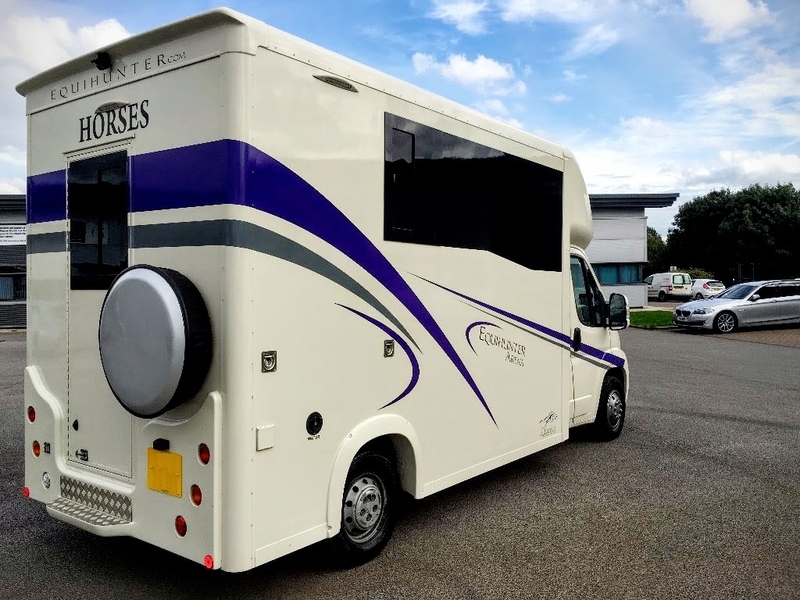 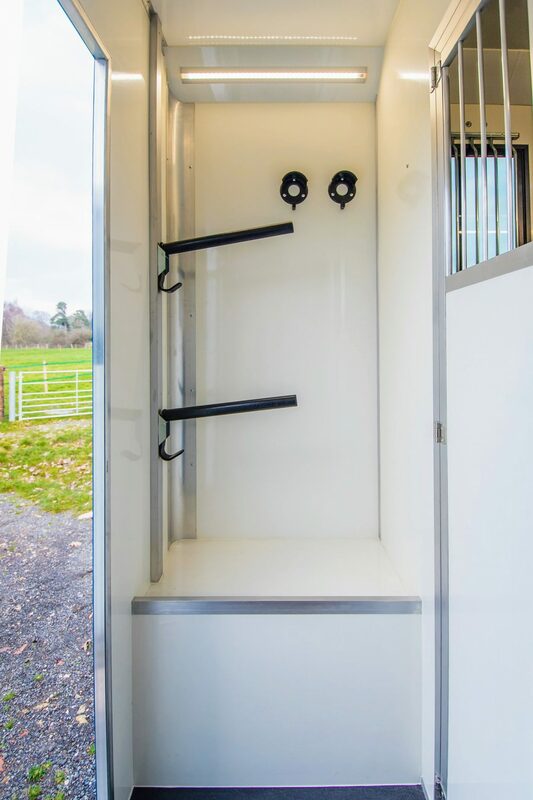 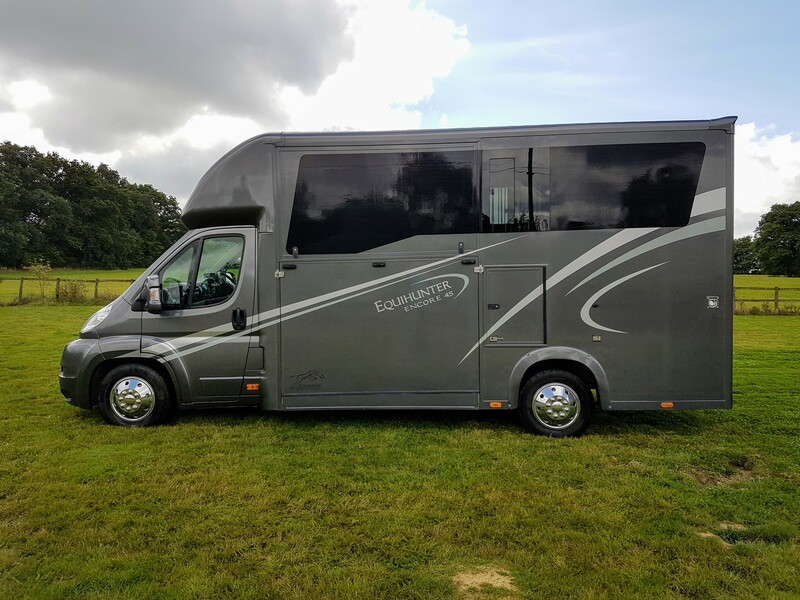 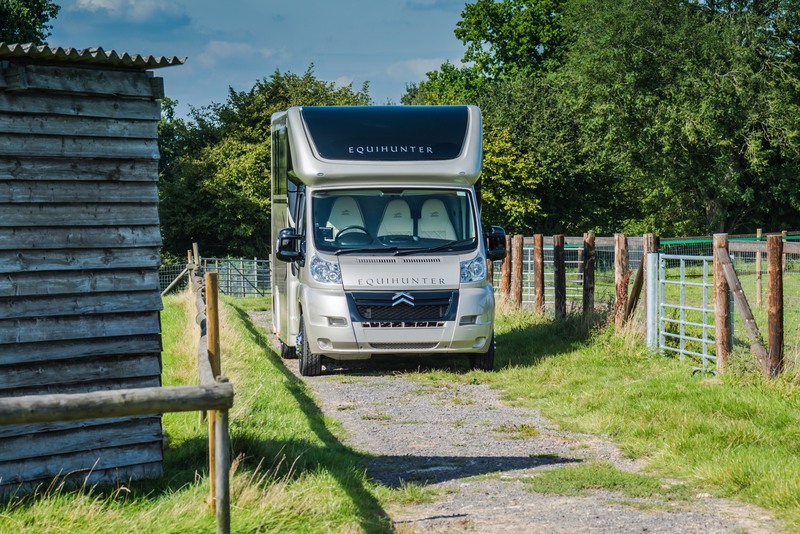 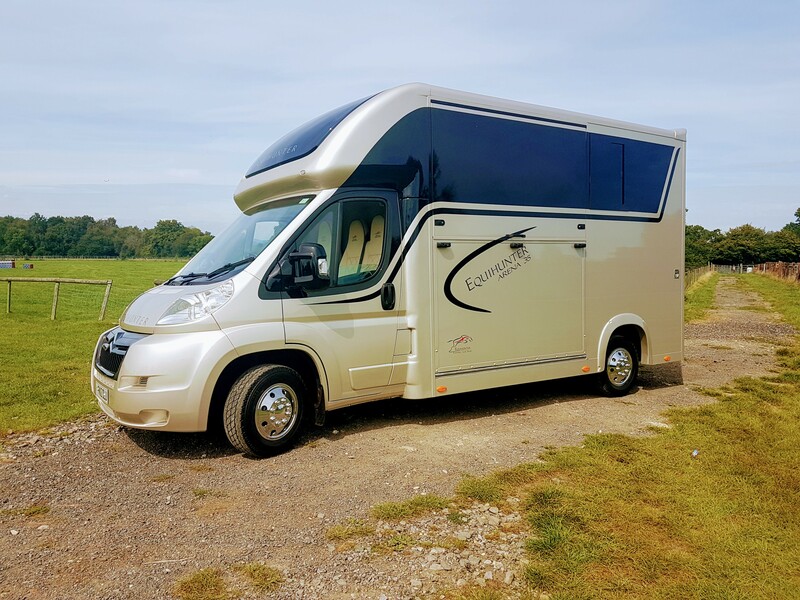 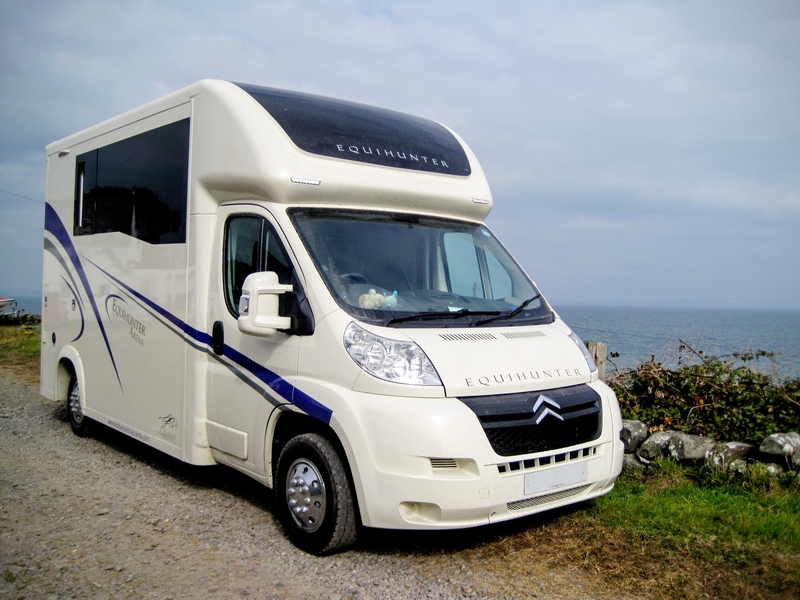 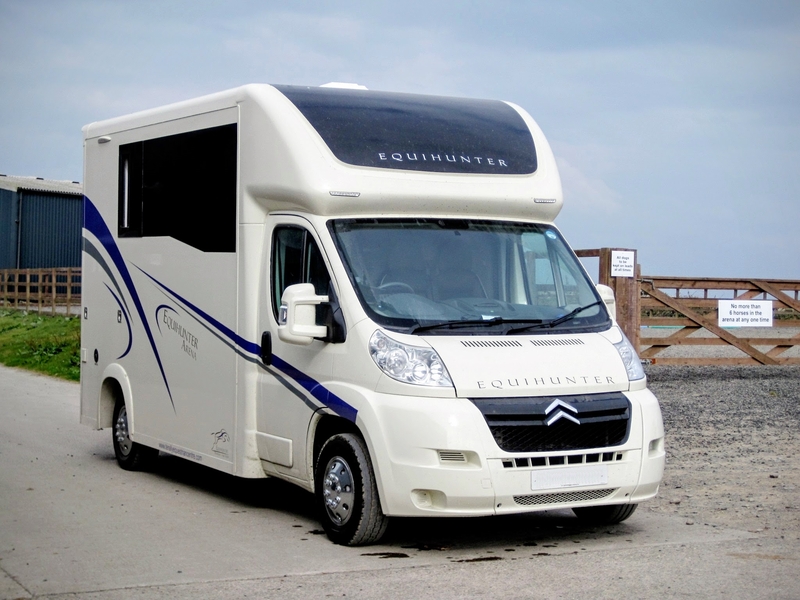 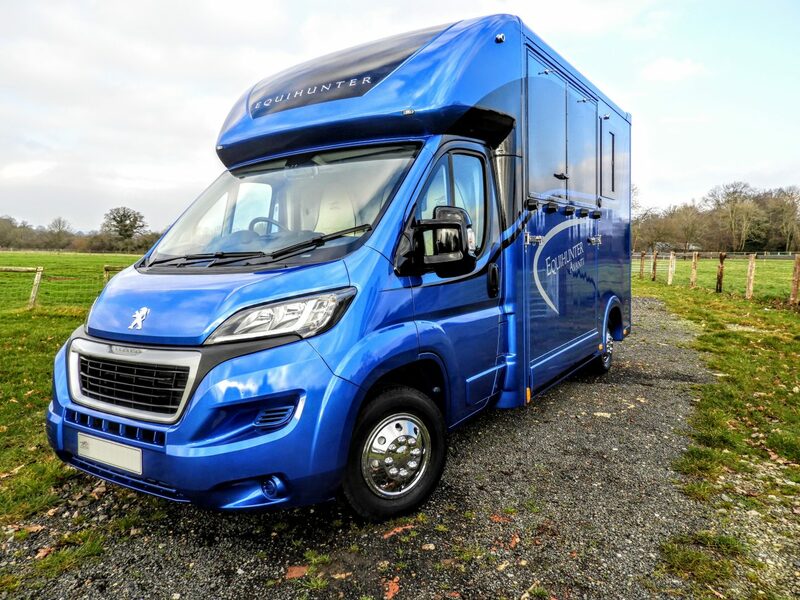 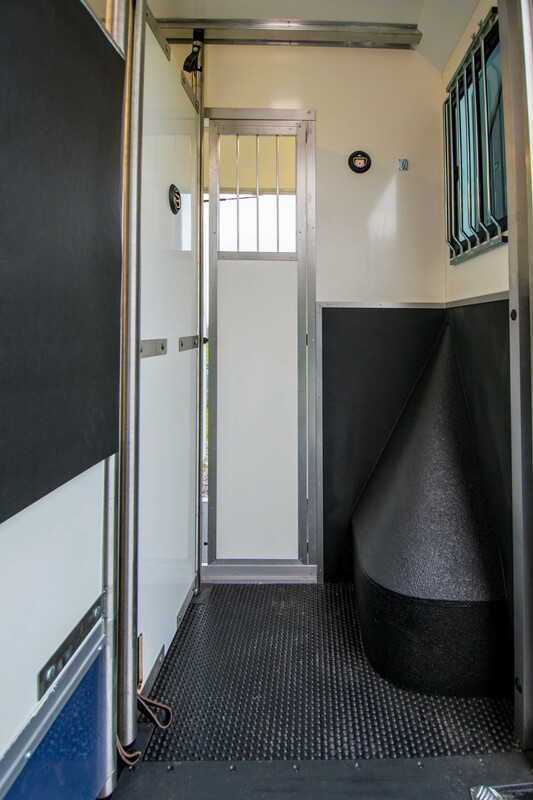 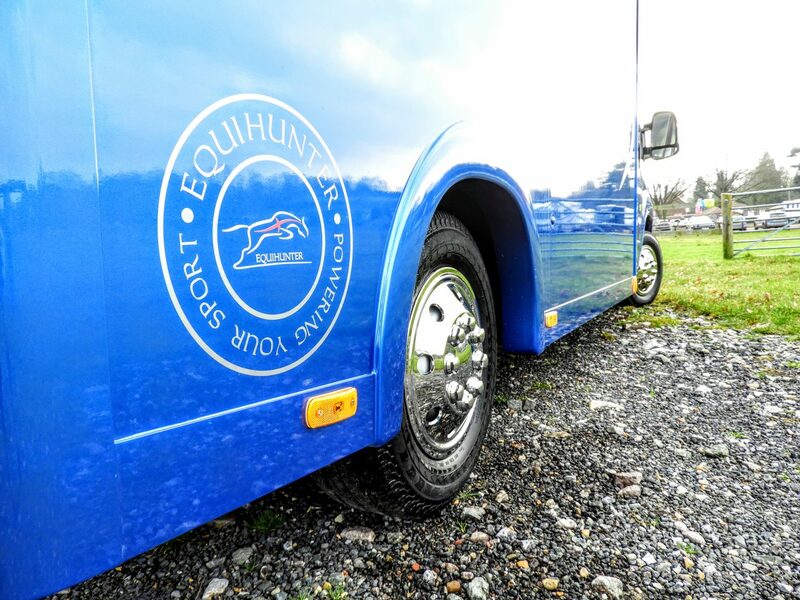 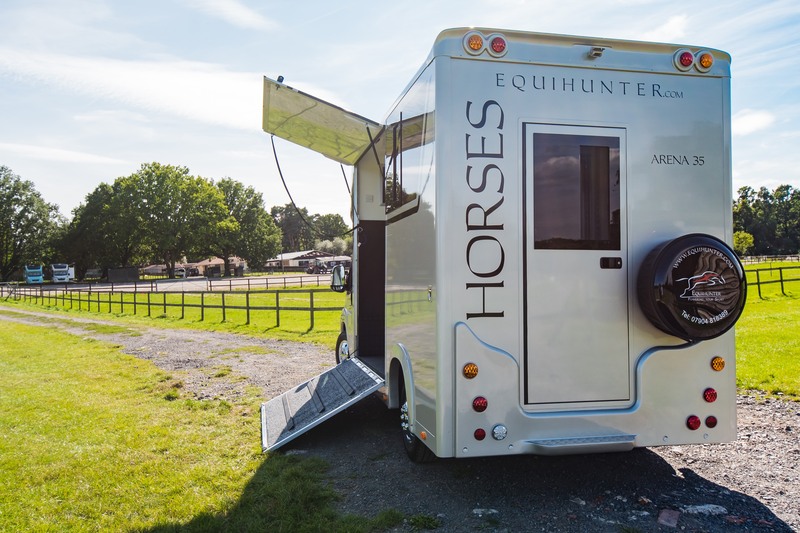 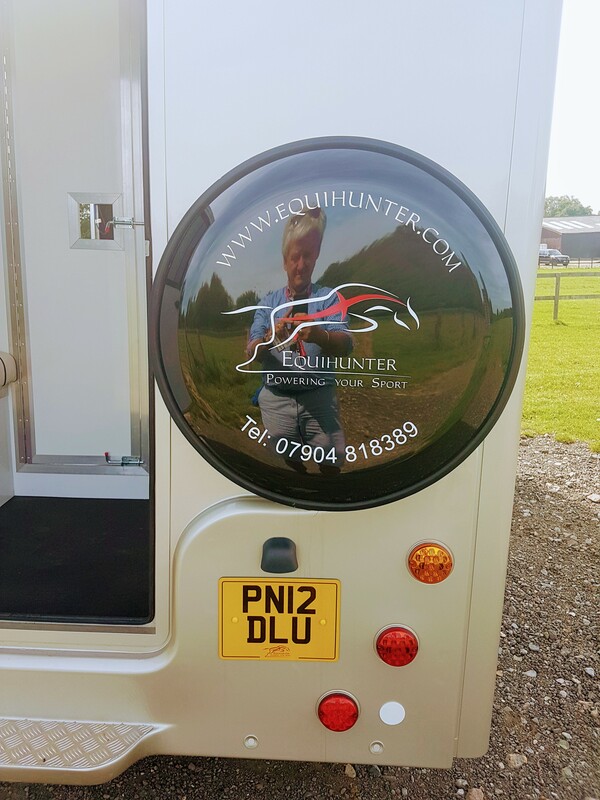 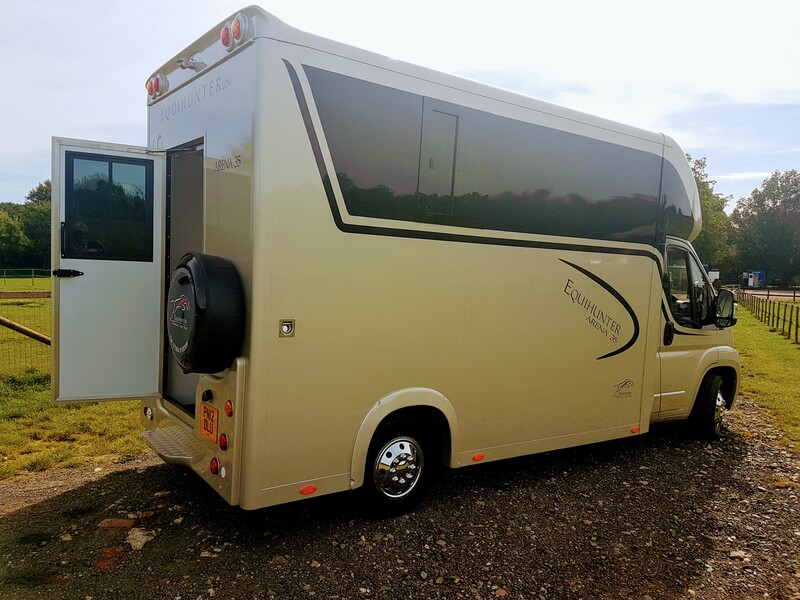 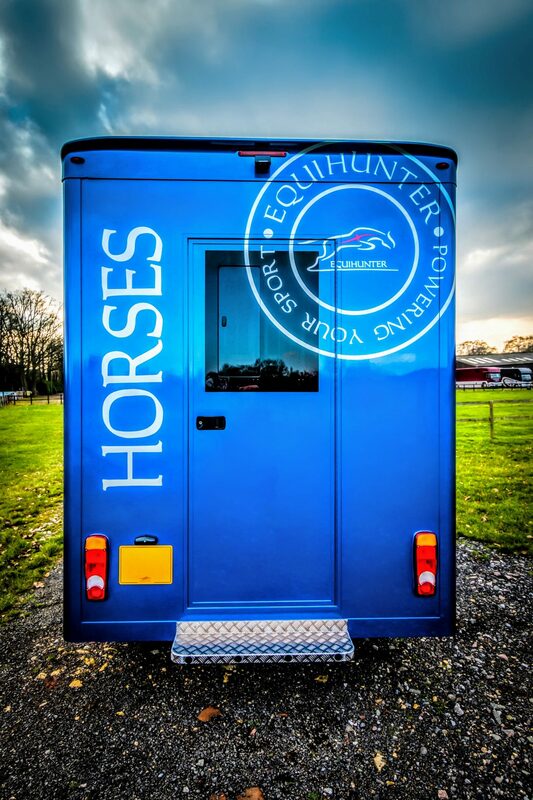 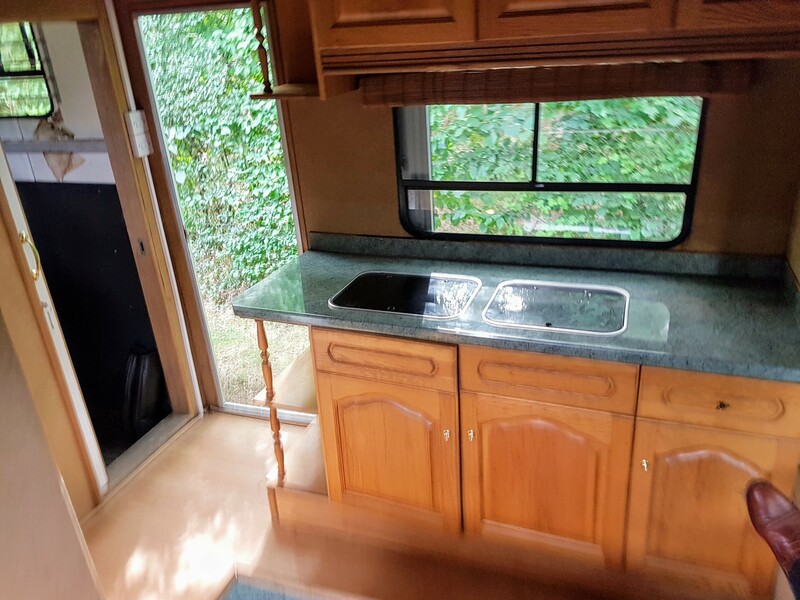 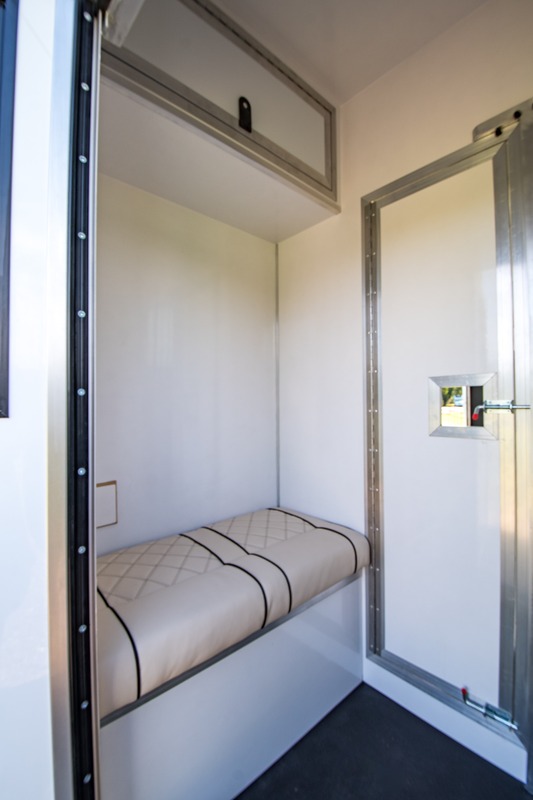 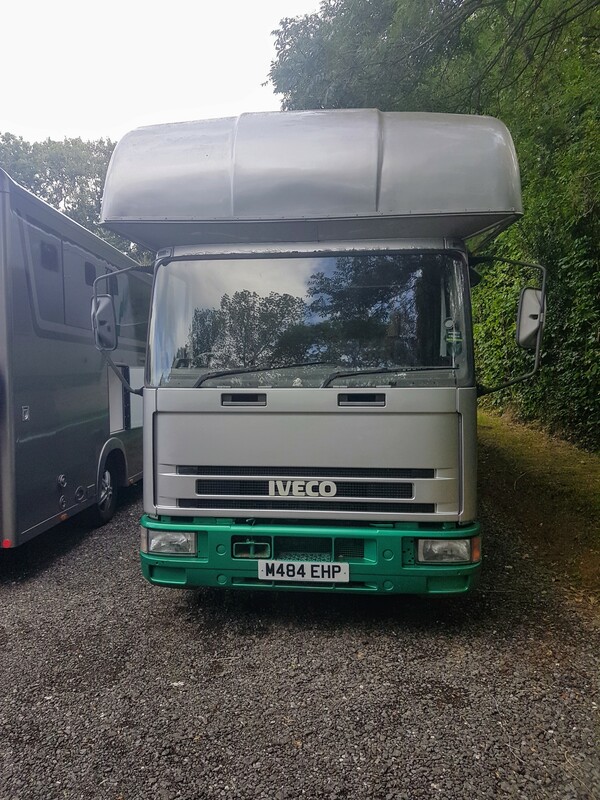 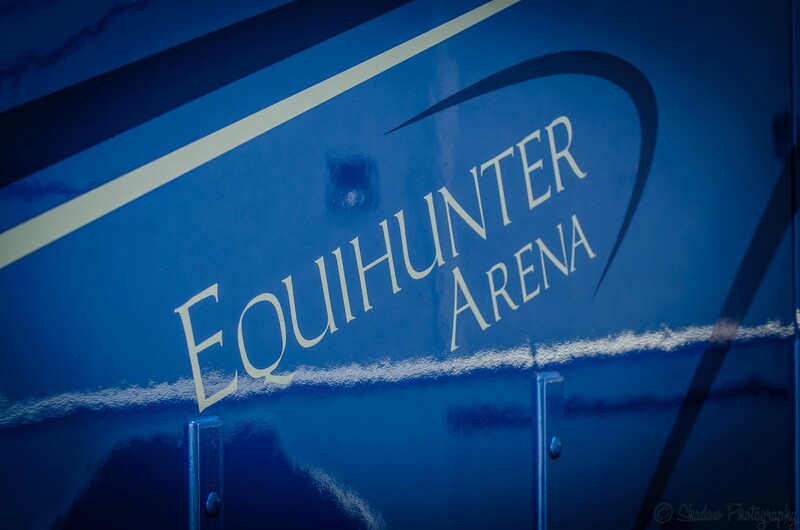 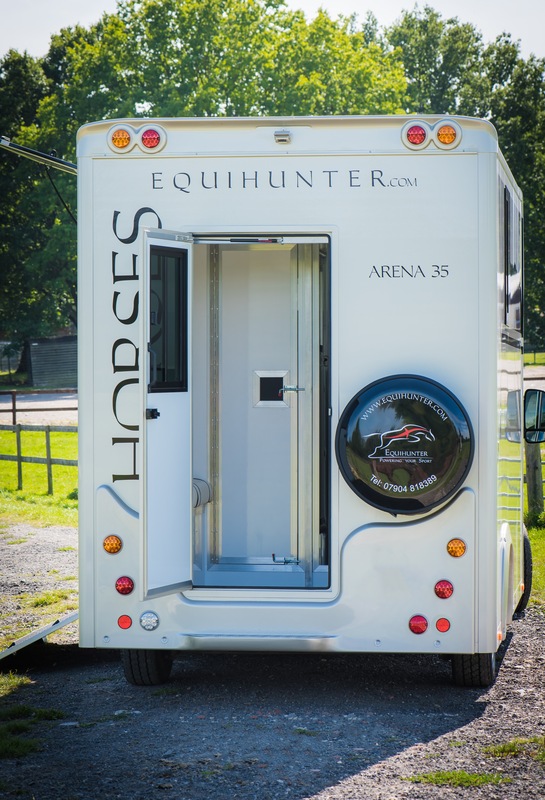 We only usually only get the chance to have one of these fabulous horseboxes offered as a used vehicle each year. 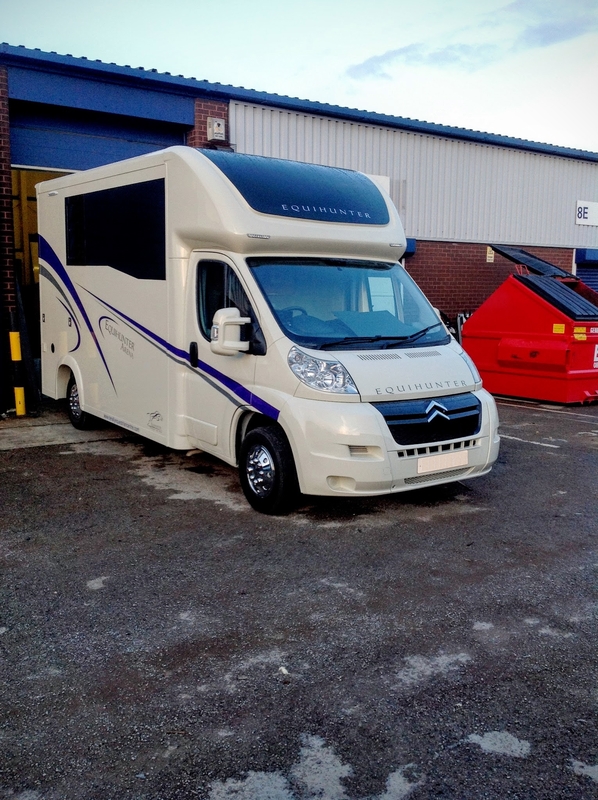 Call Chris for more details…. 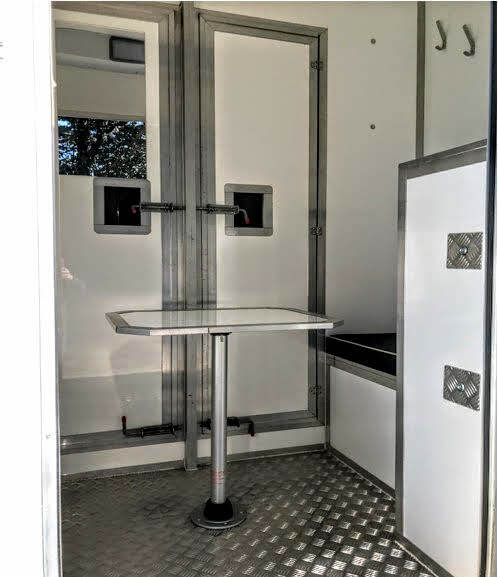 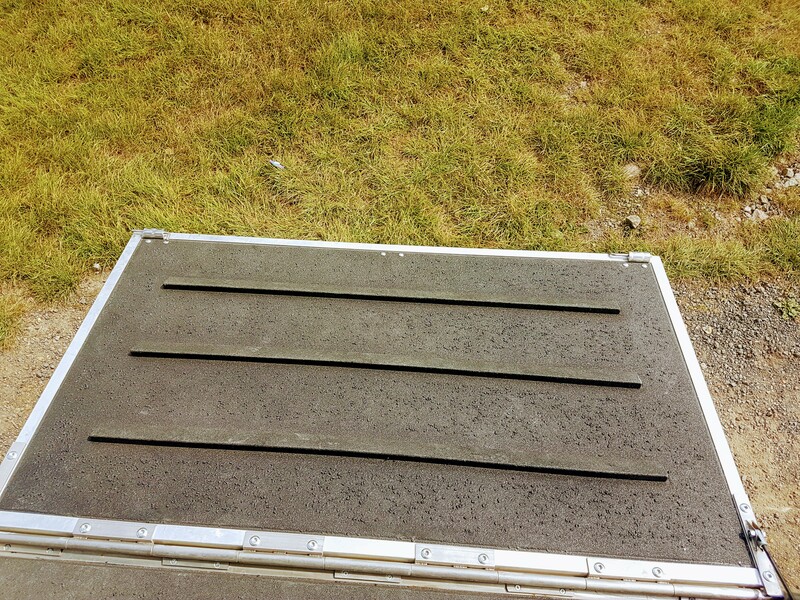 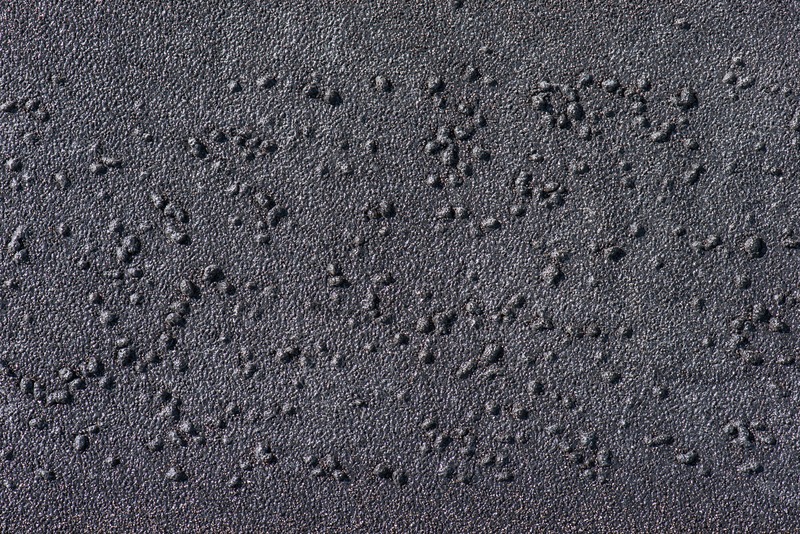 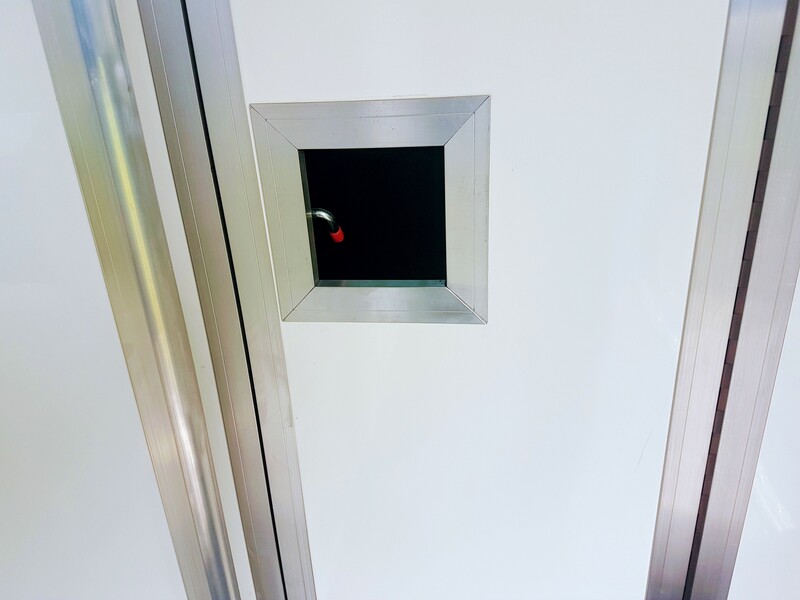 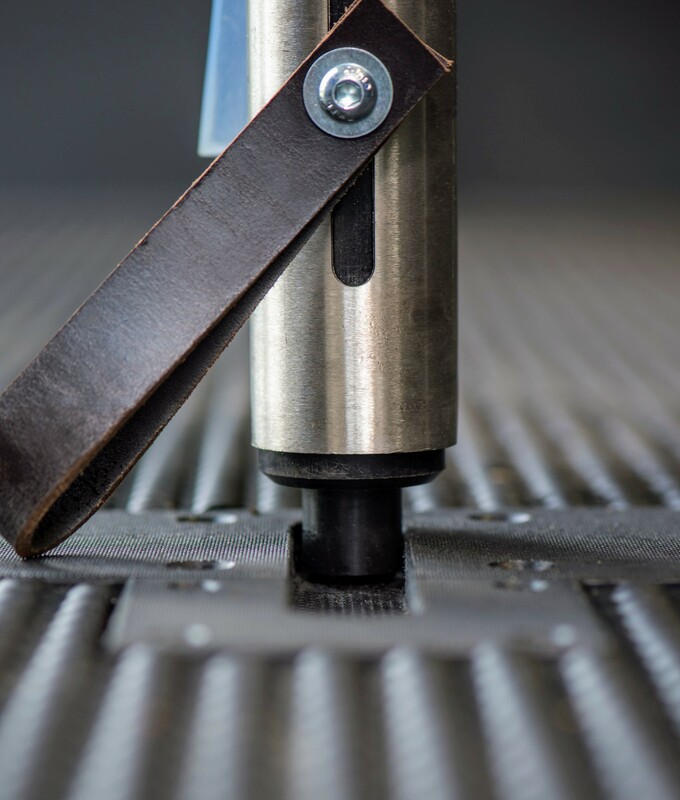 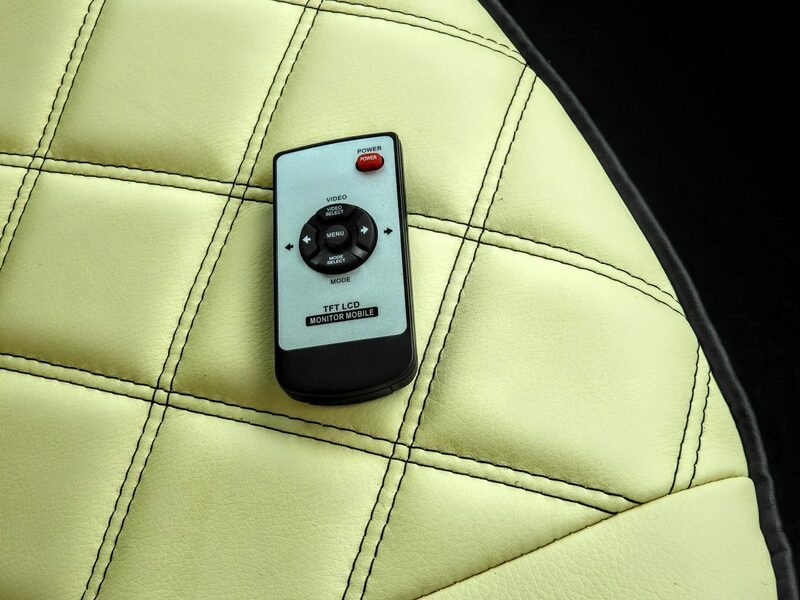 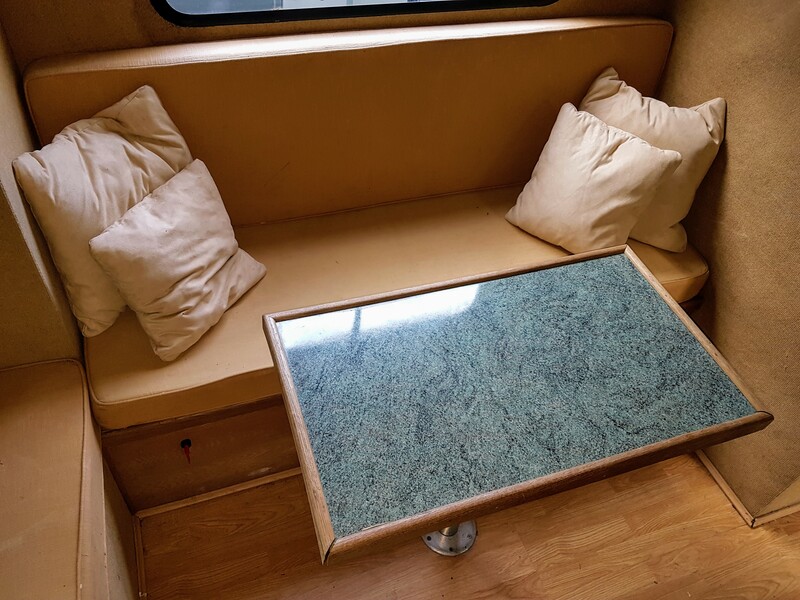 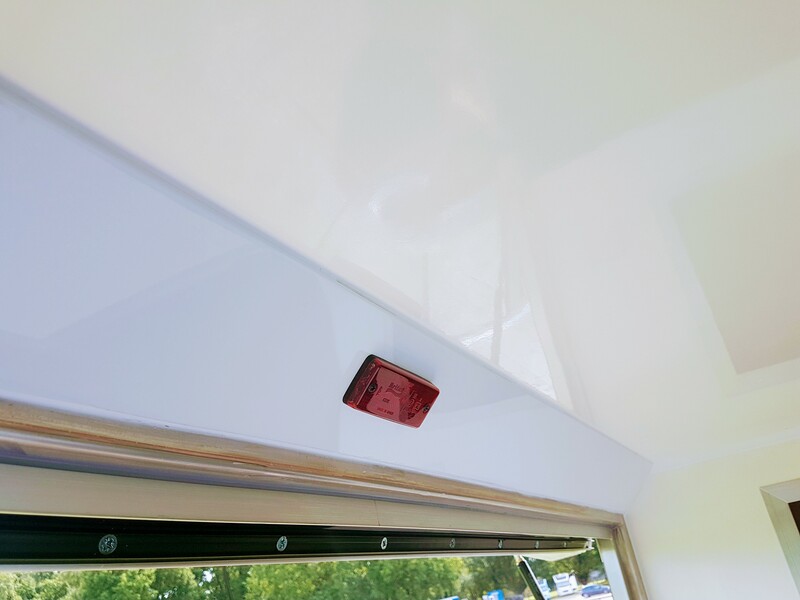 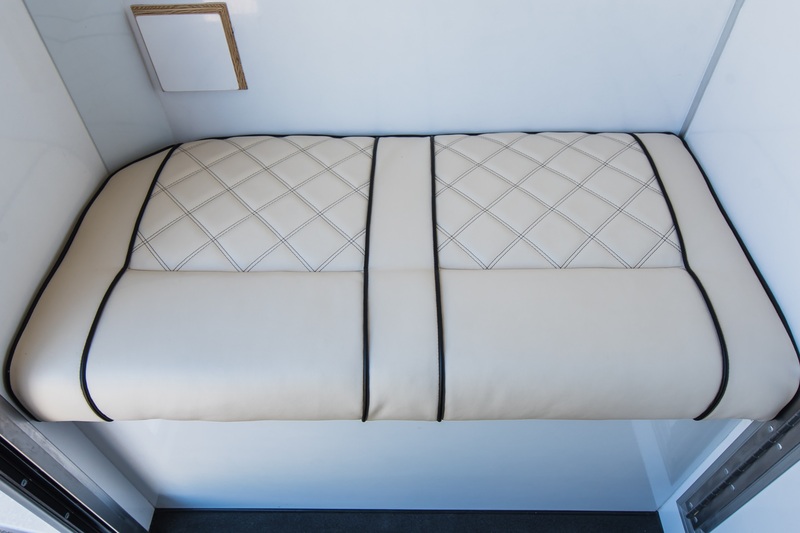 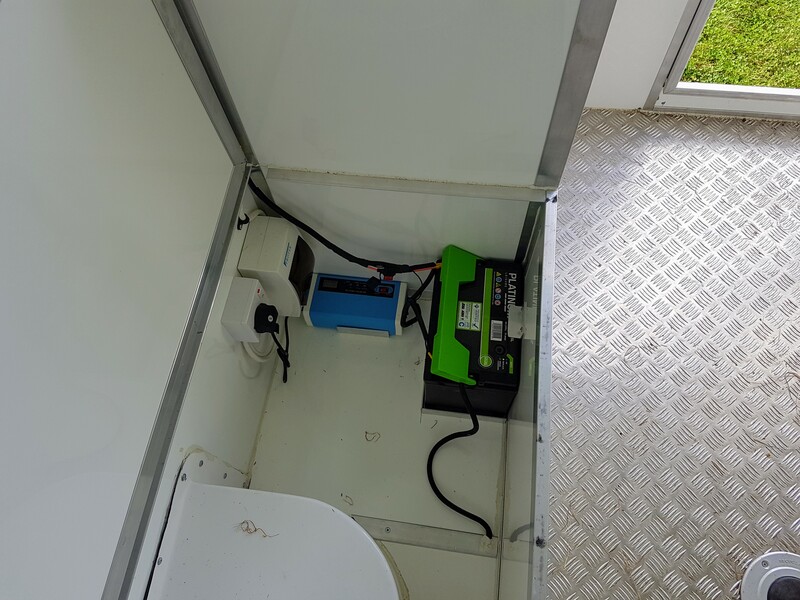 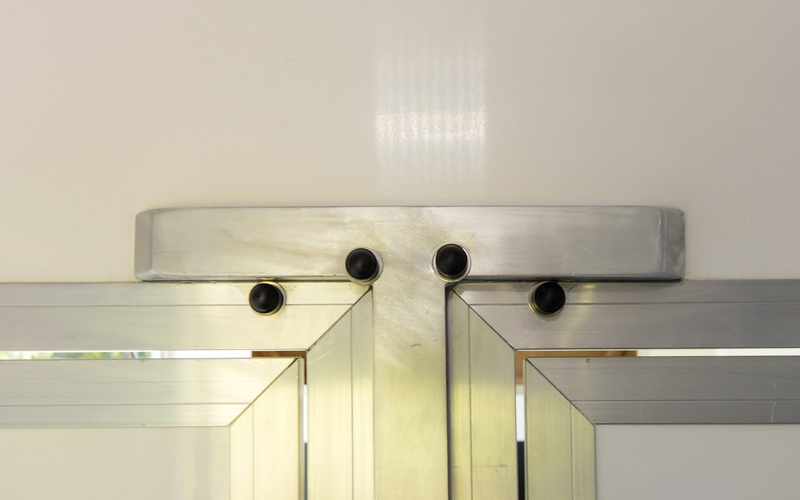 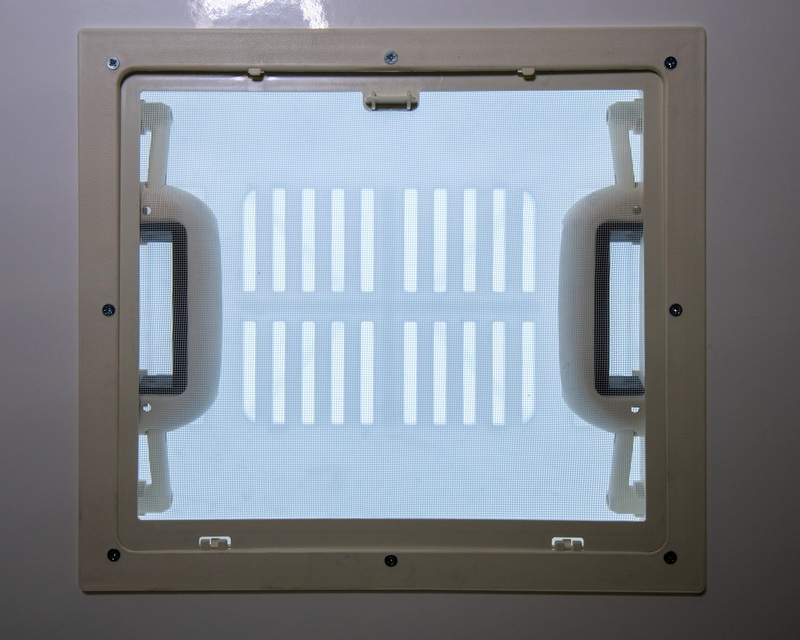 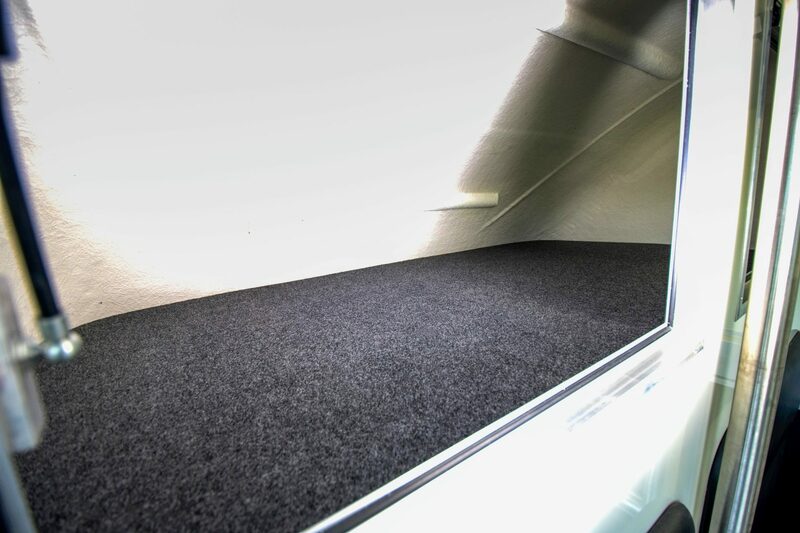 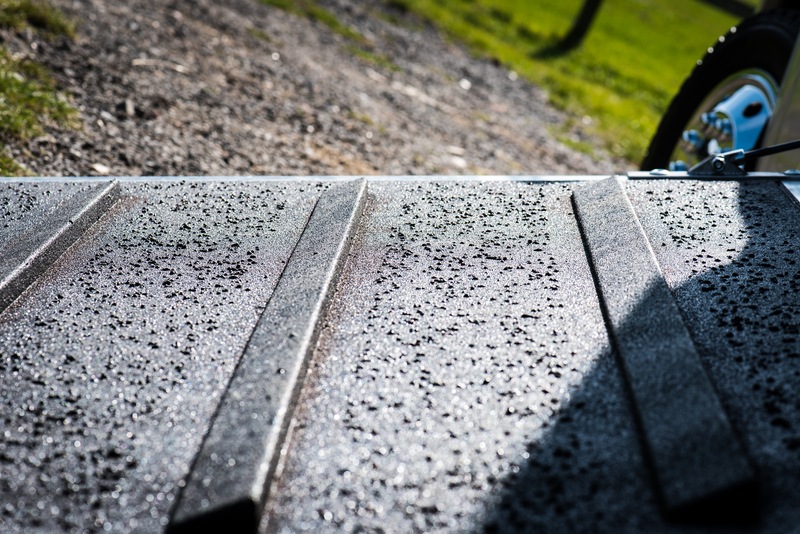 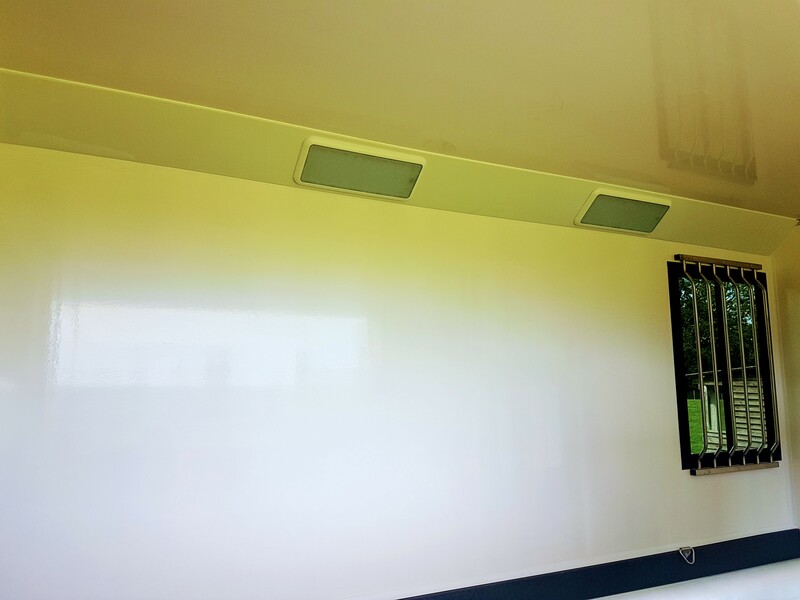 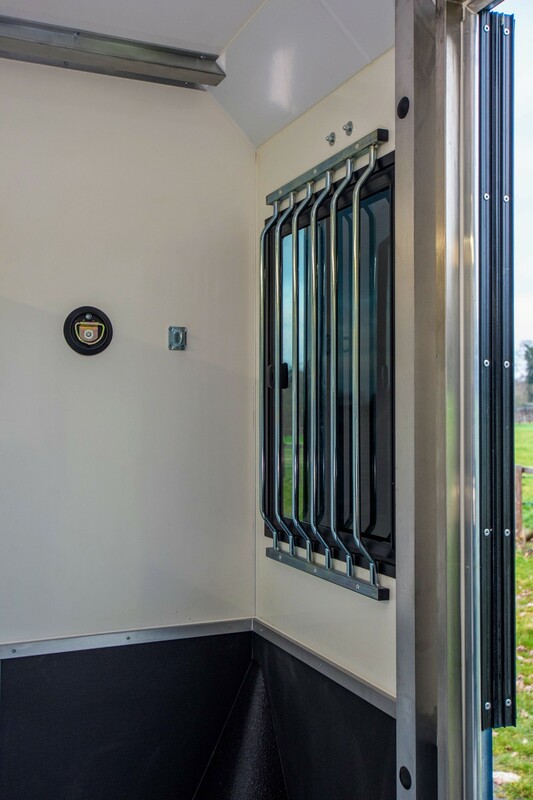 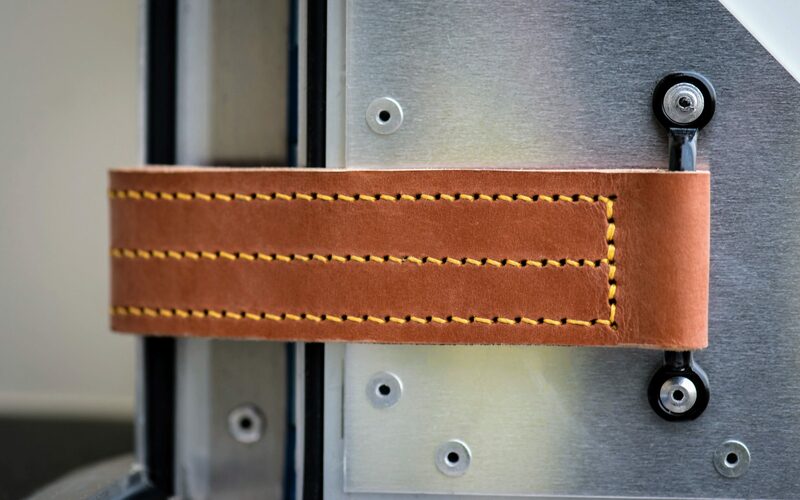 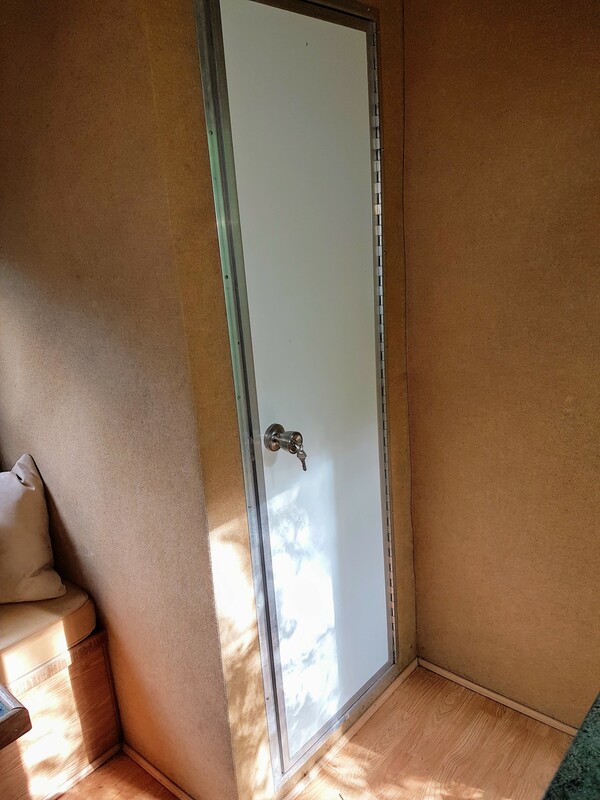 Here are some of the features….